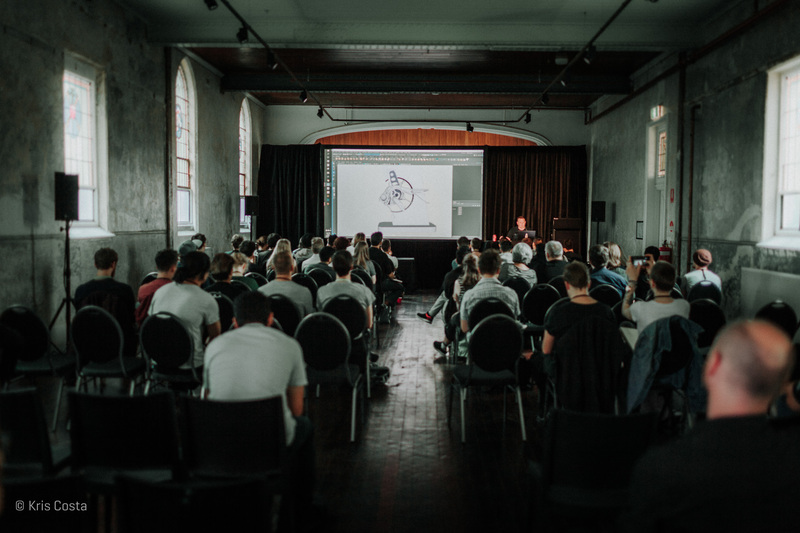 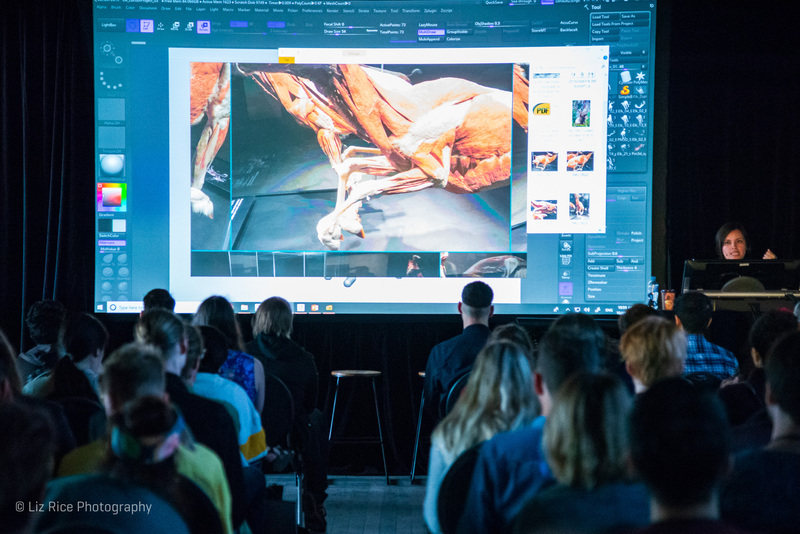 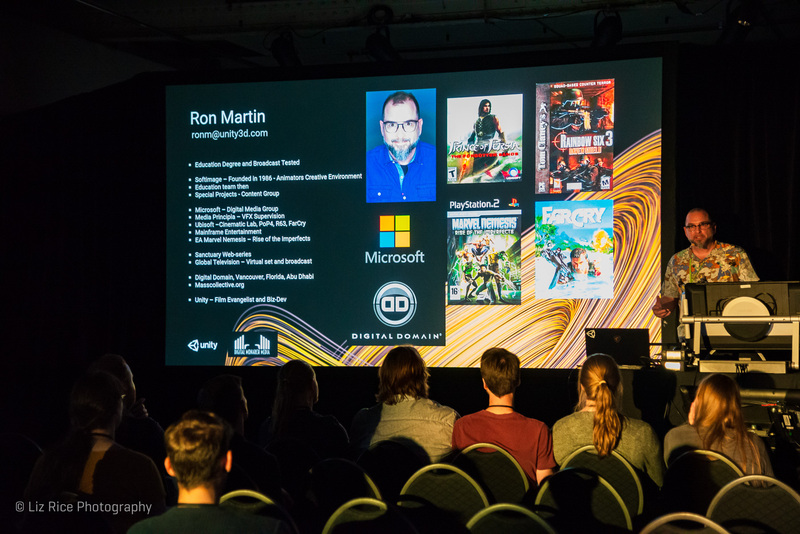 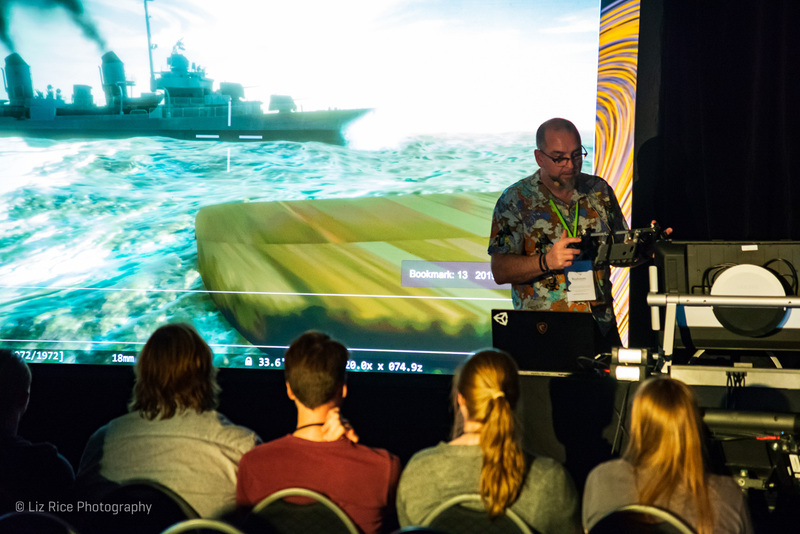 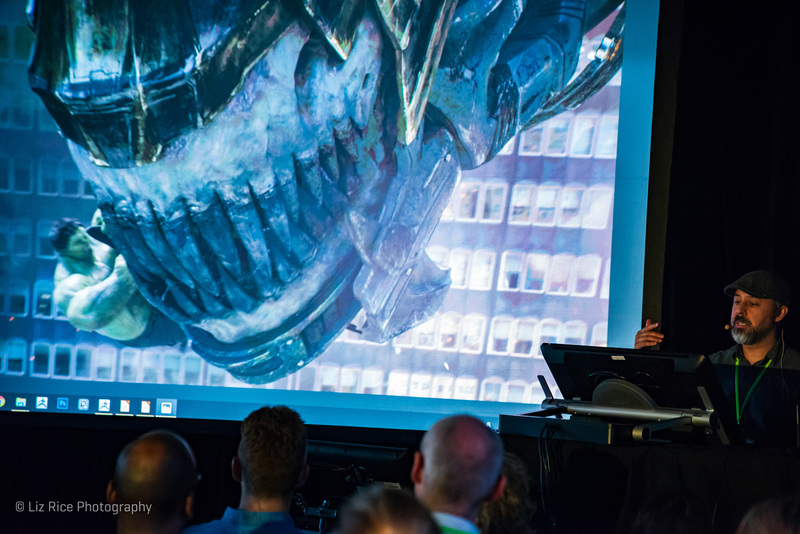 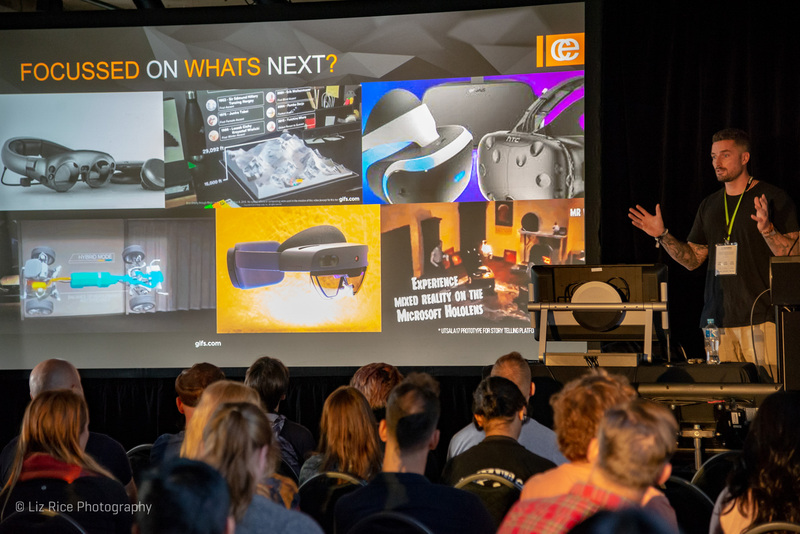 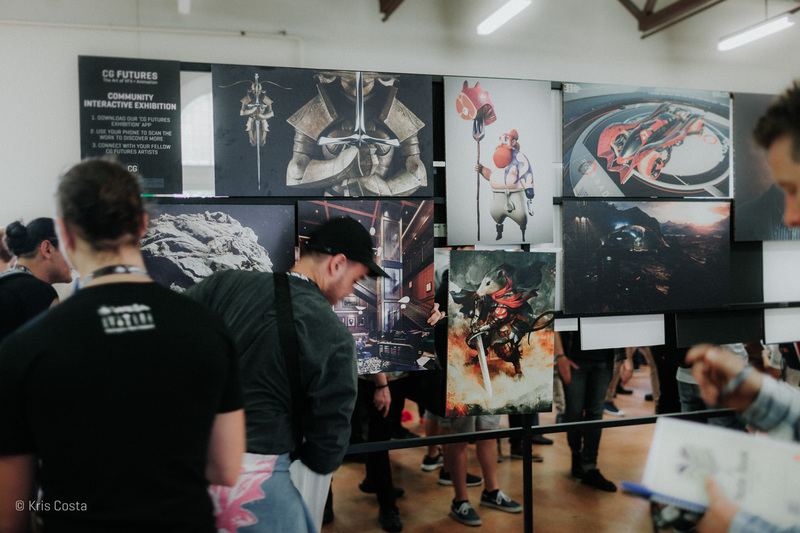 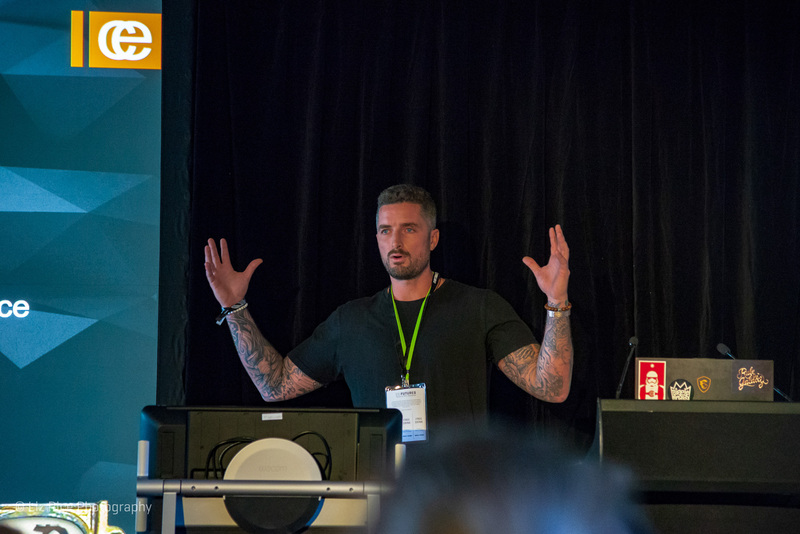 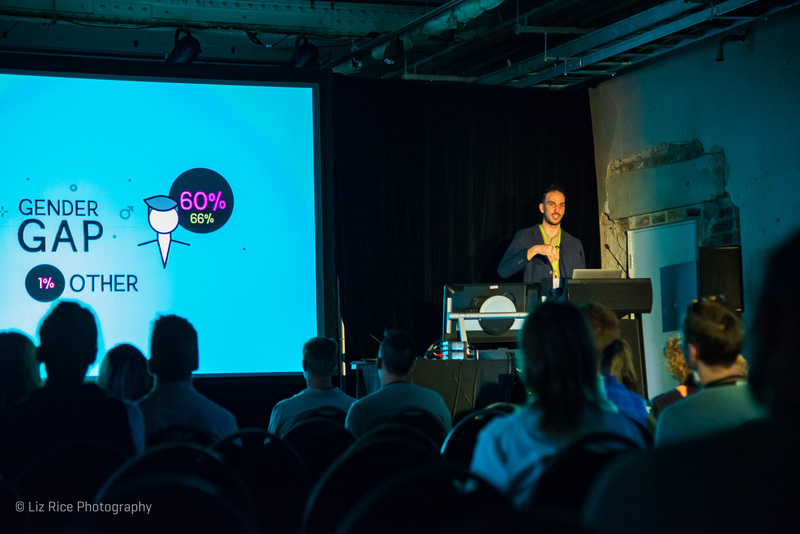 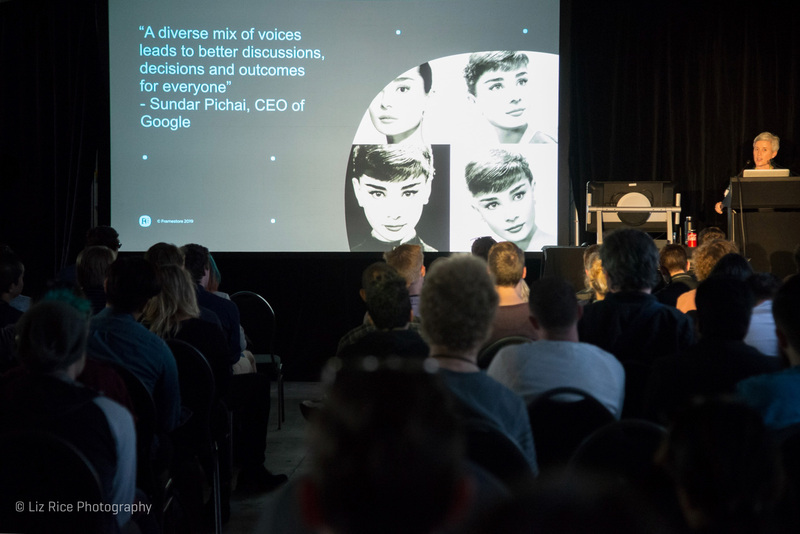 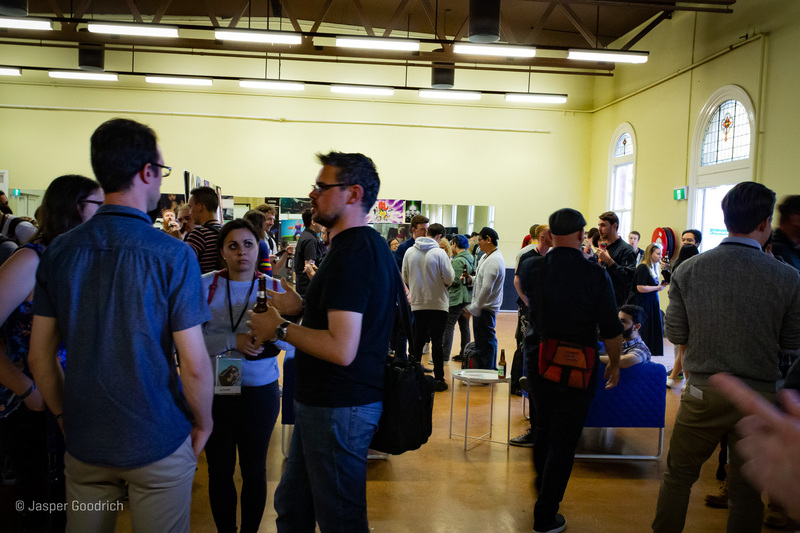 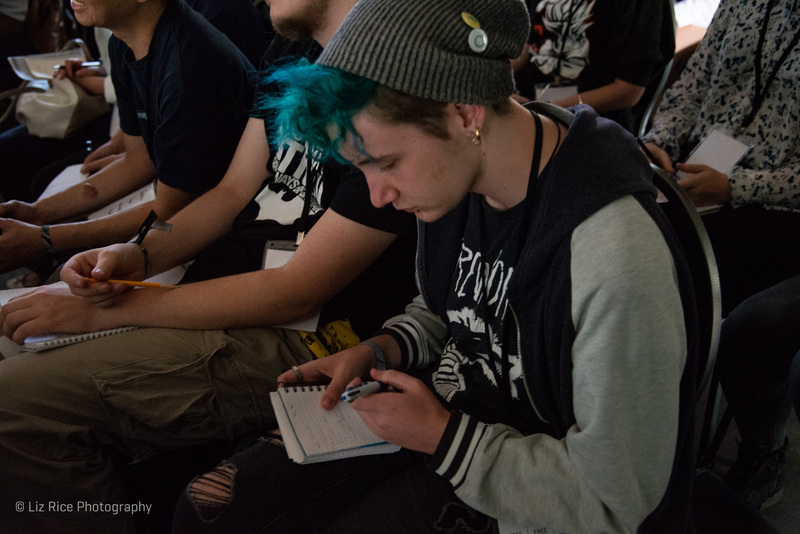 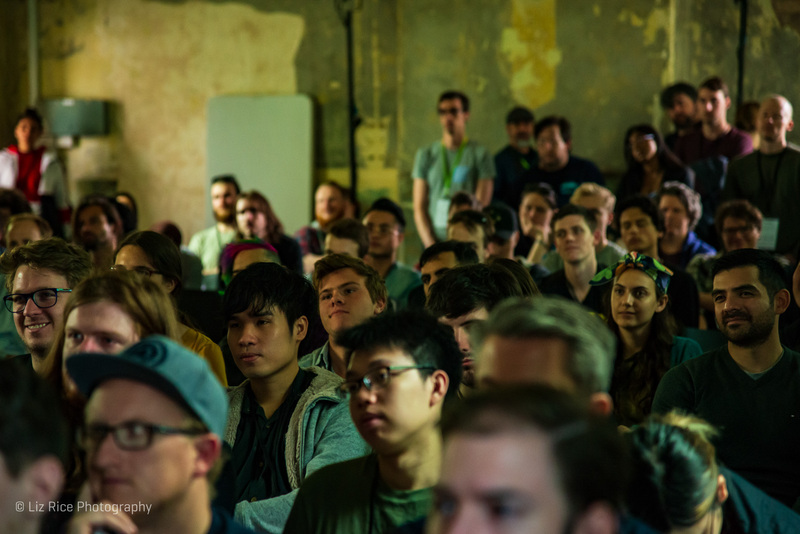 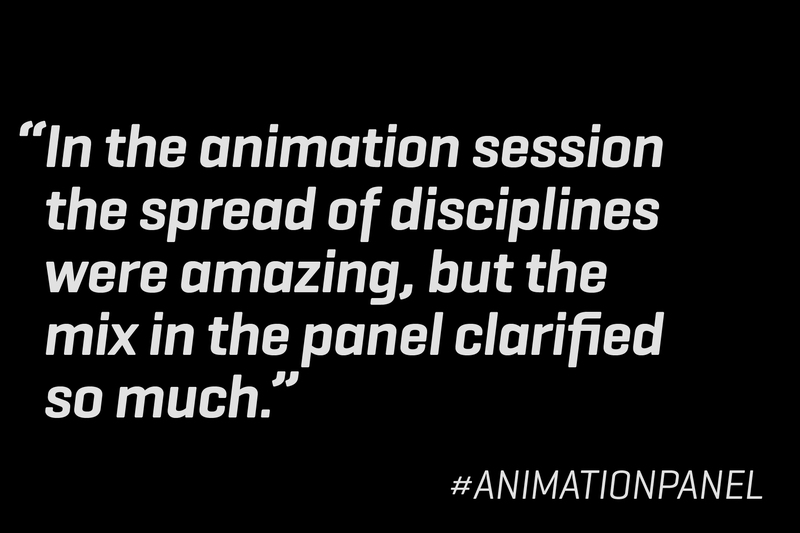 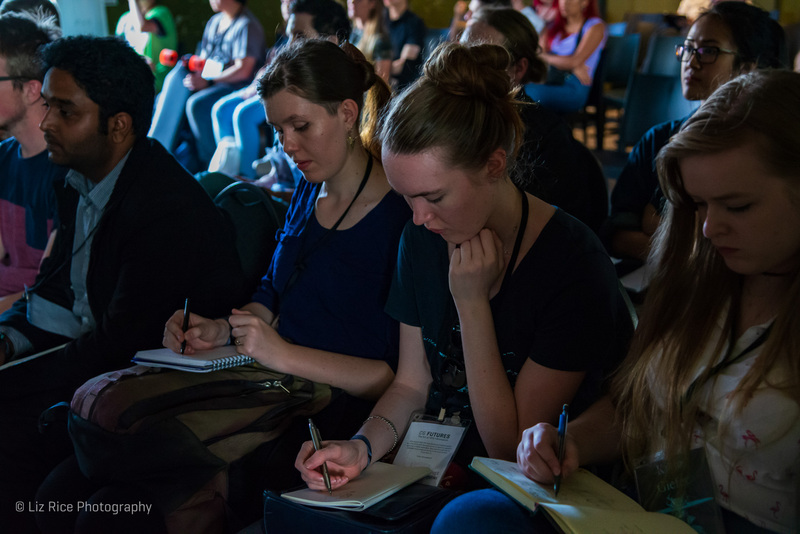 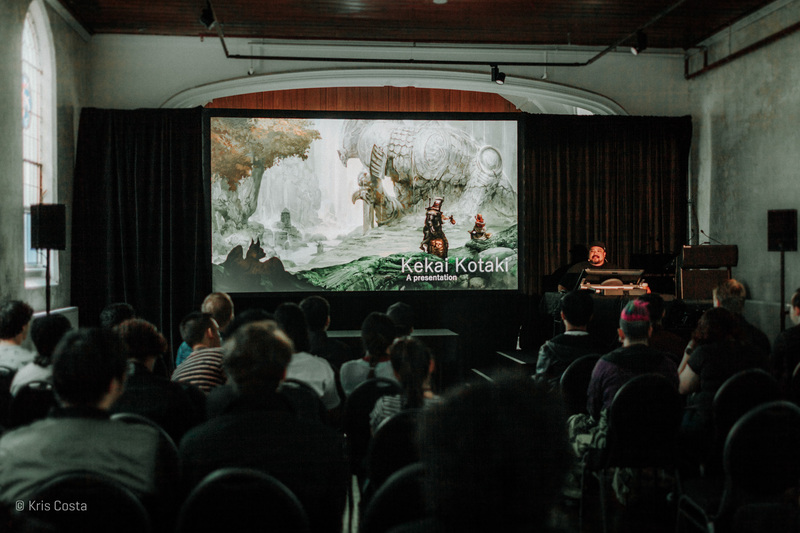 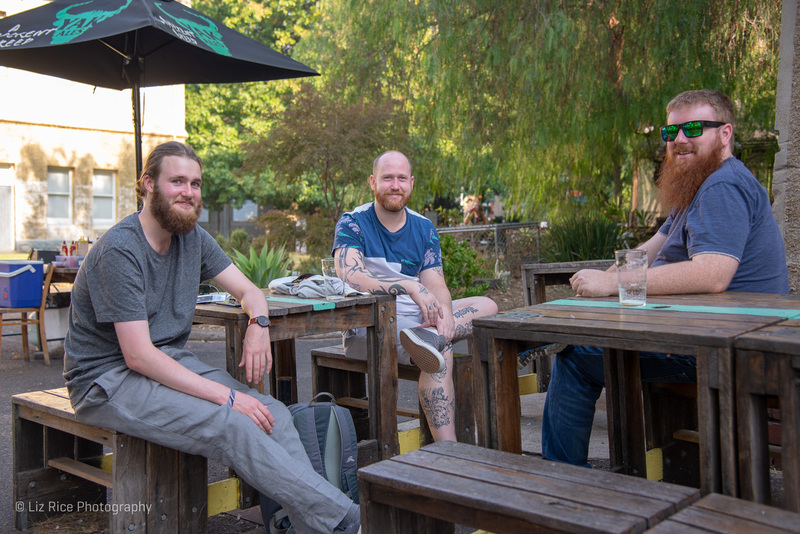 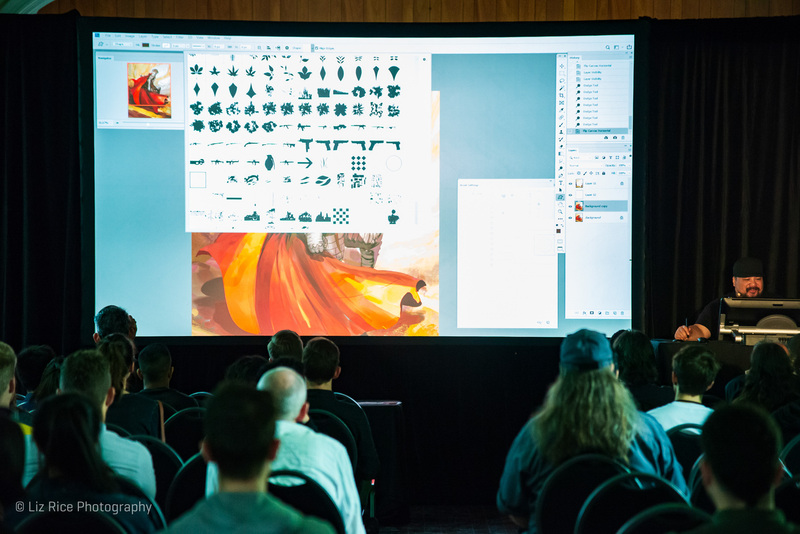 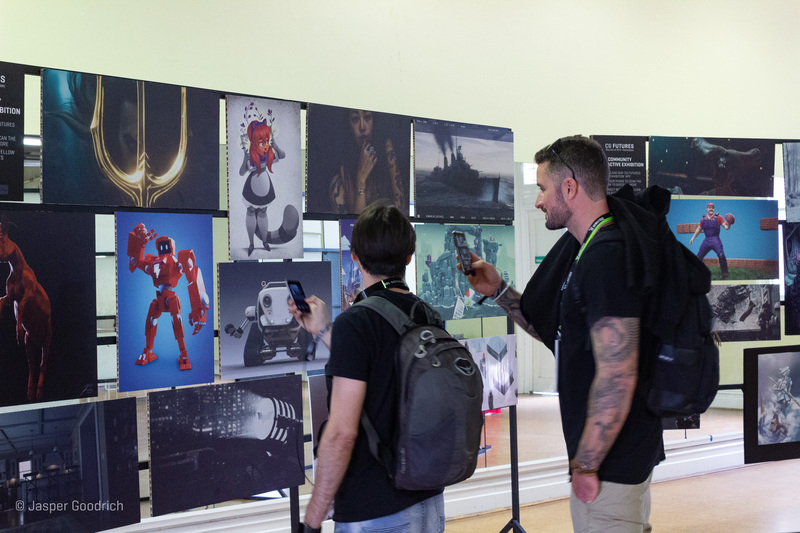 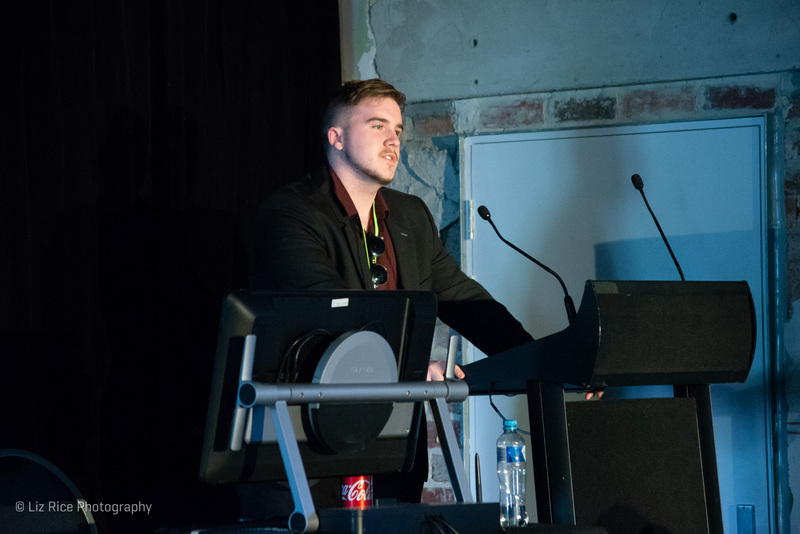 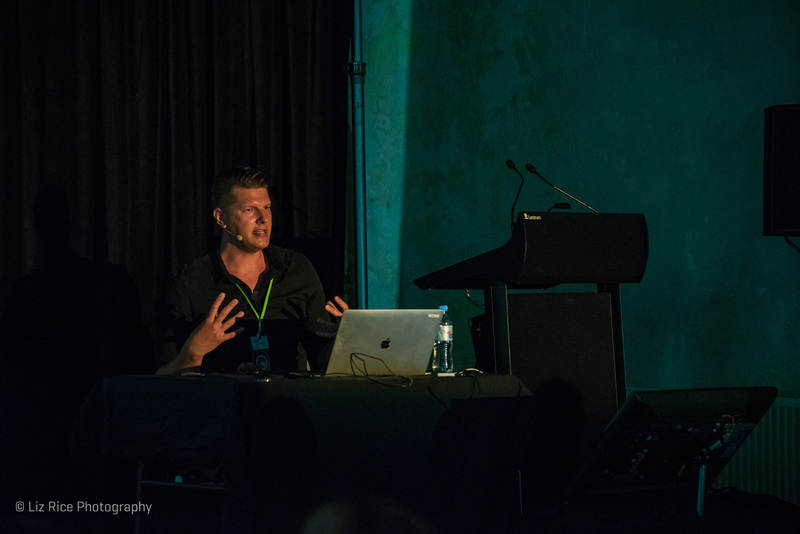 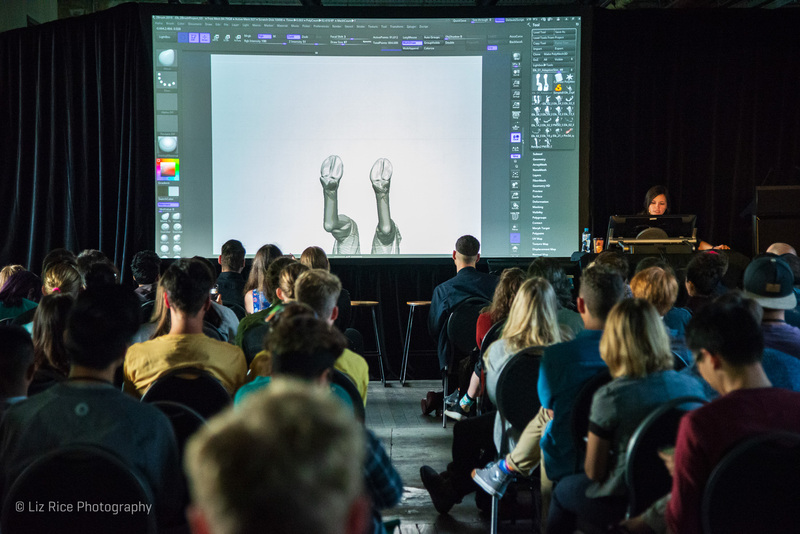 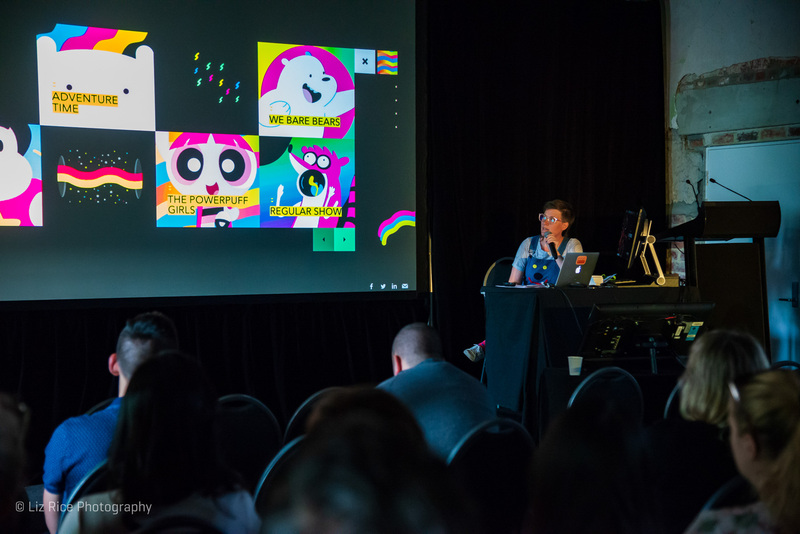 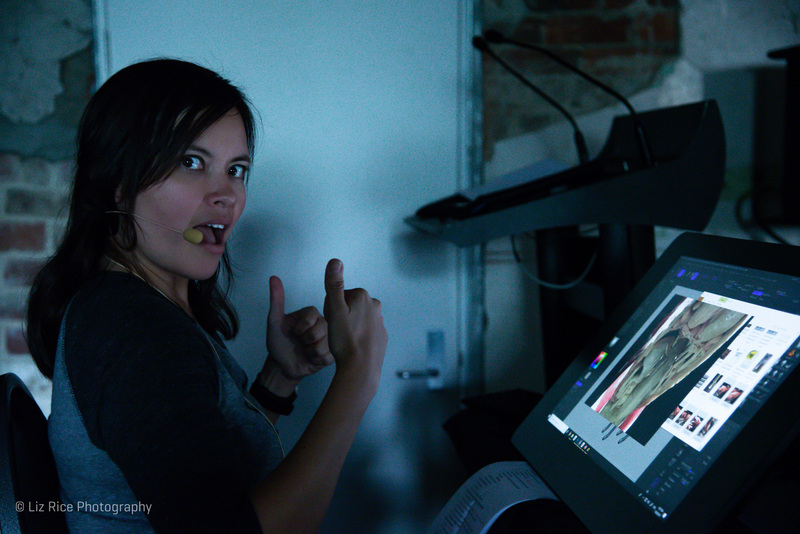 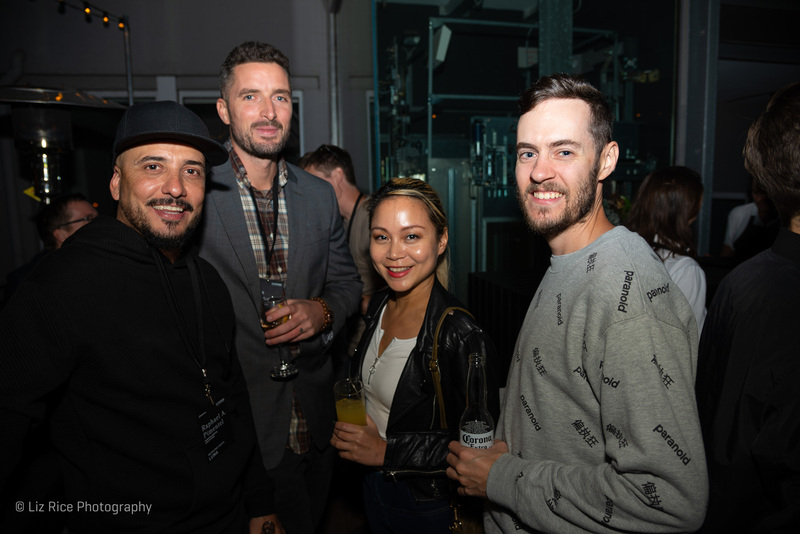 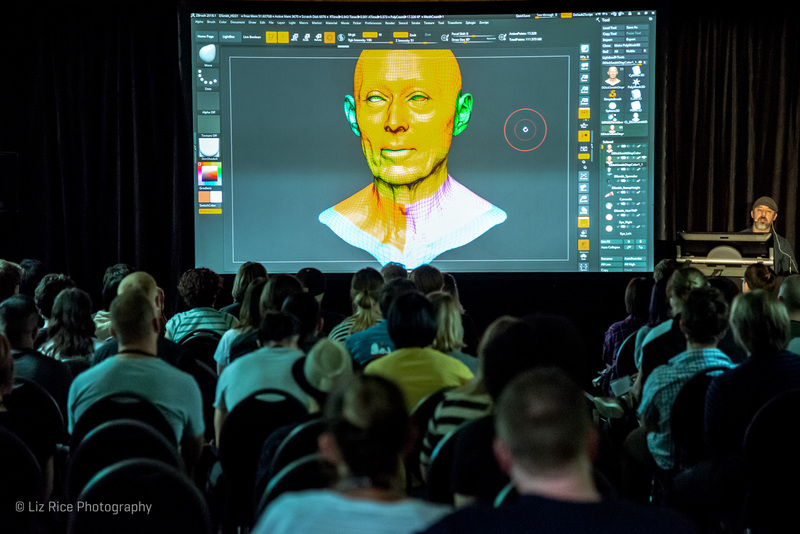 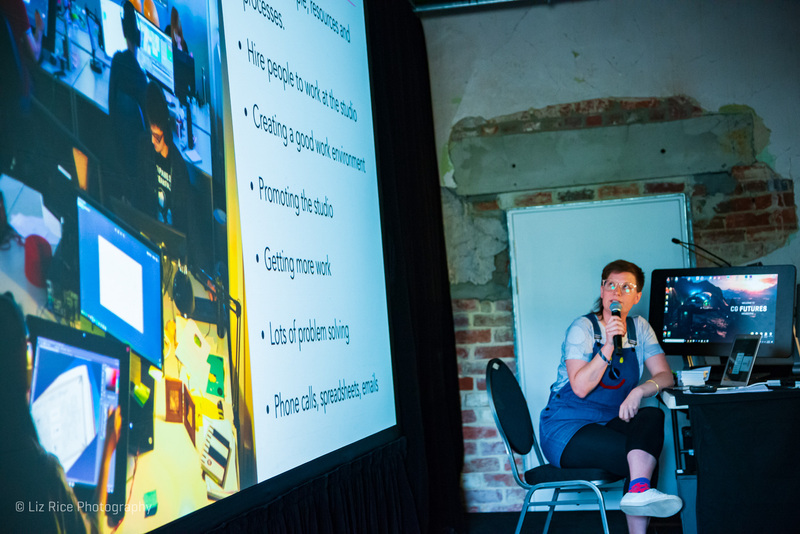 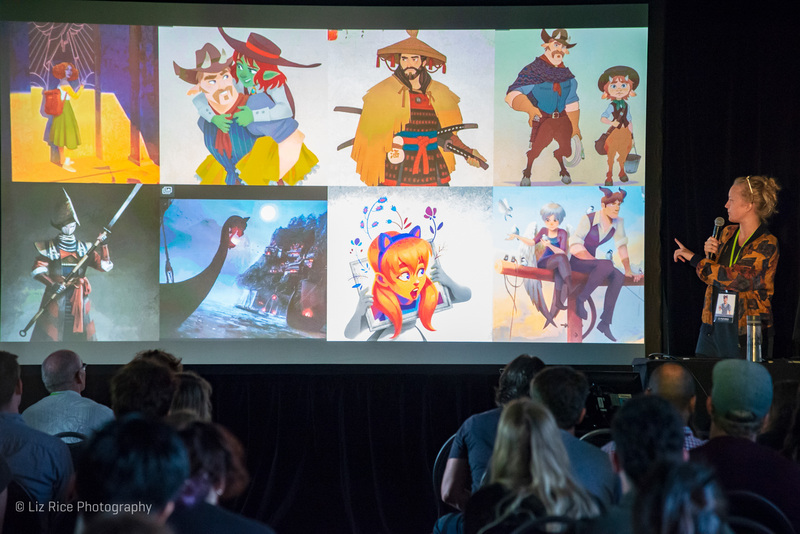 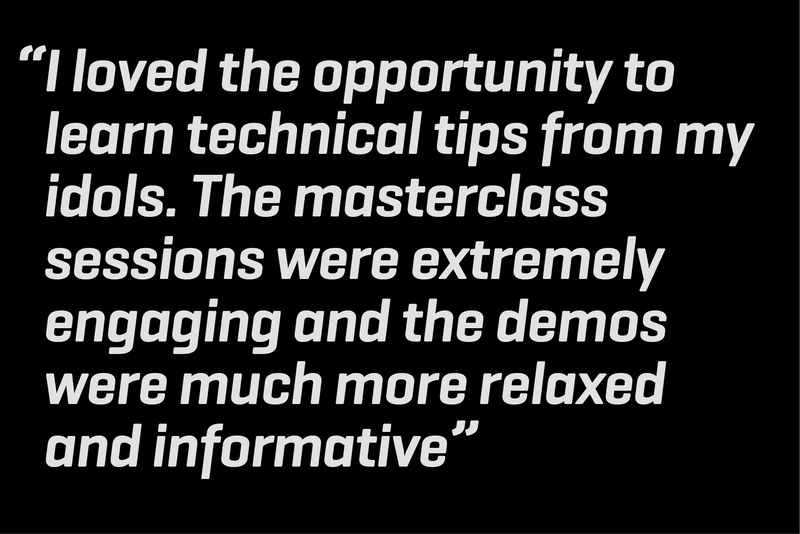 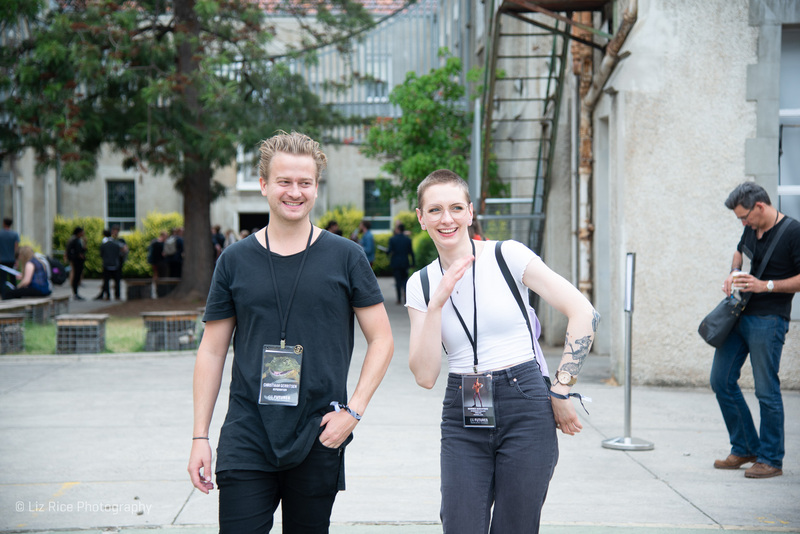 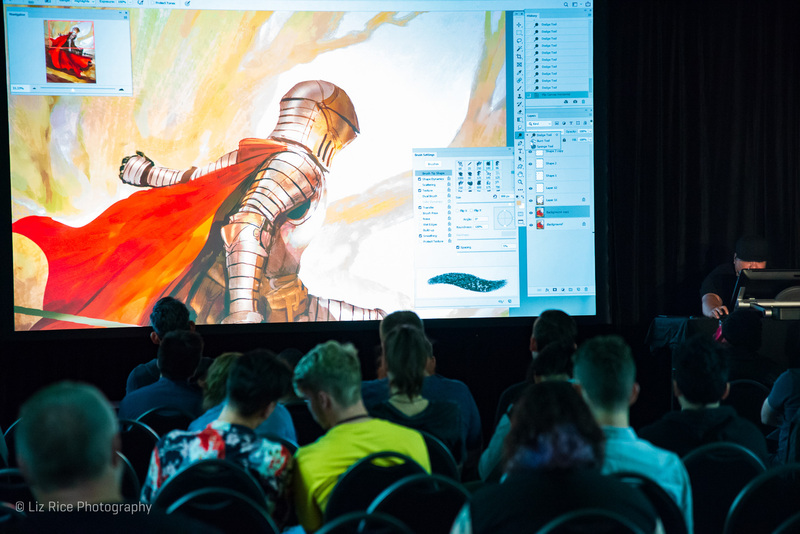 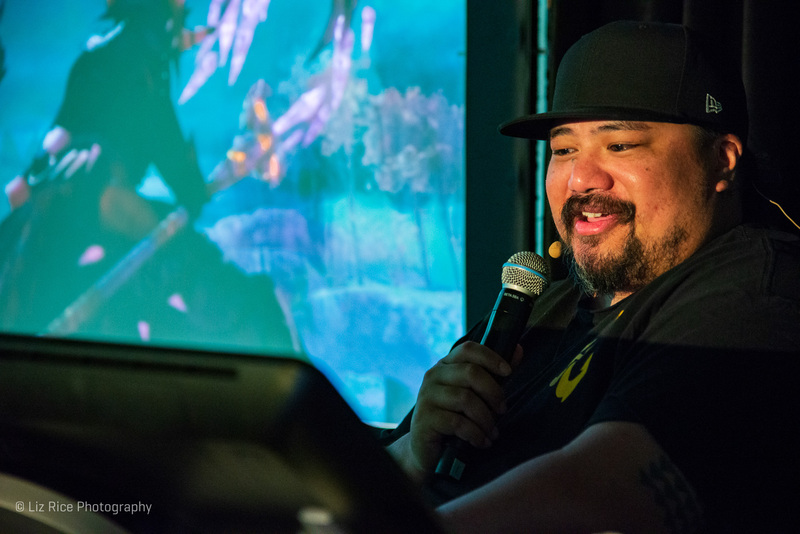 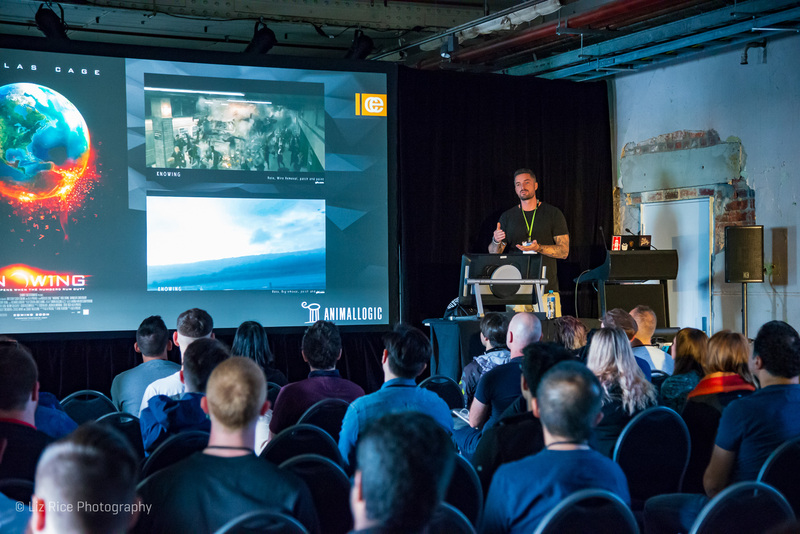 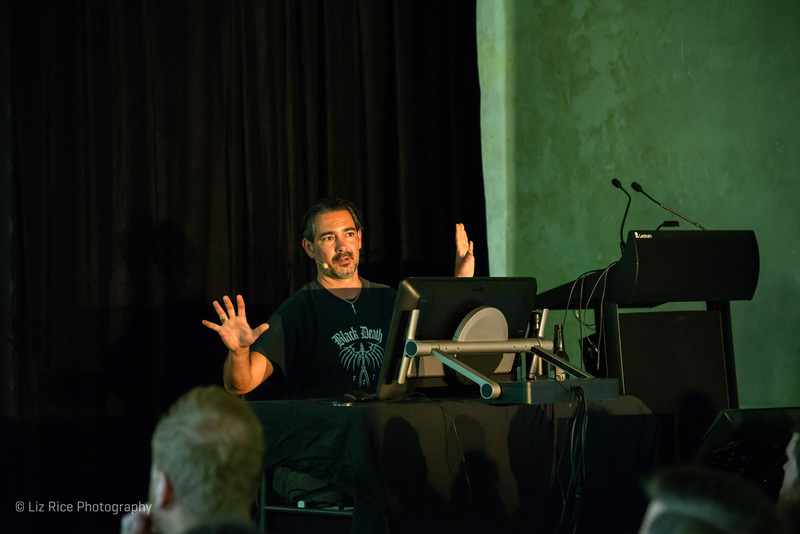 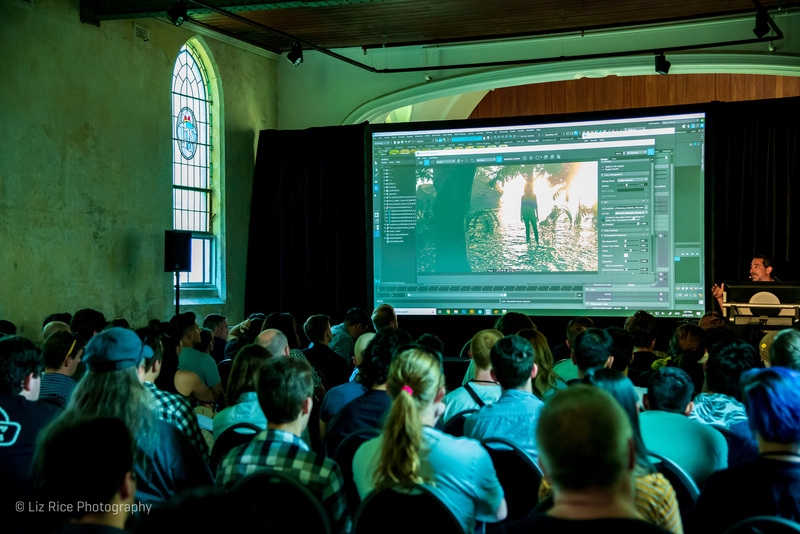 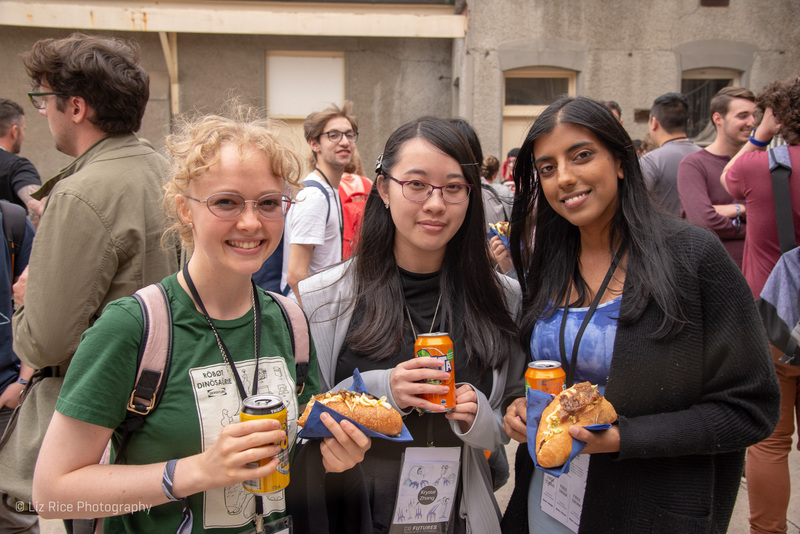 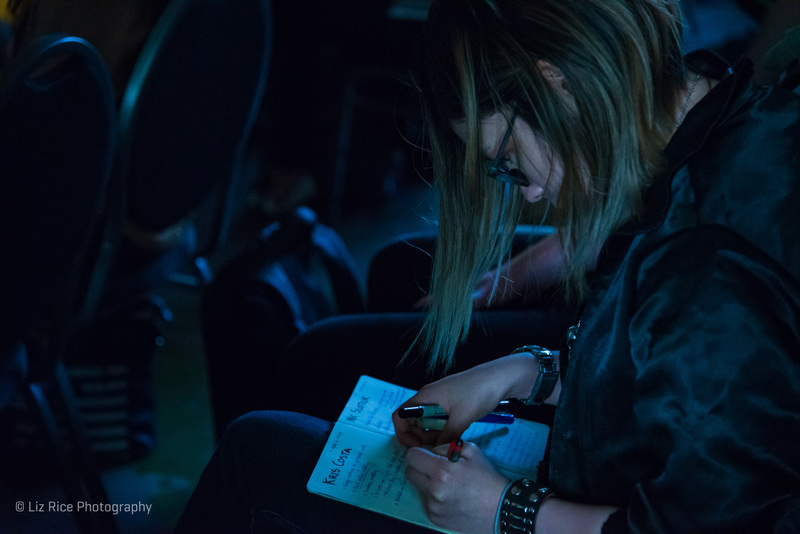 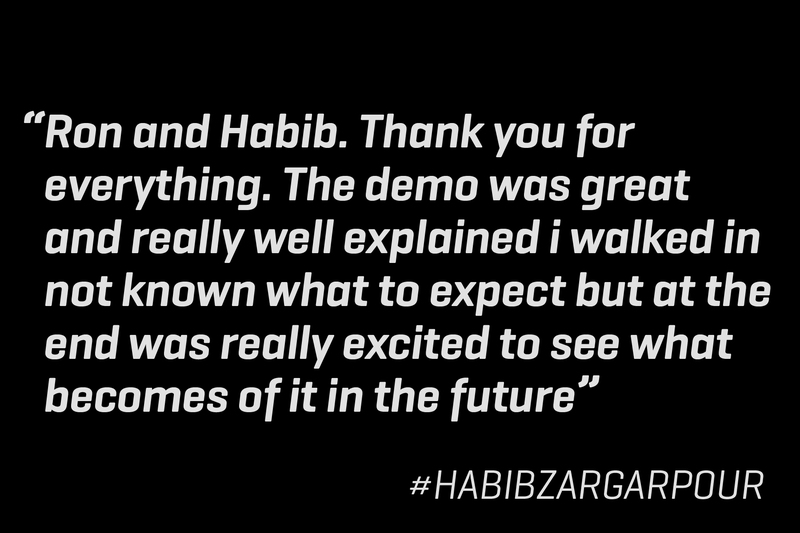 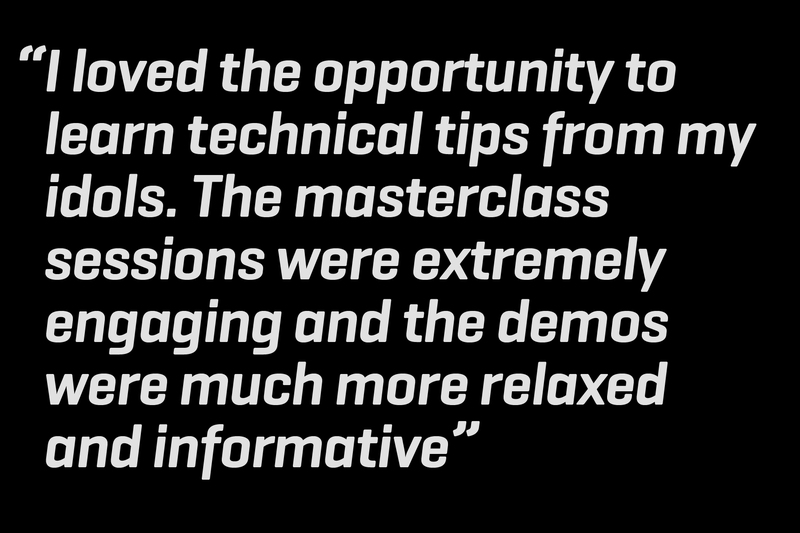 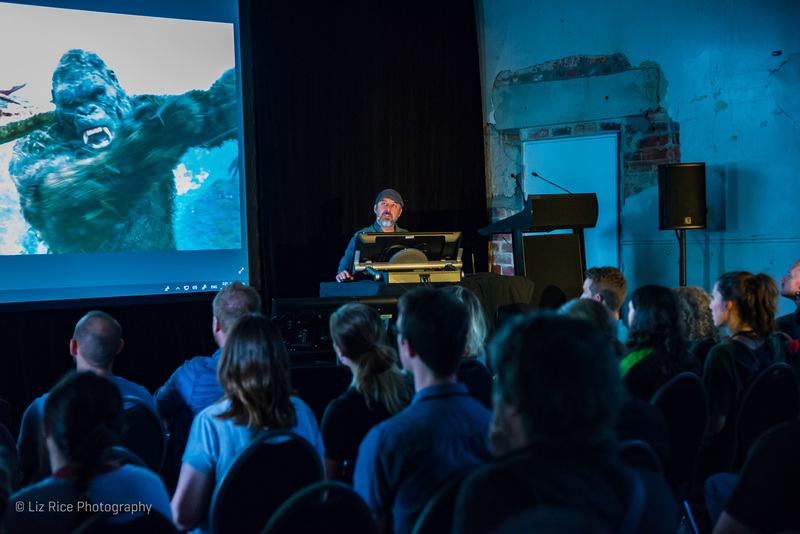 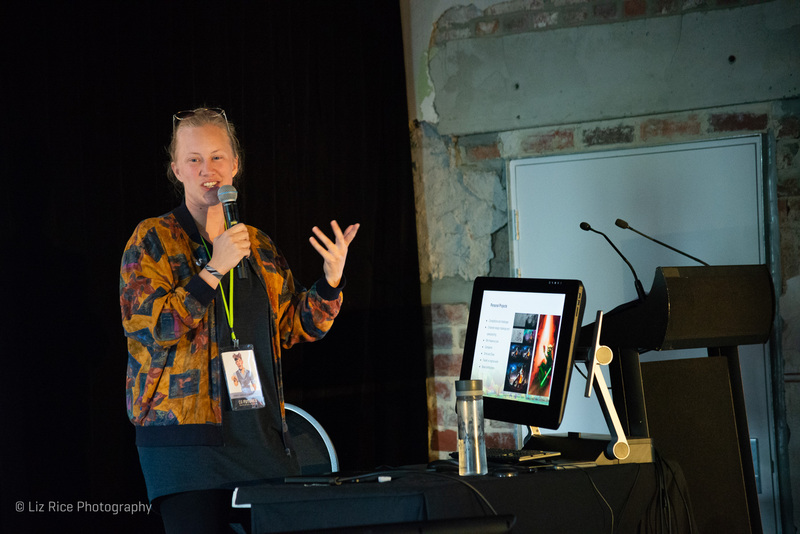 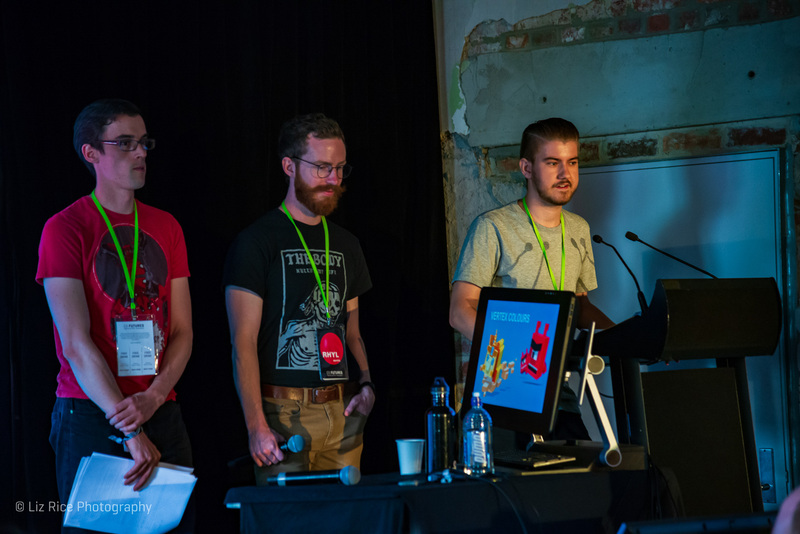 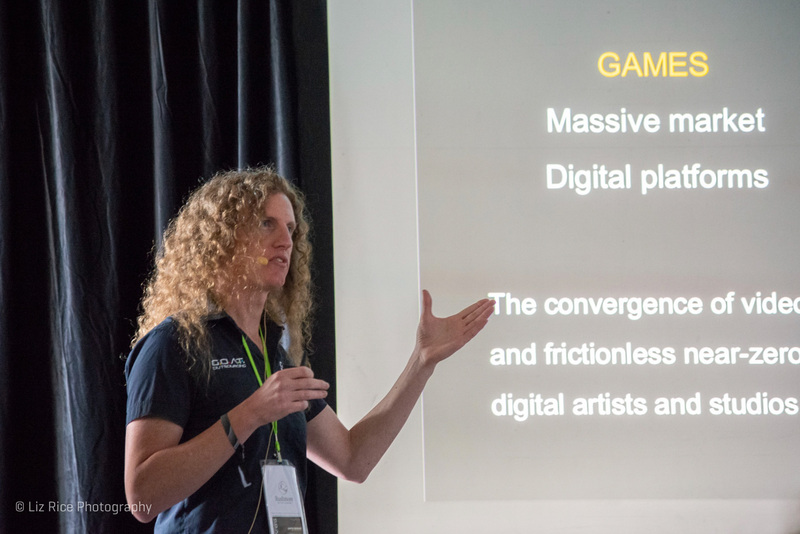 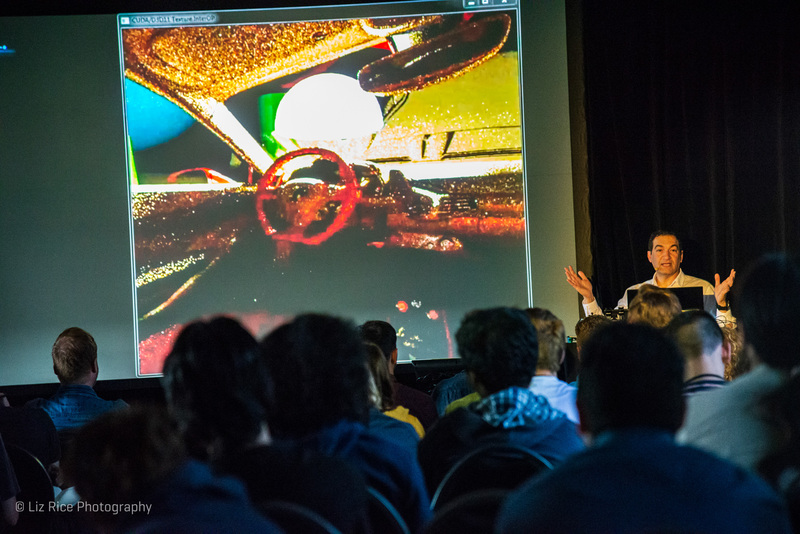 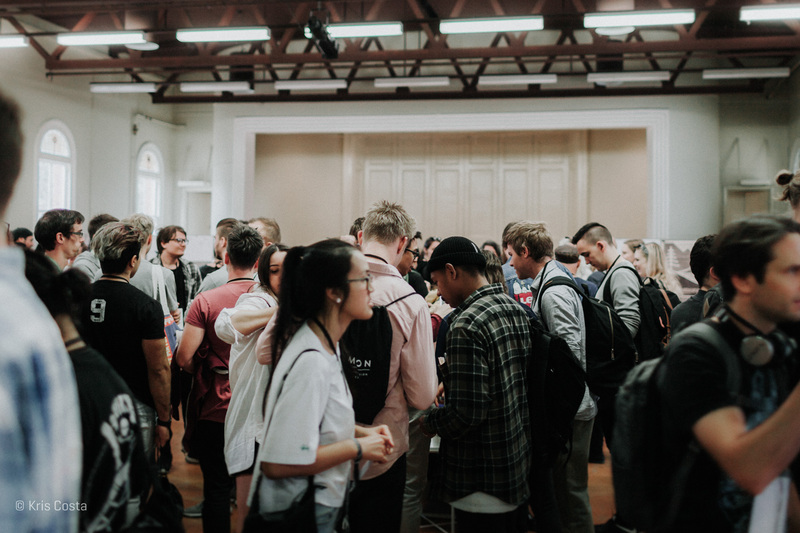 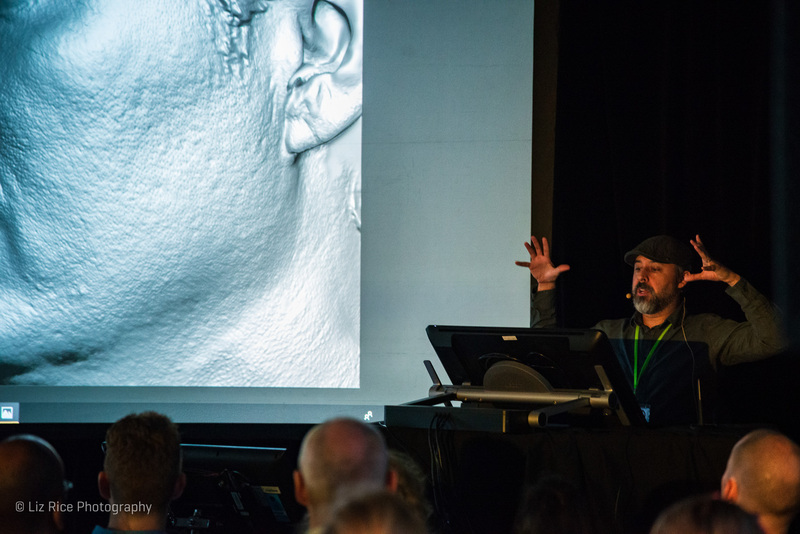 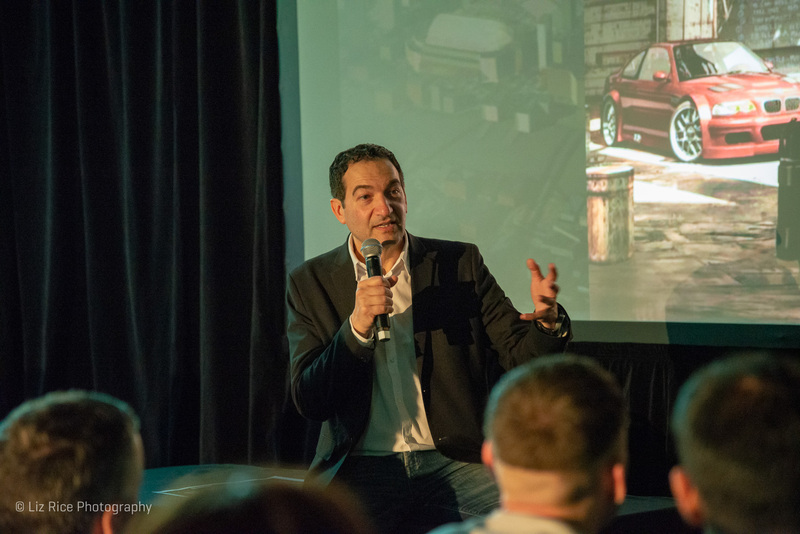 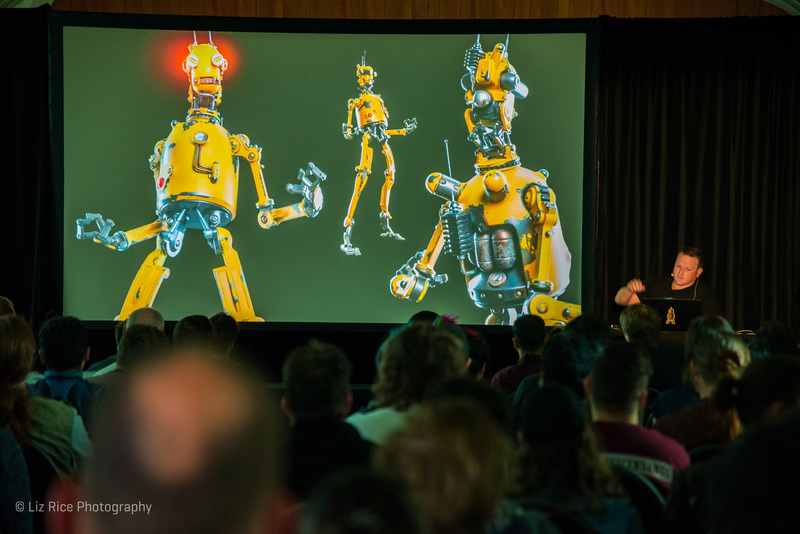 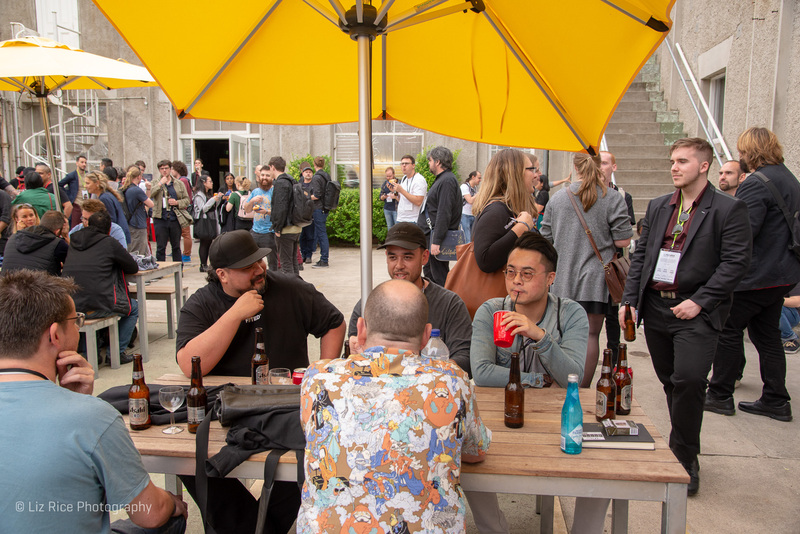 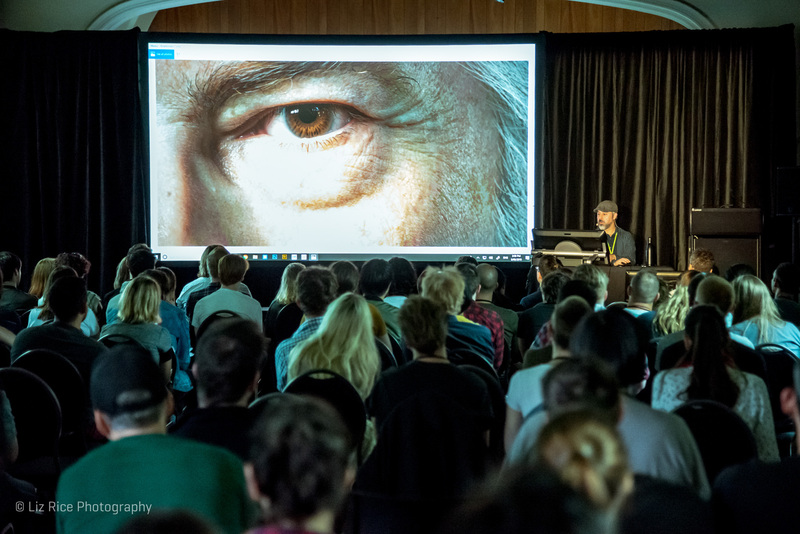 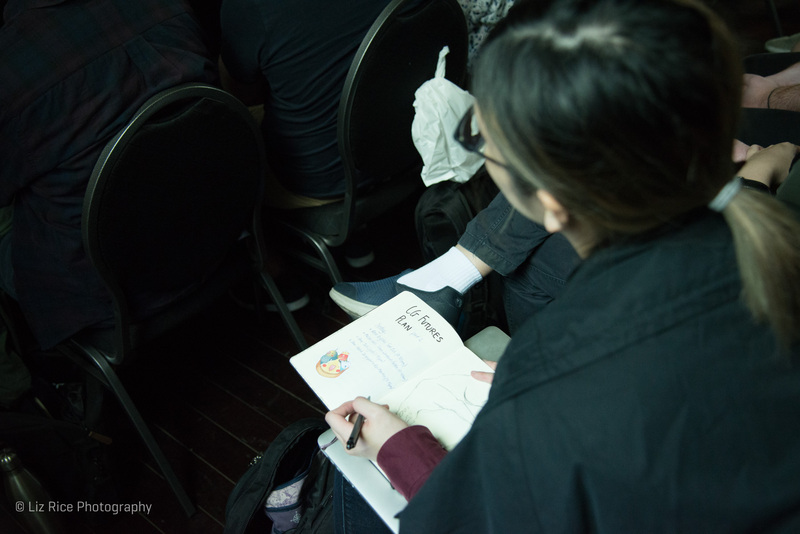 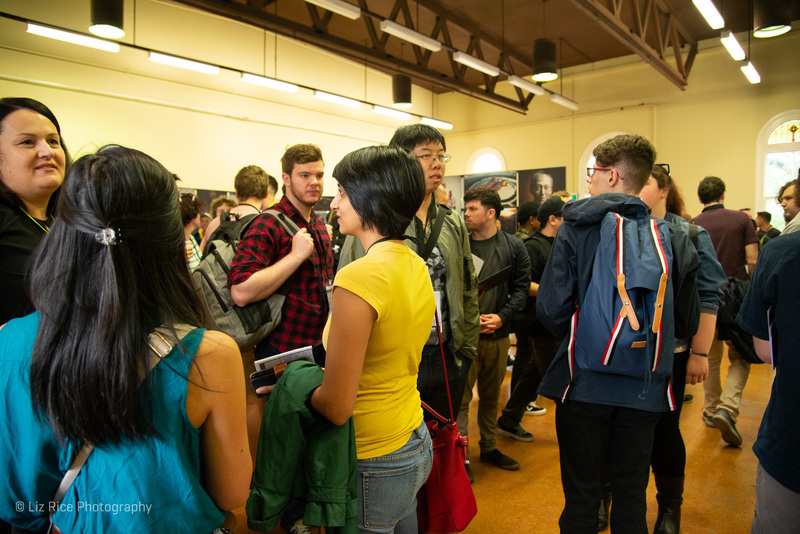 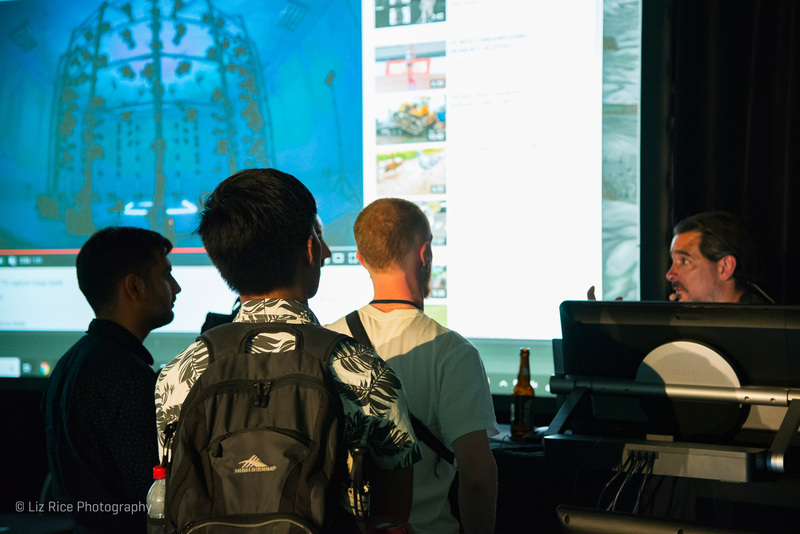 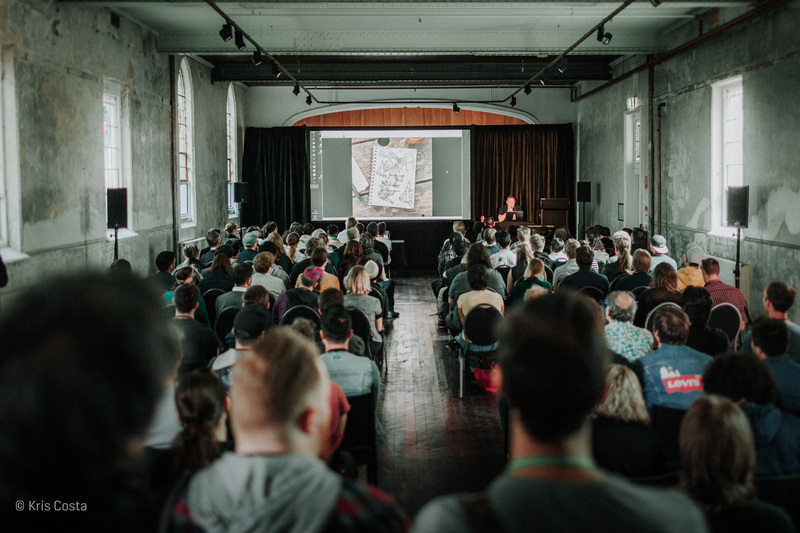 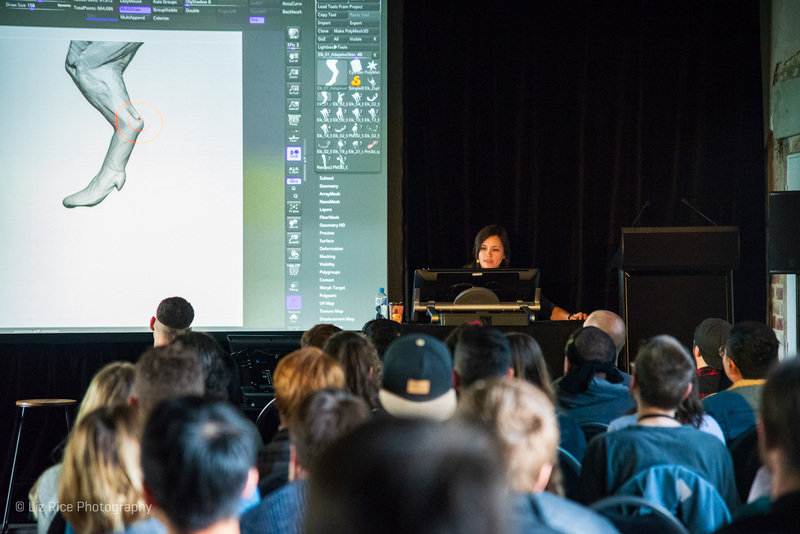 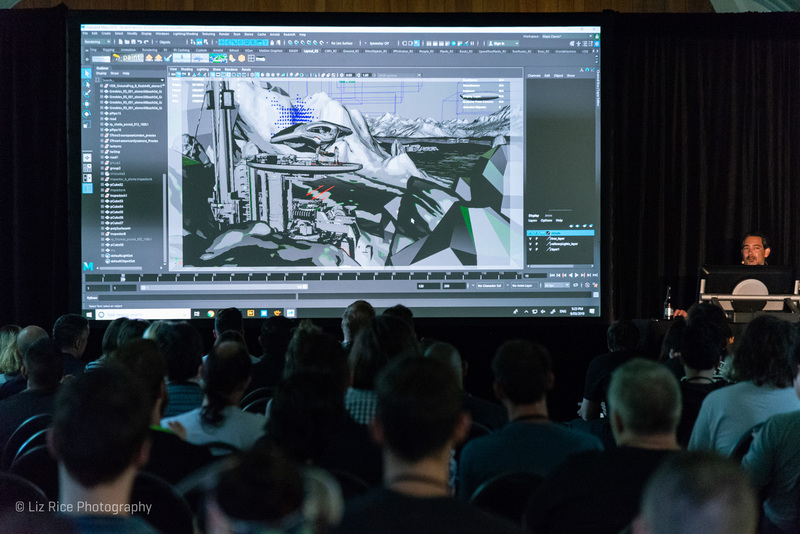 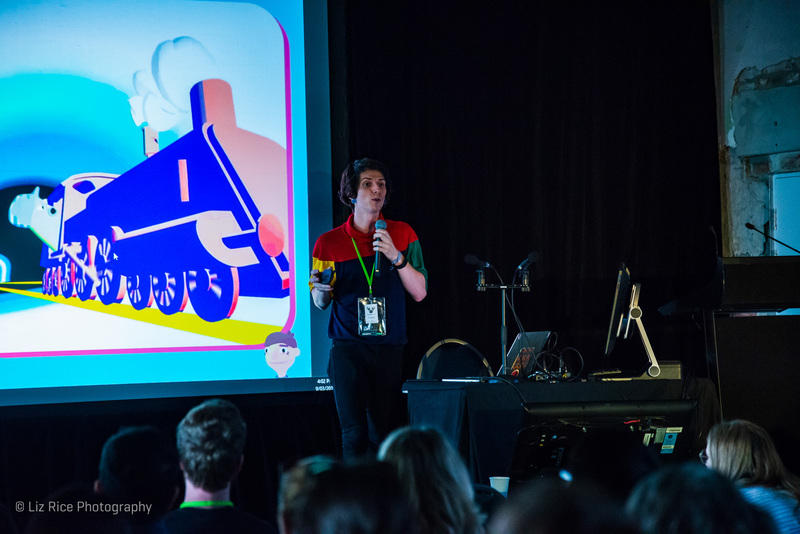 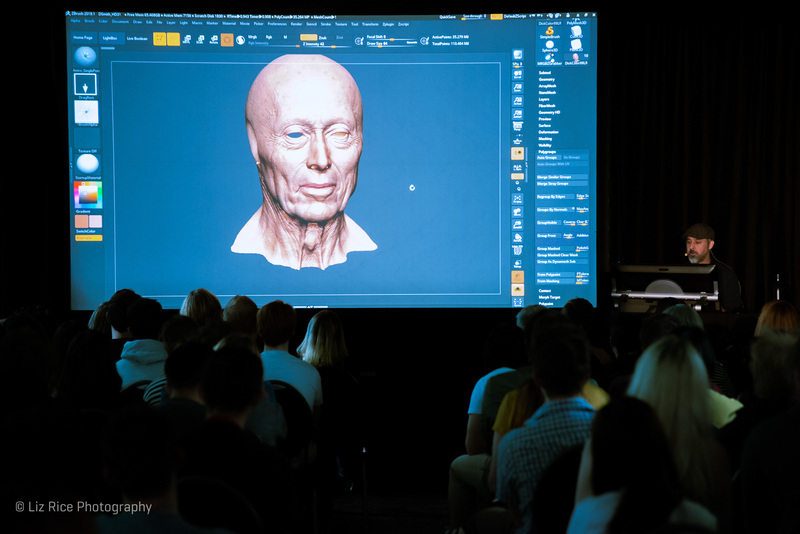 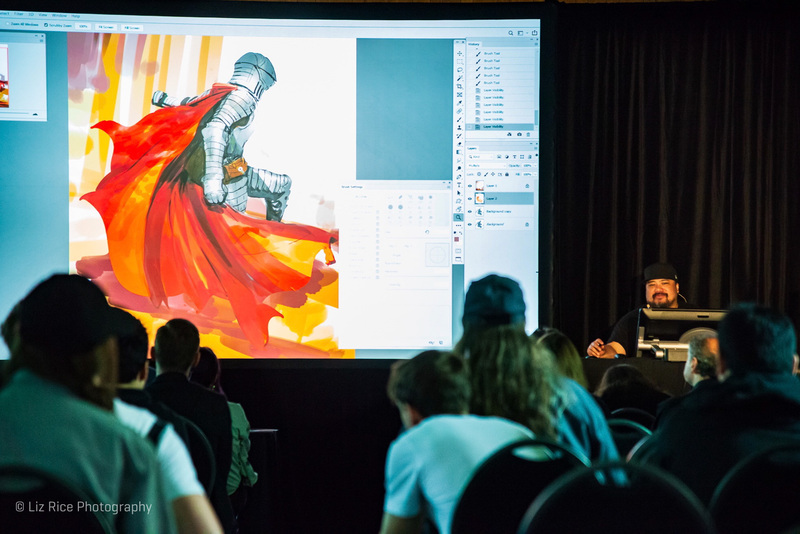 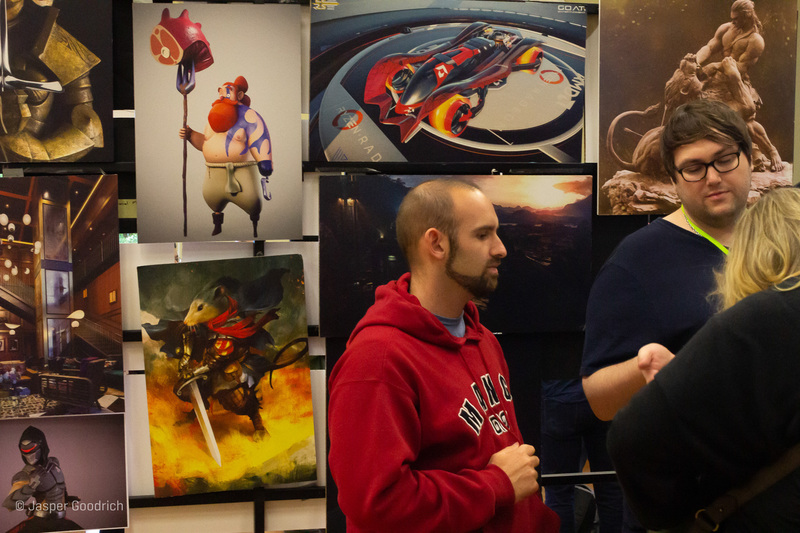 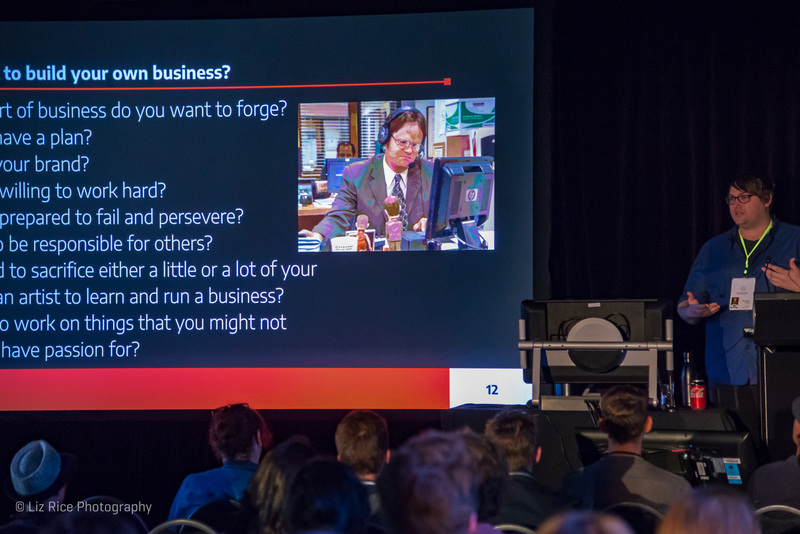 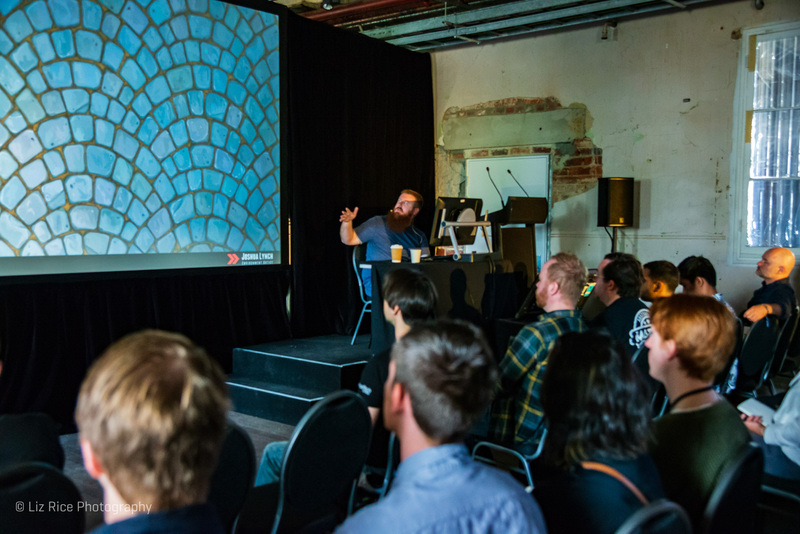 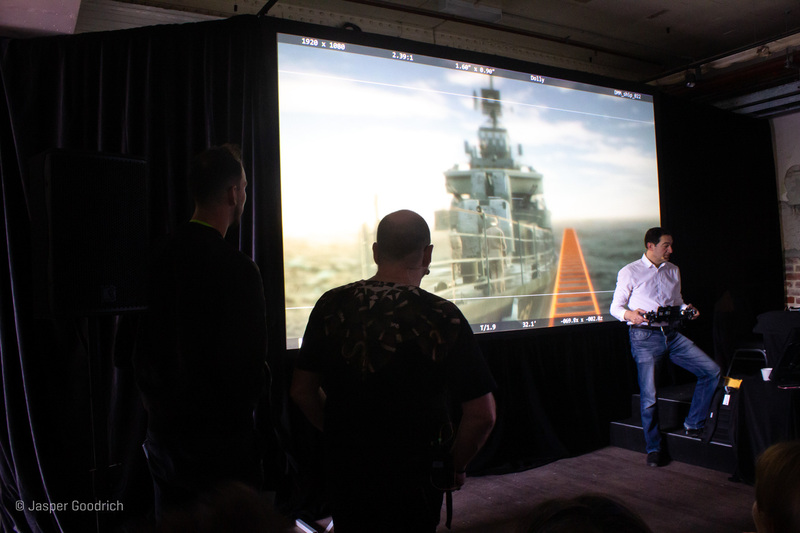 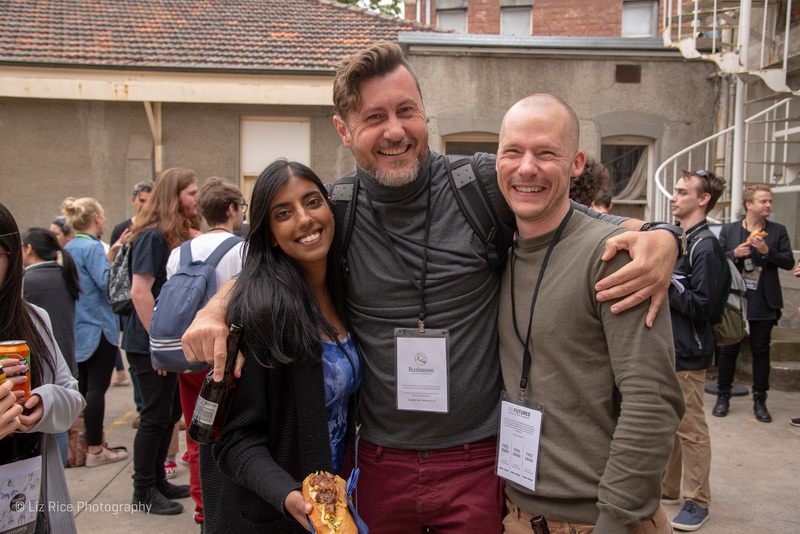 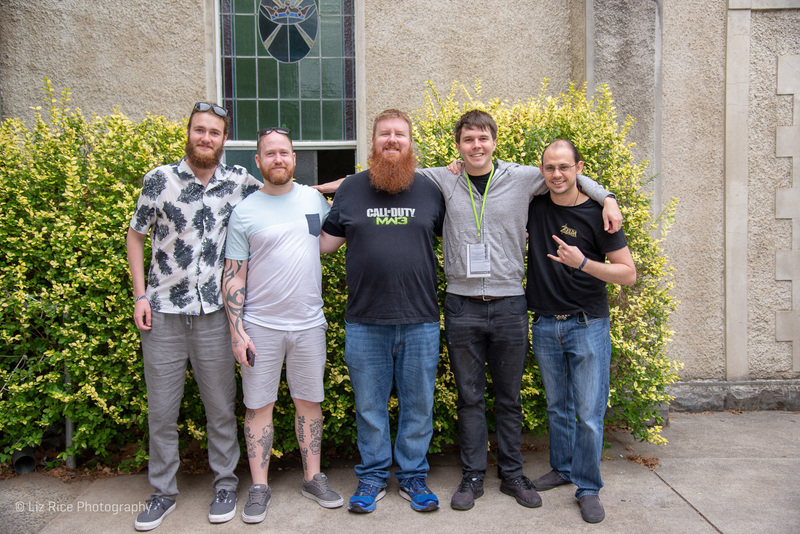 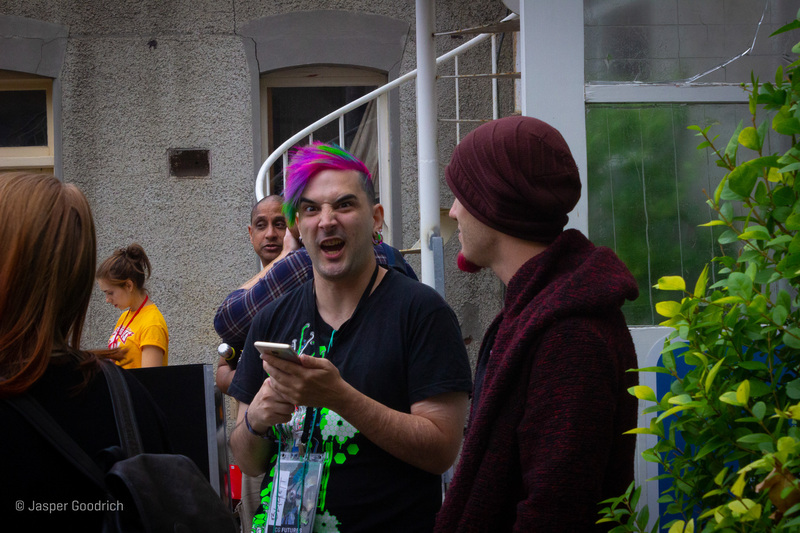 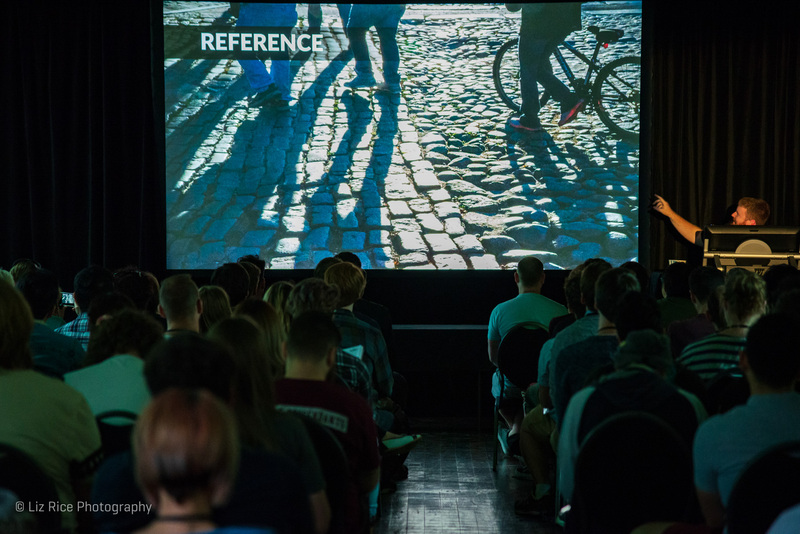 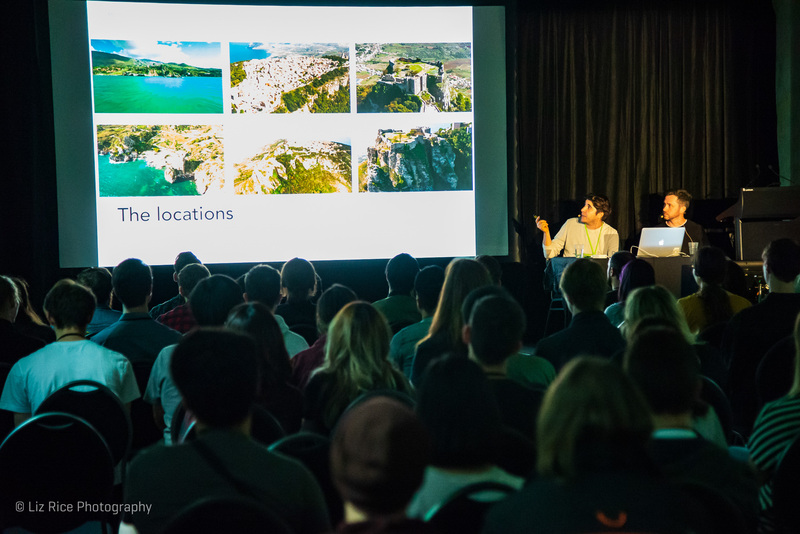 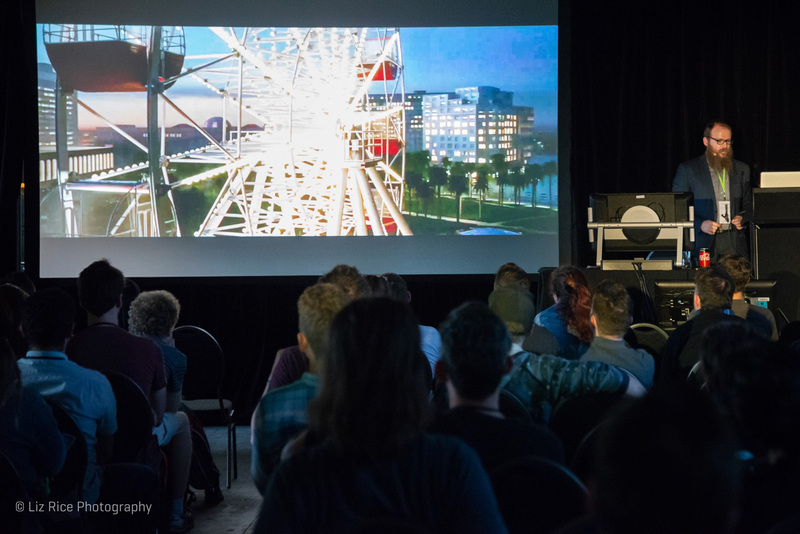 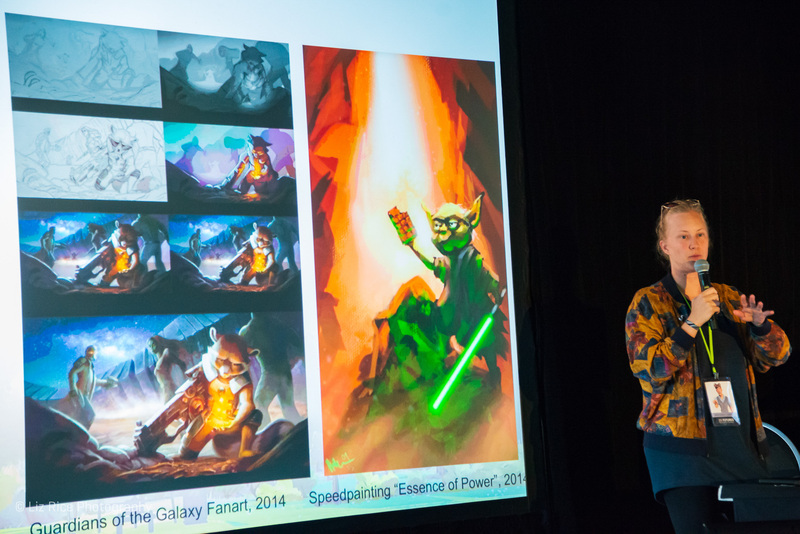 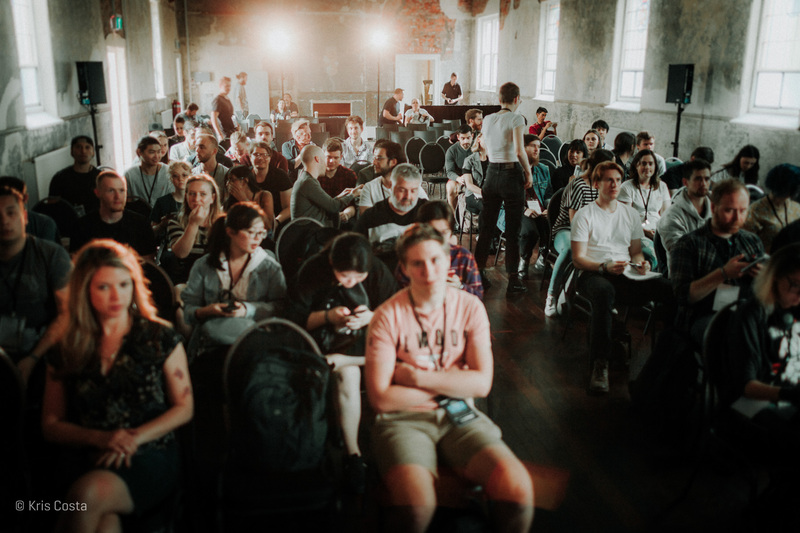 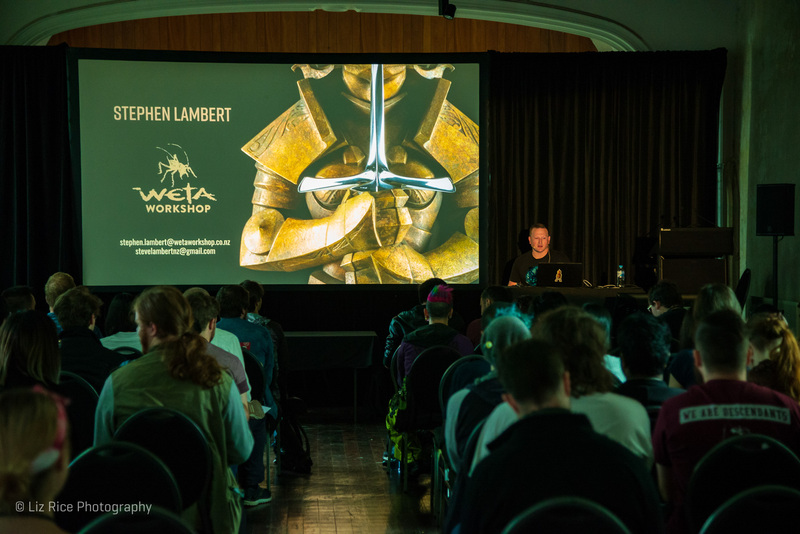 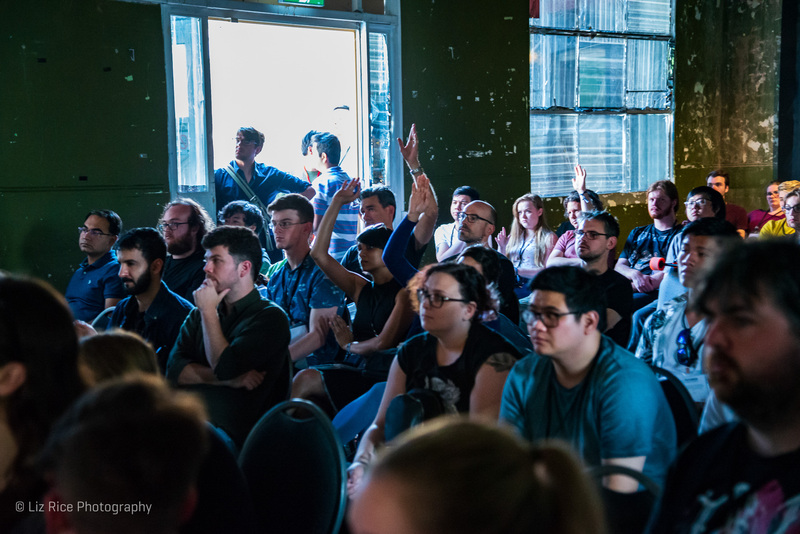 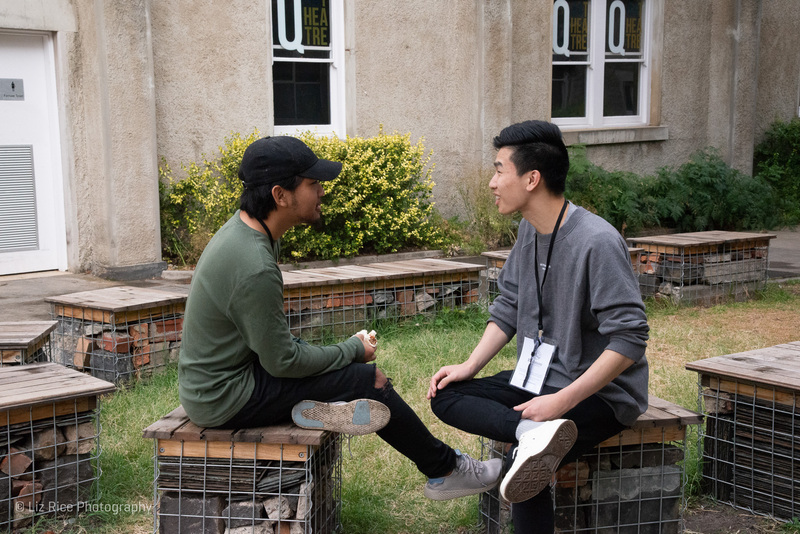 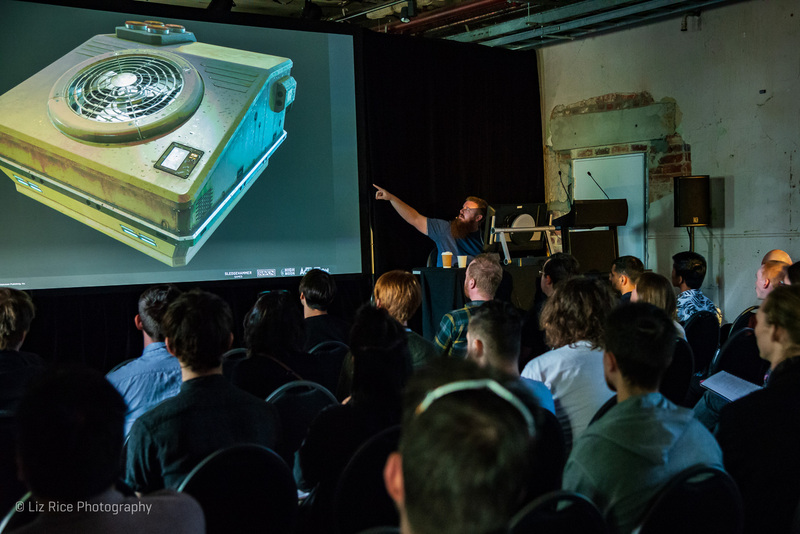 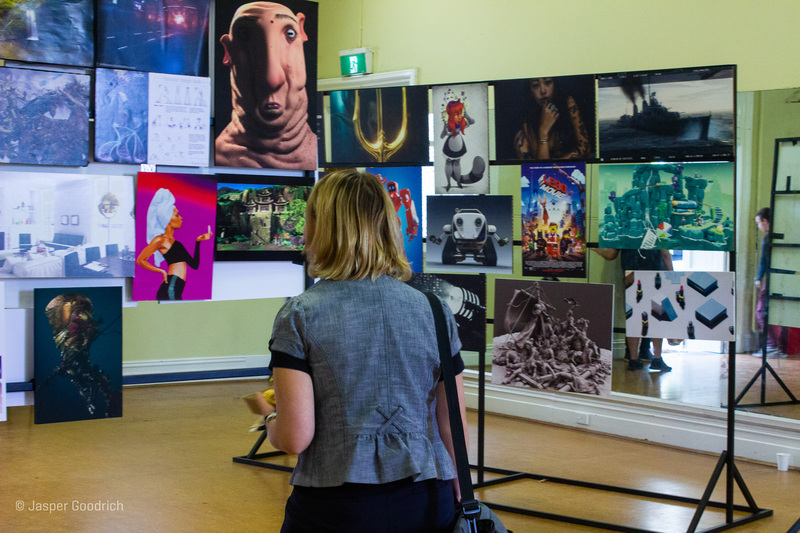 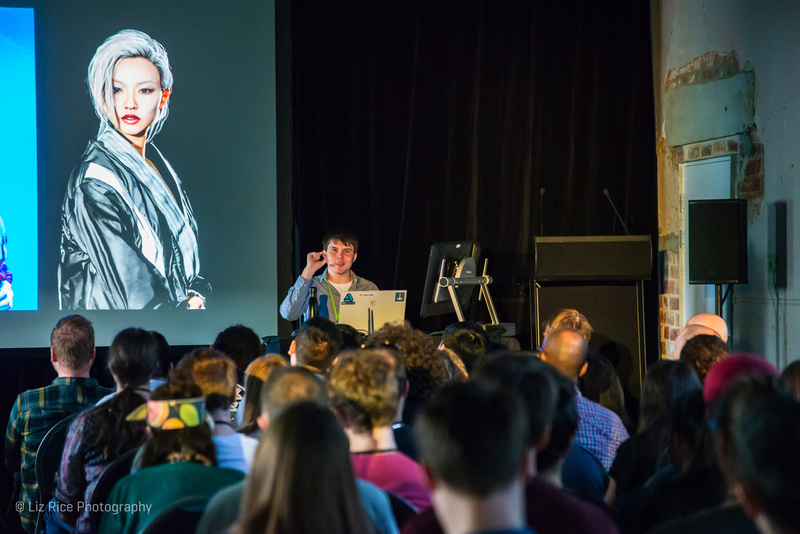 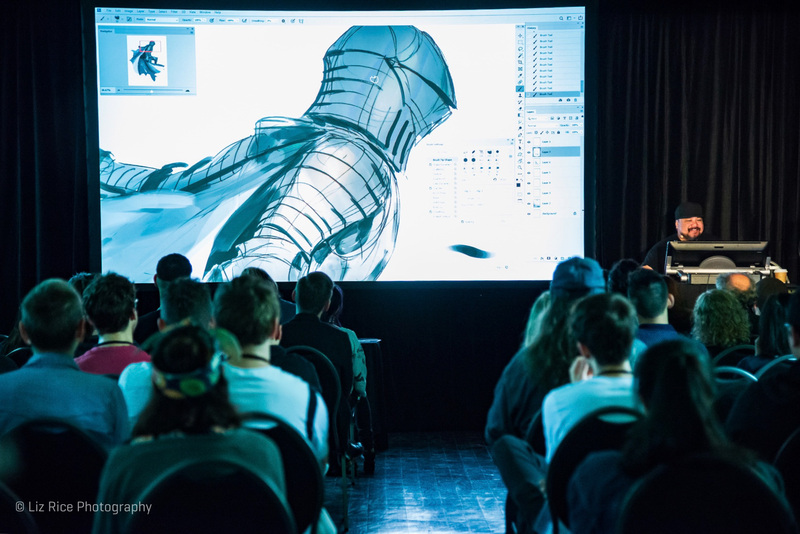 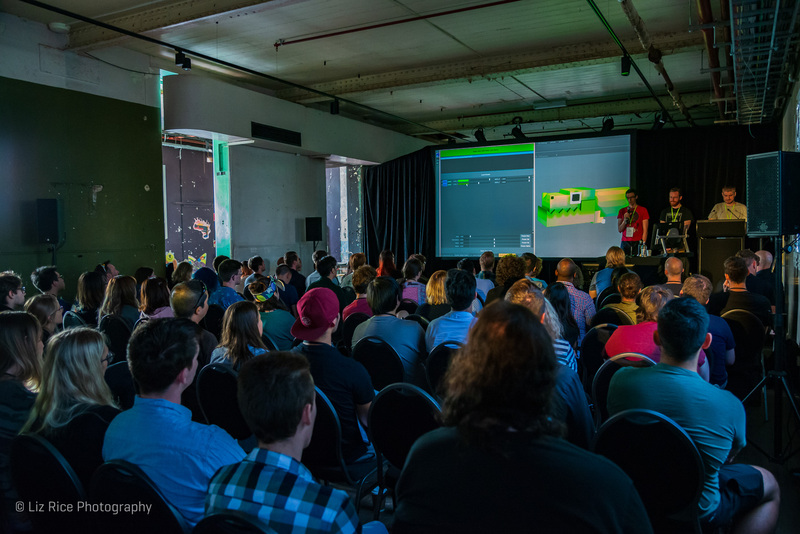 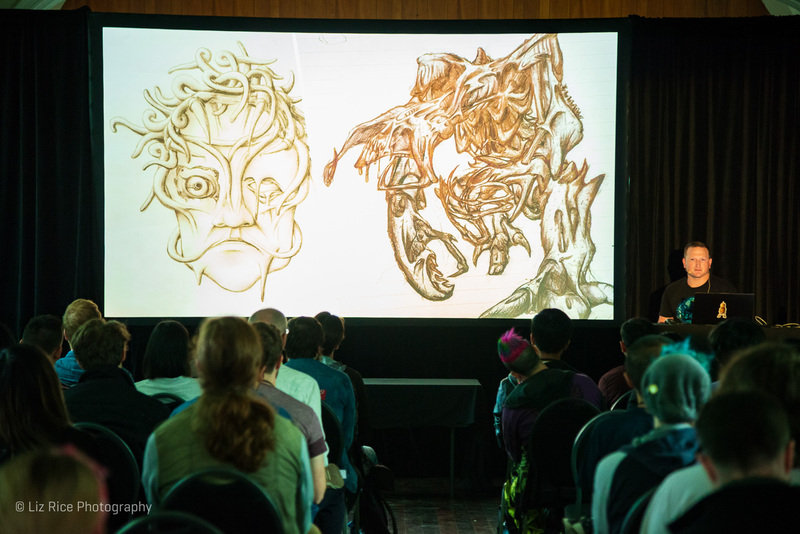 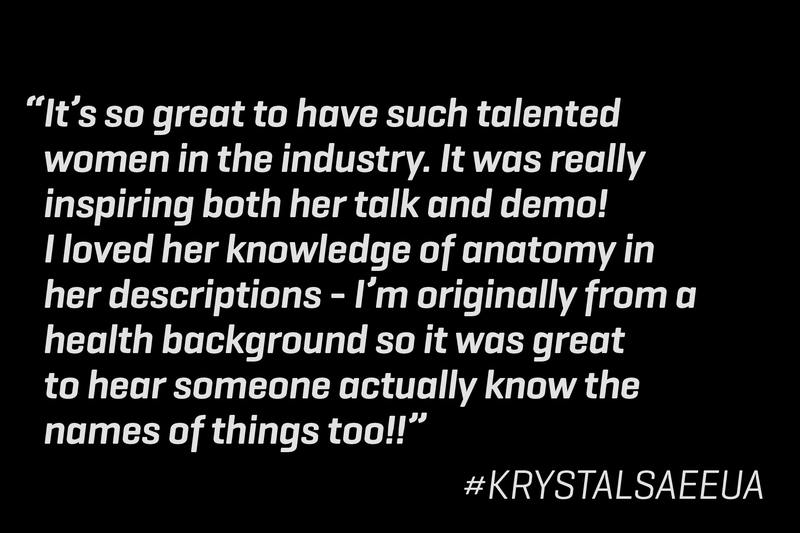 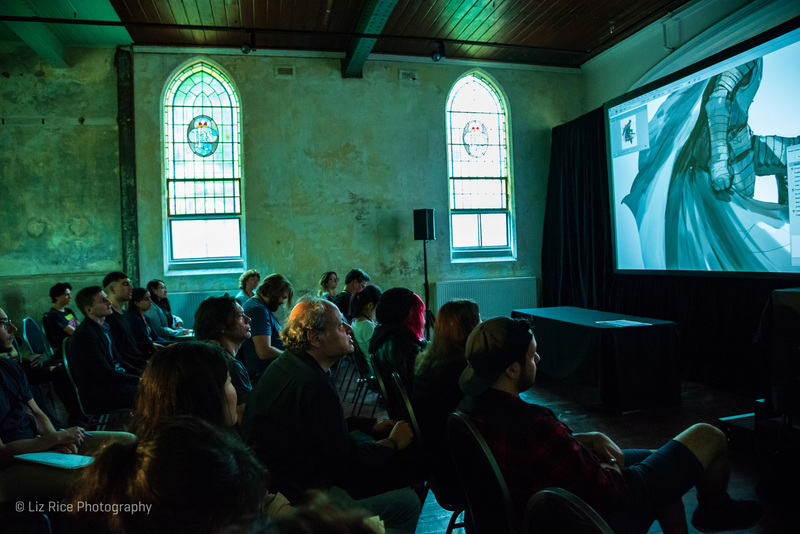 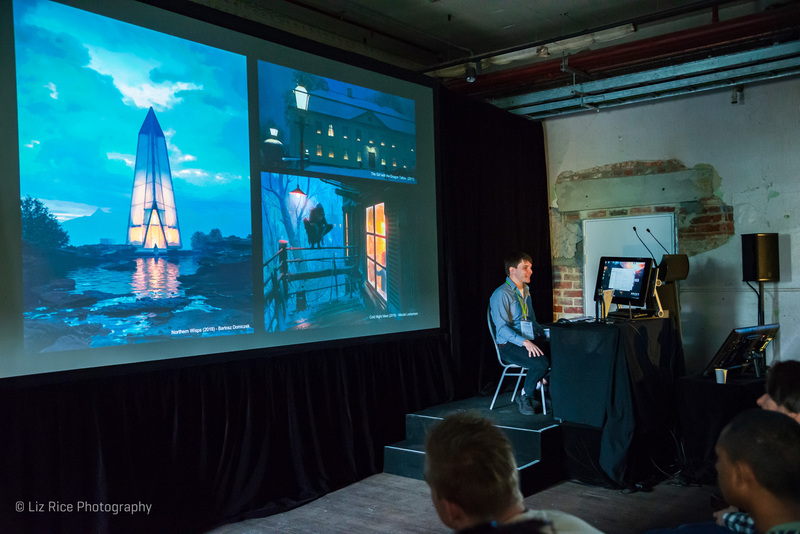 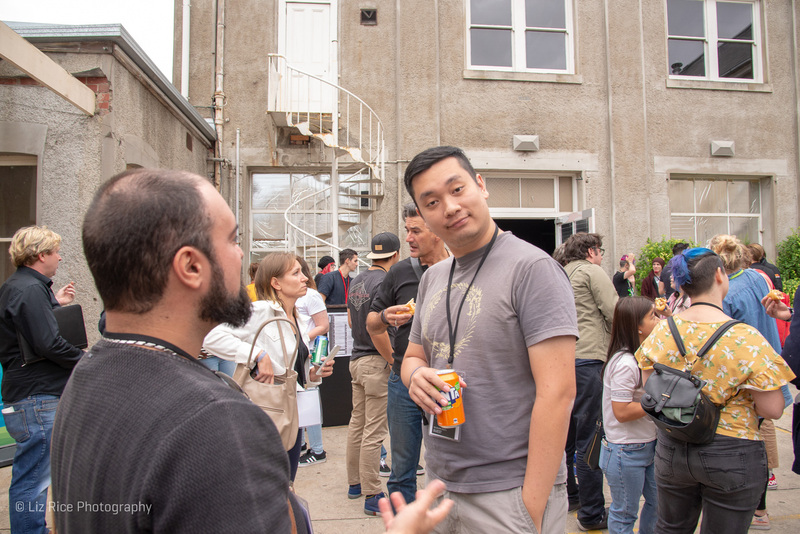 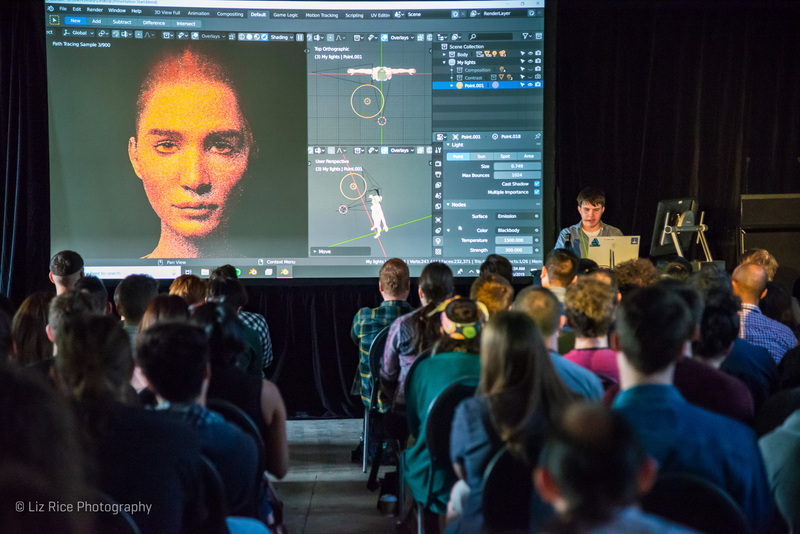 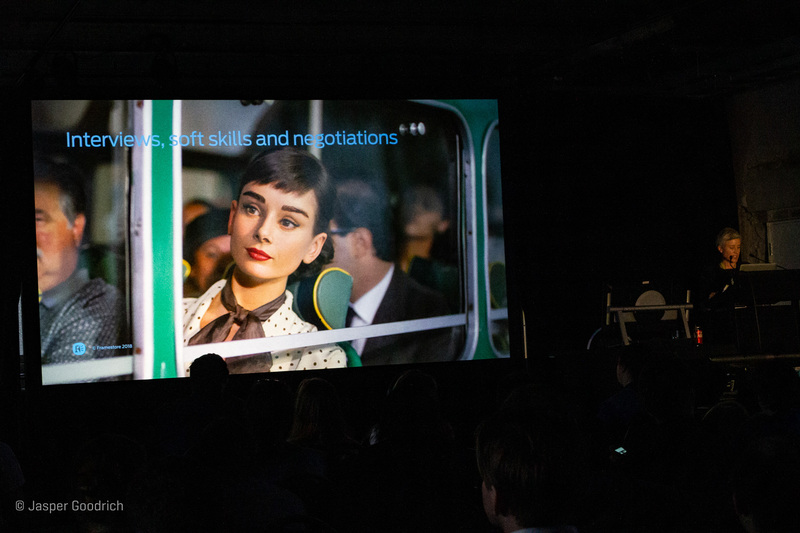 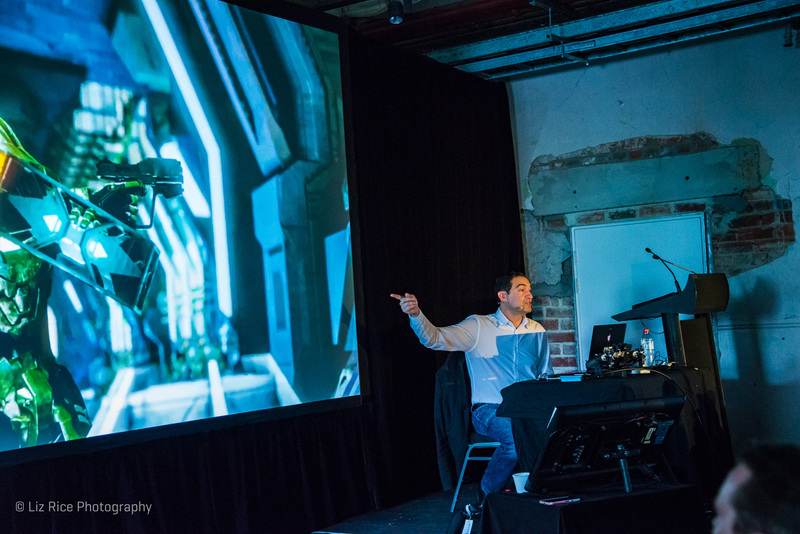 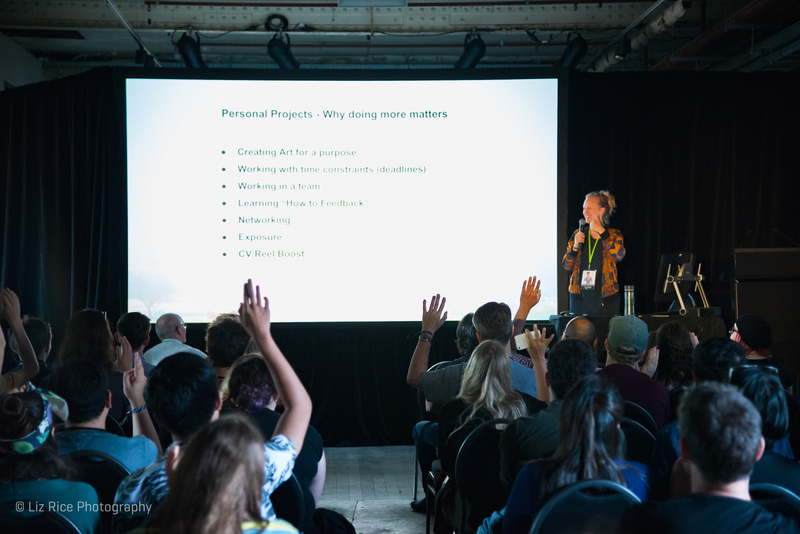 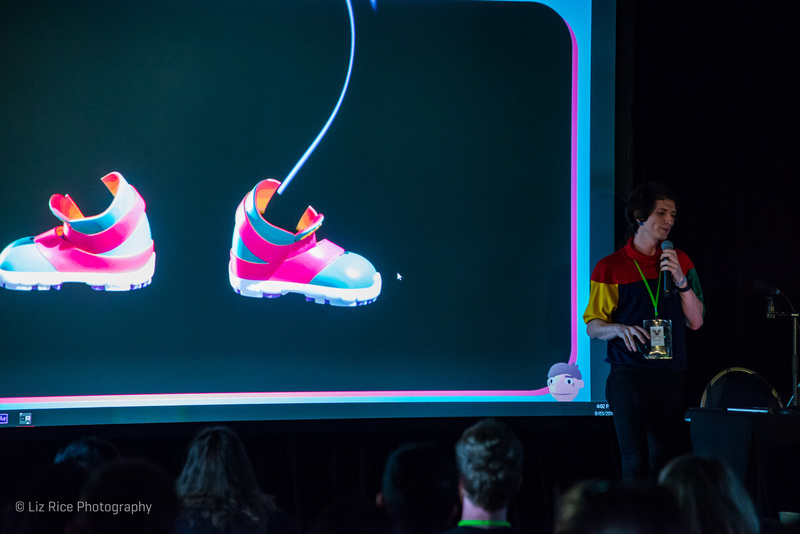 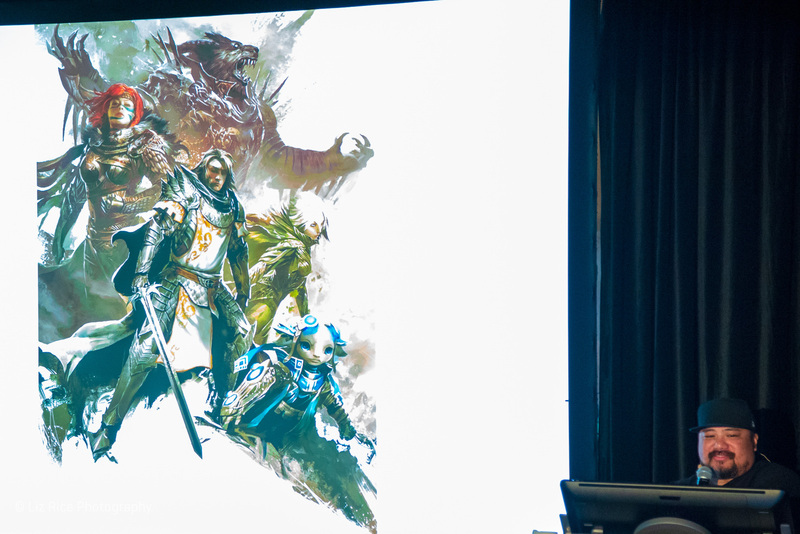 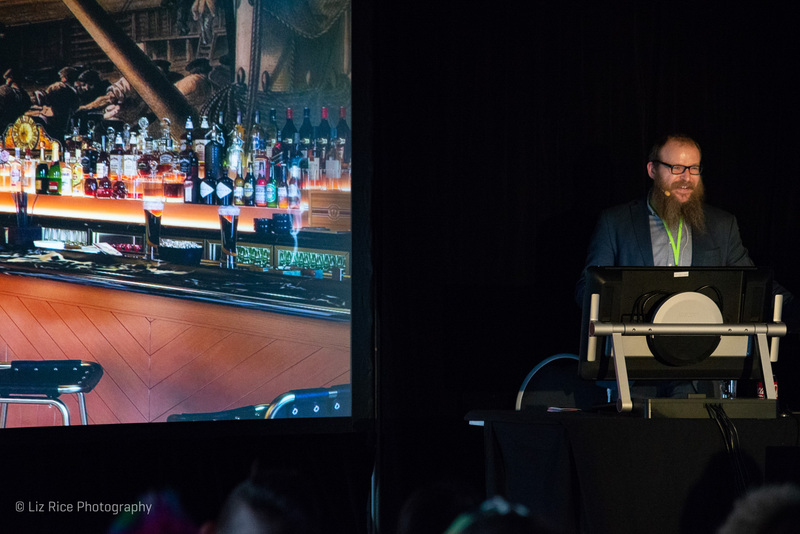 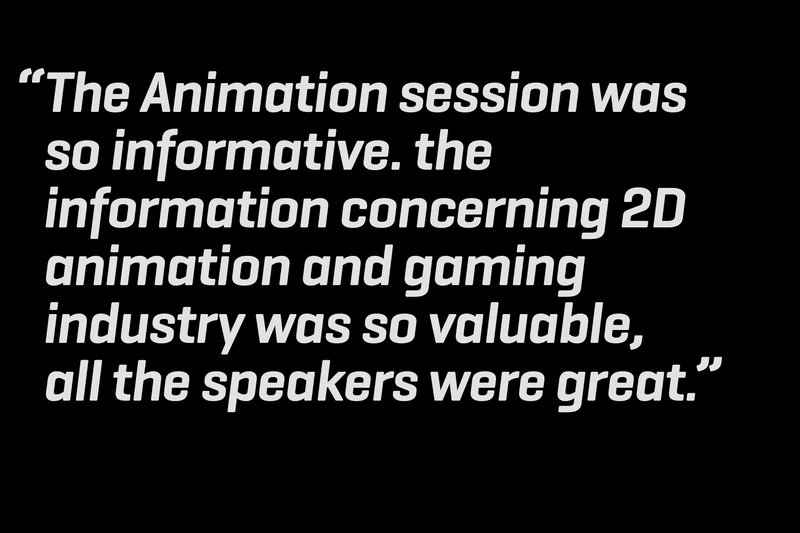 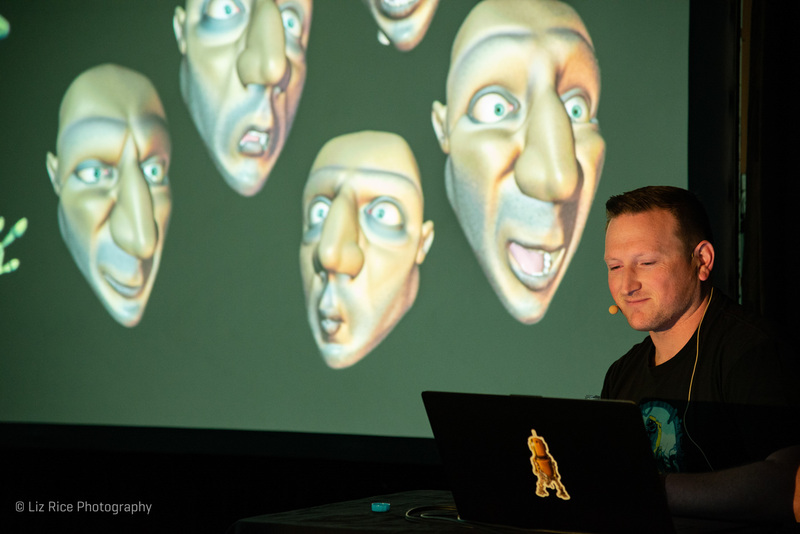 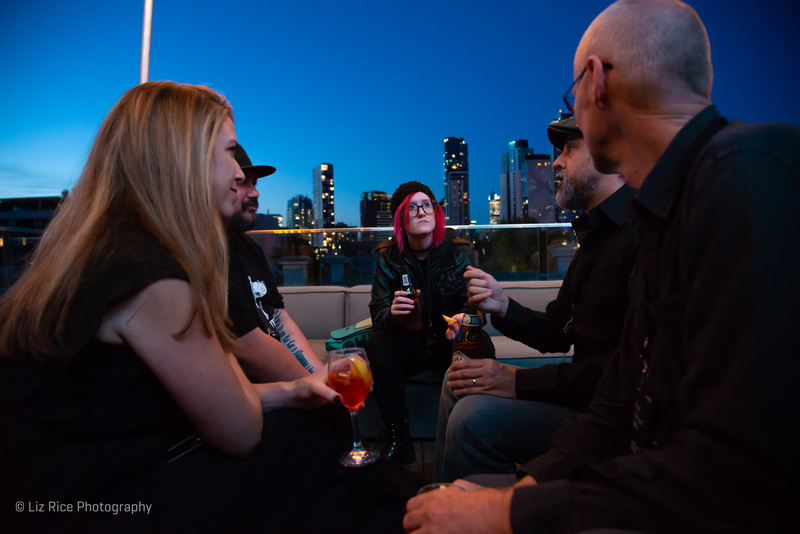 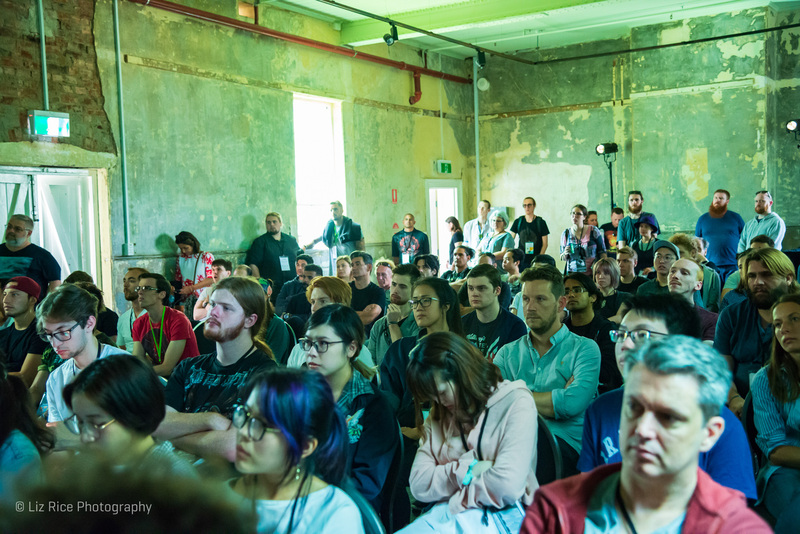 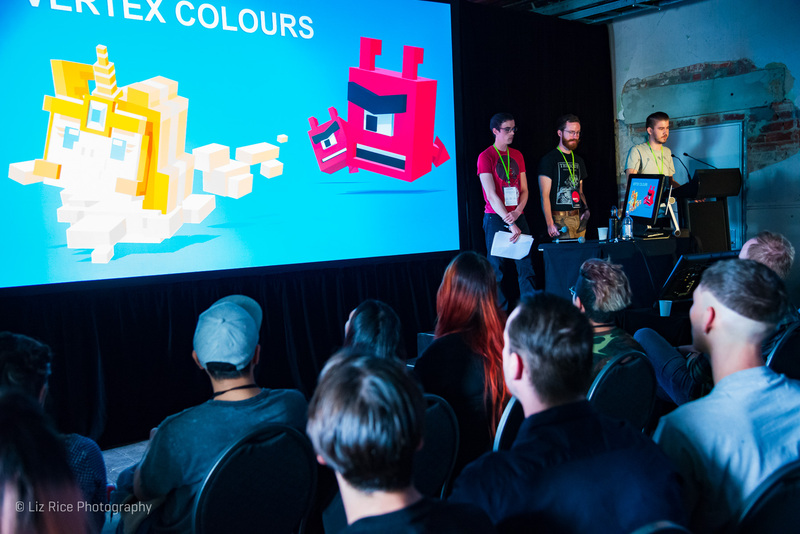 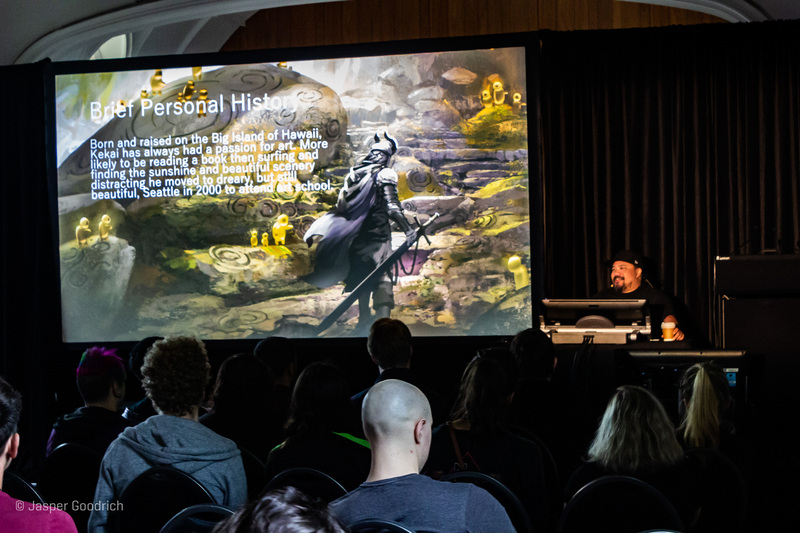 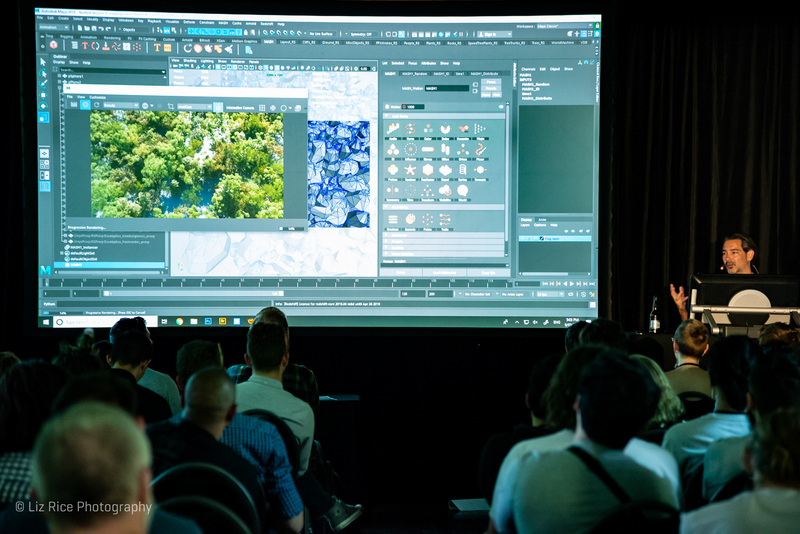 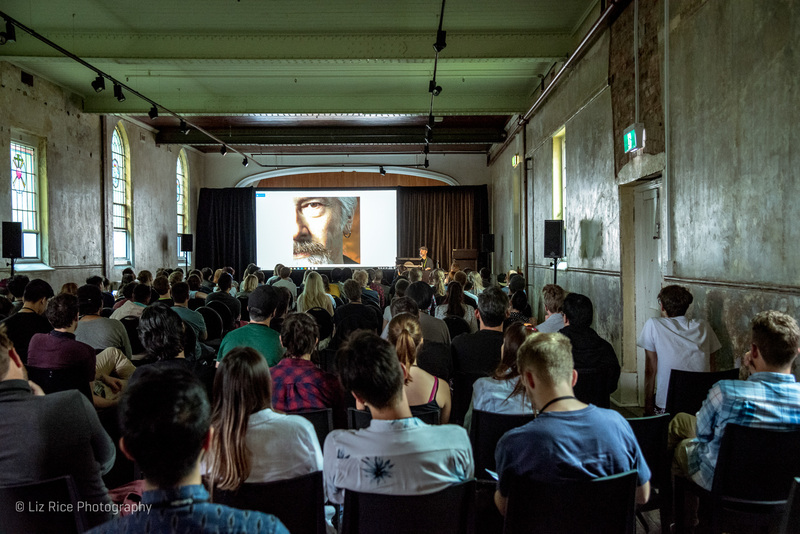 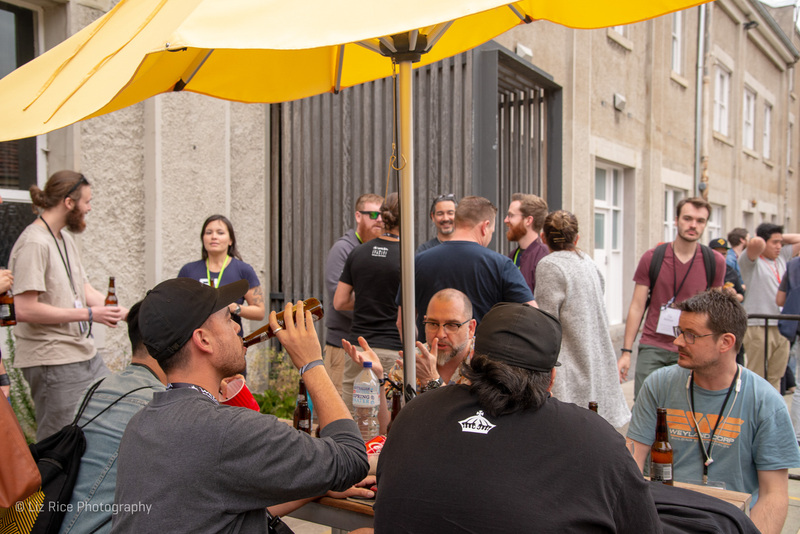 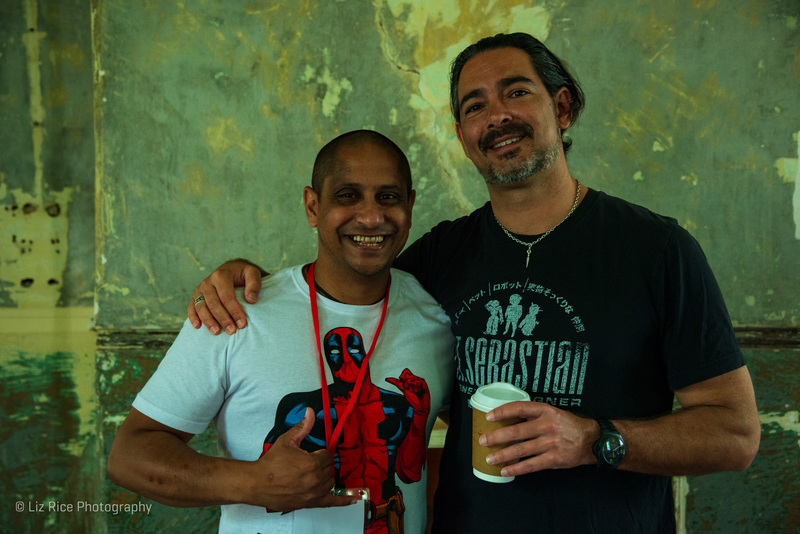 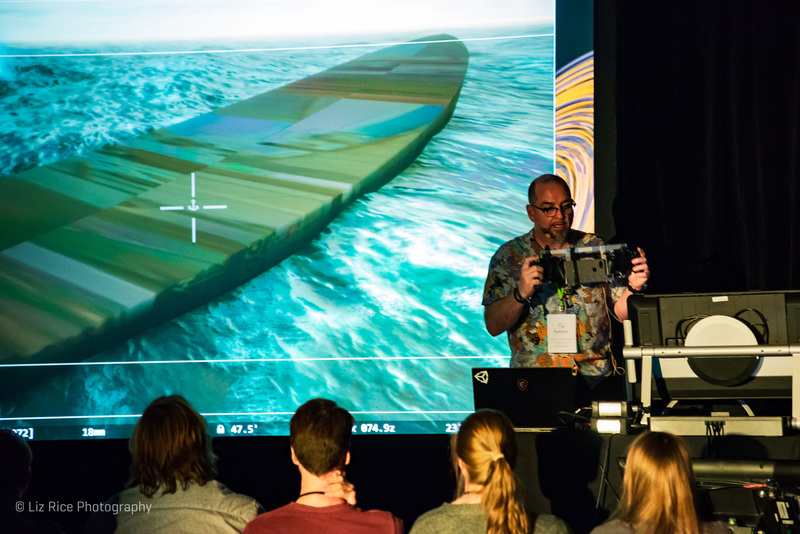 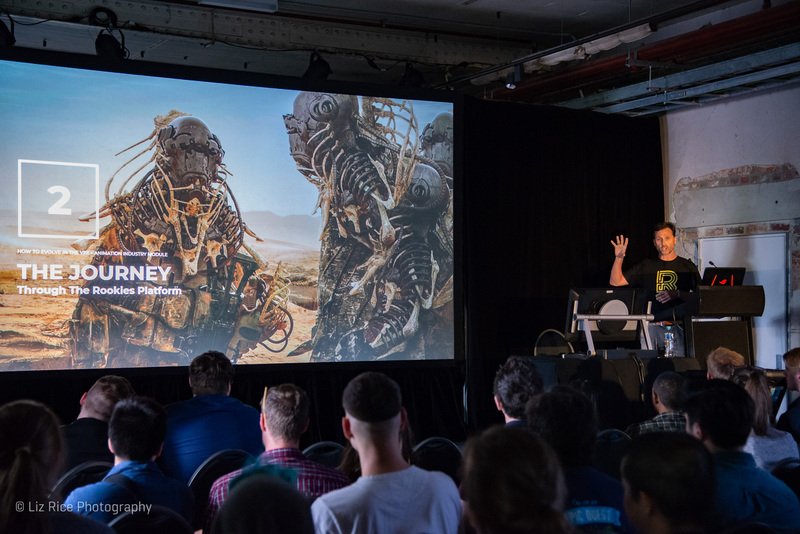 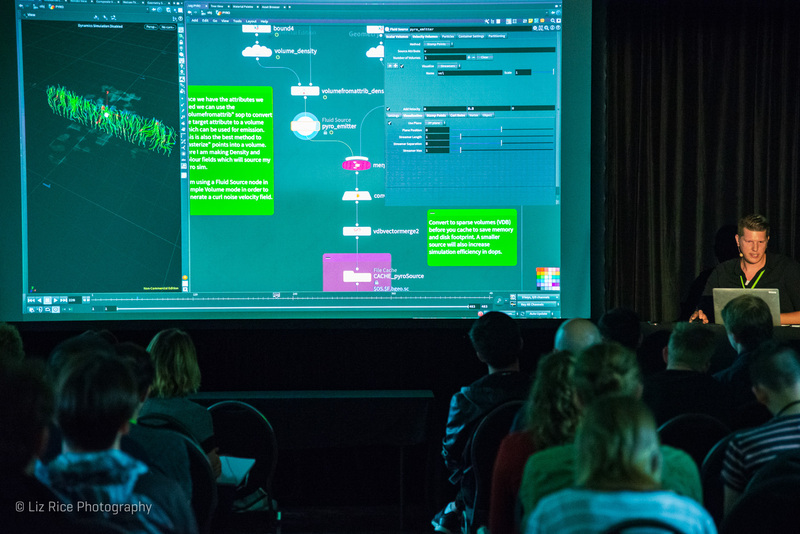 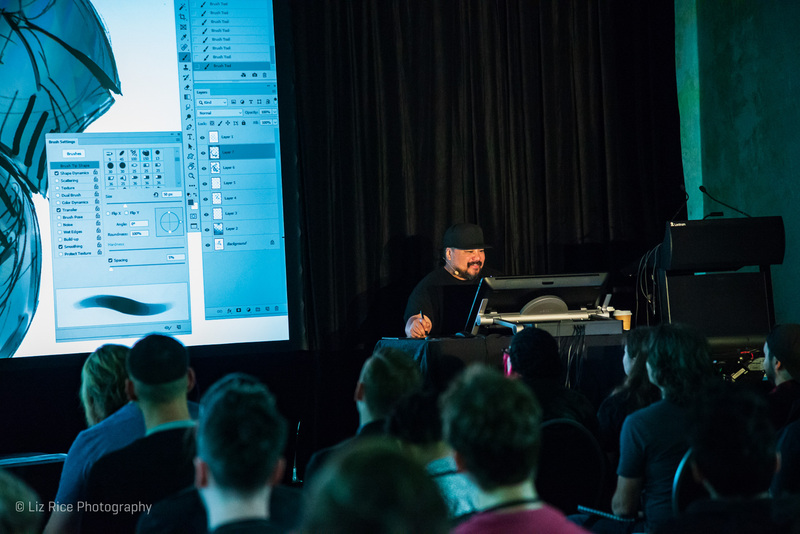 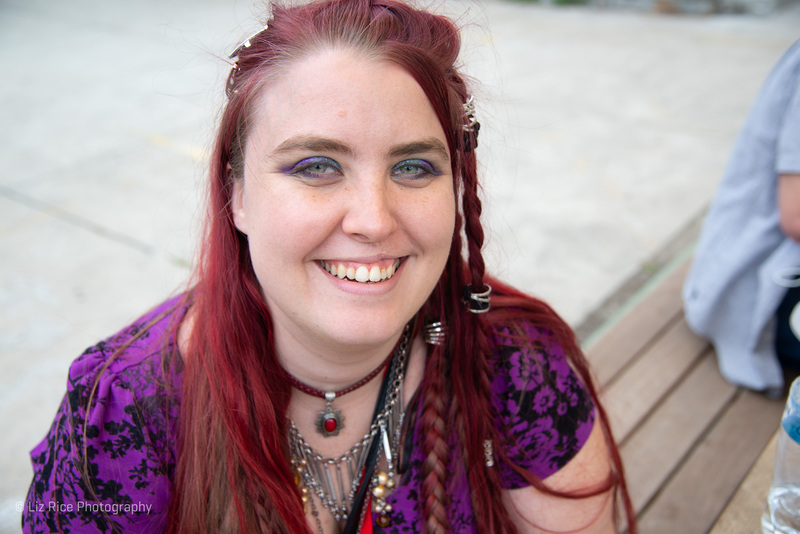 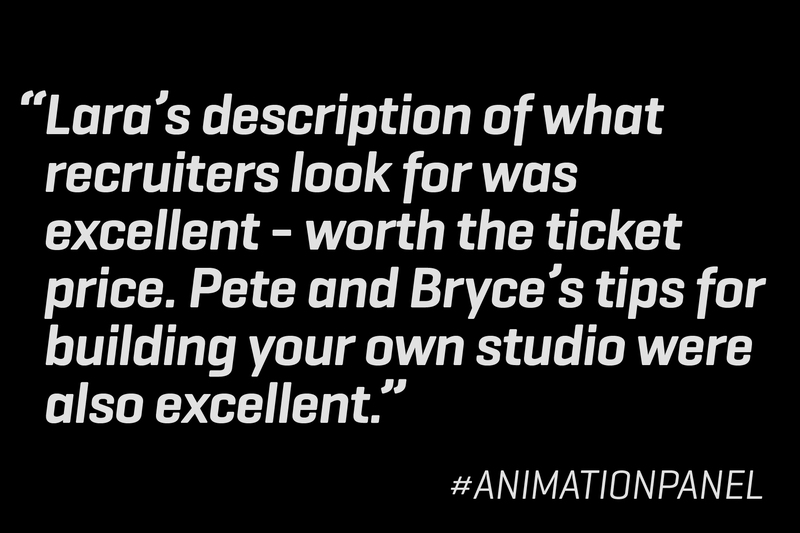 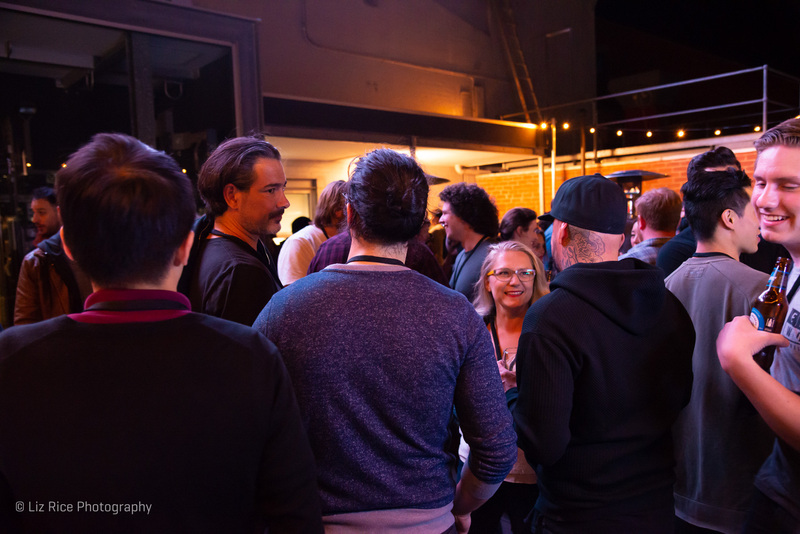 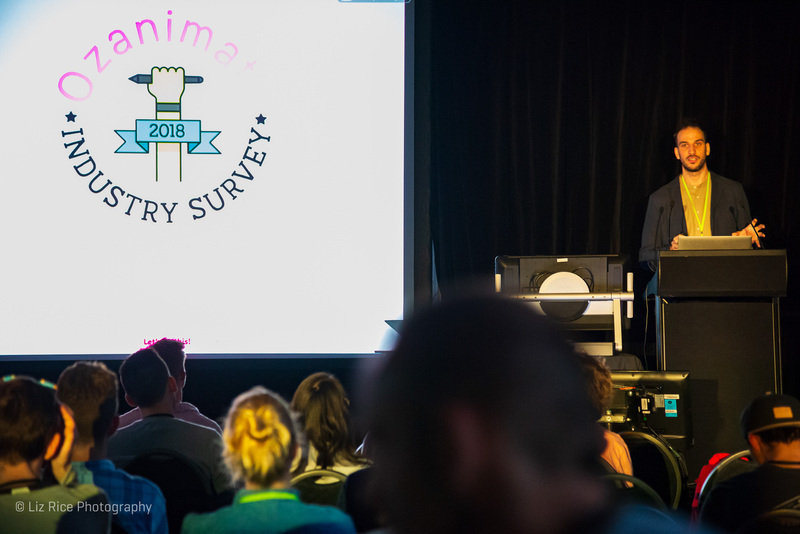 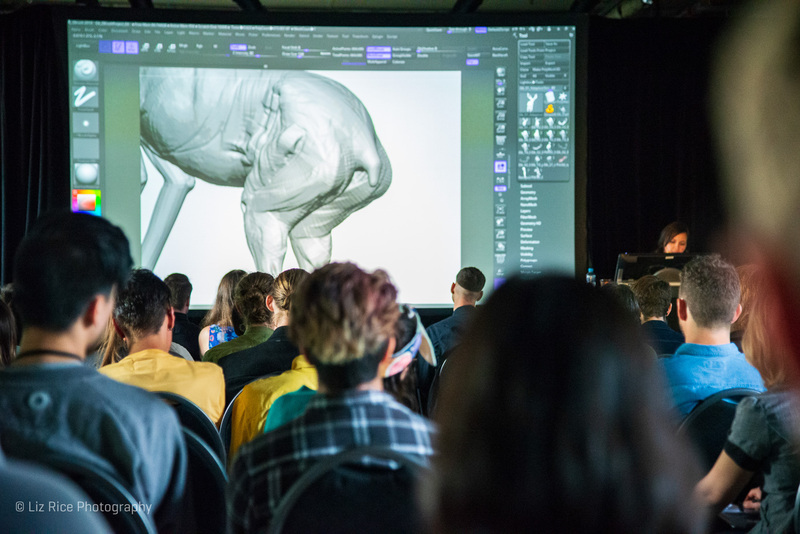 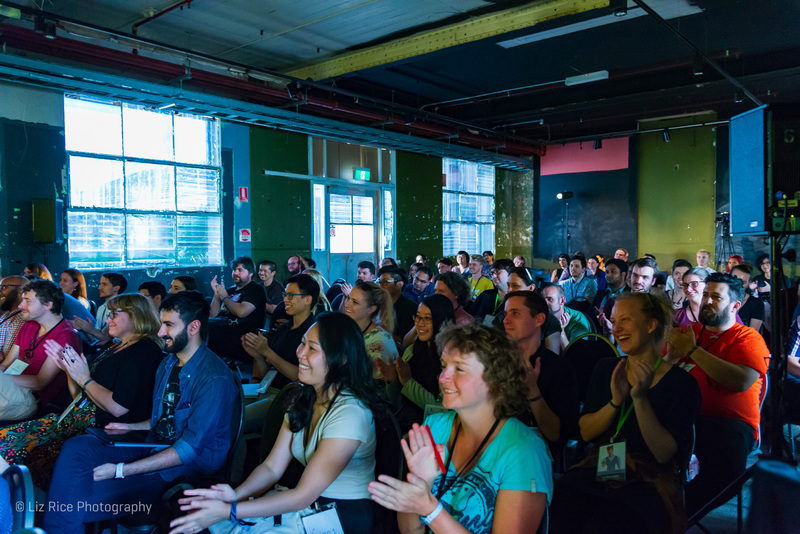 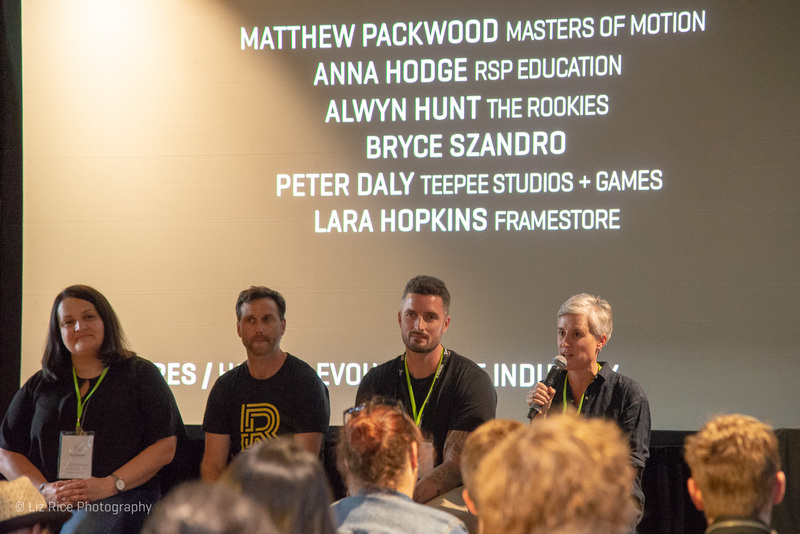 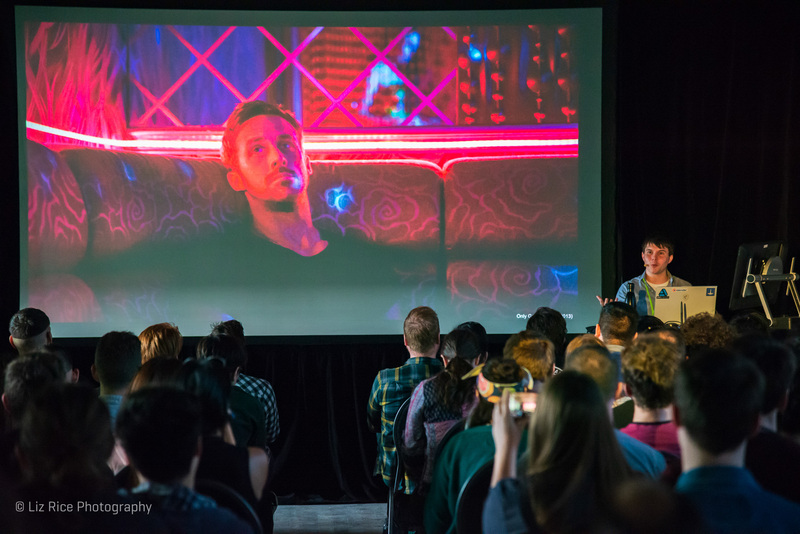 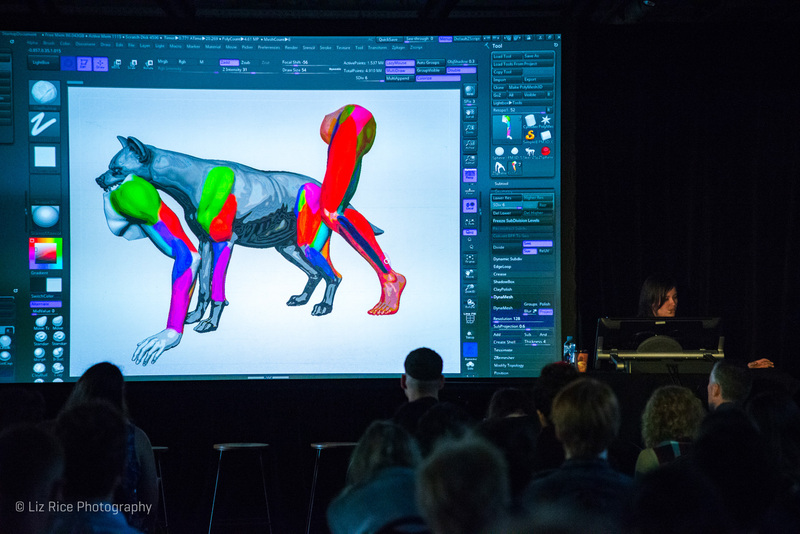 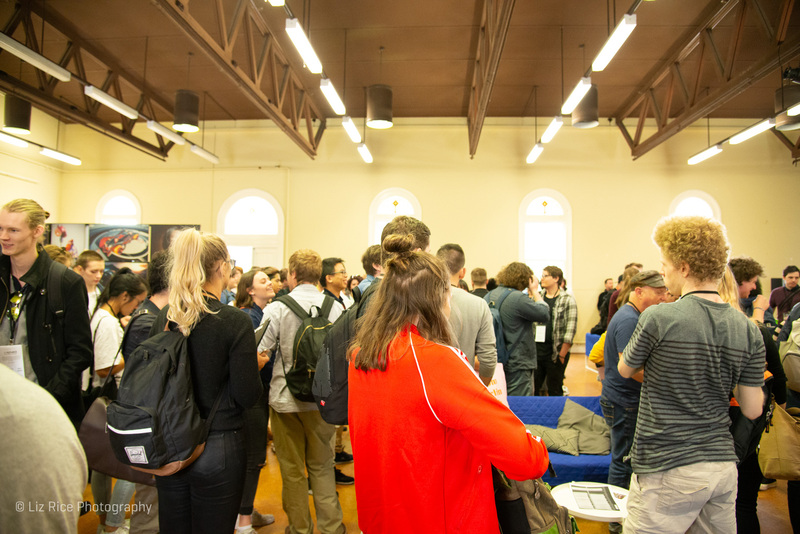 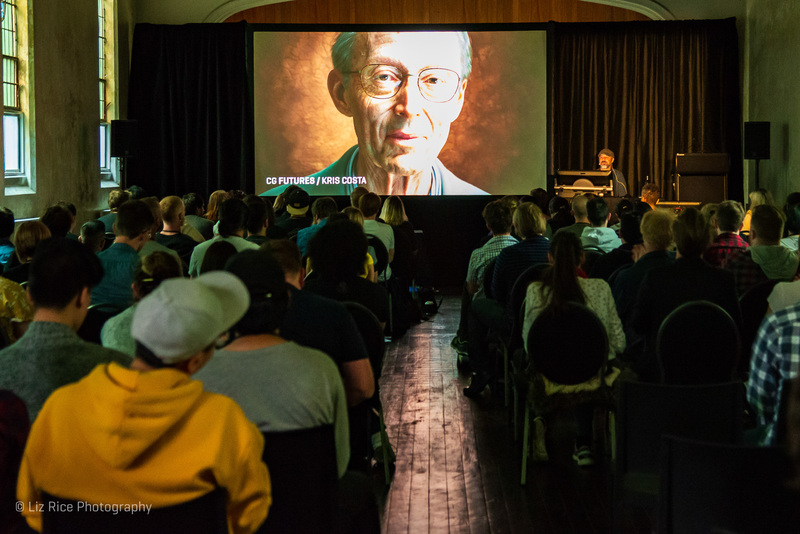 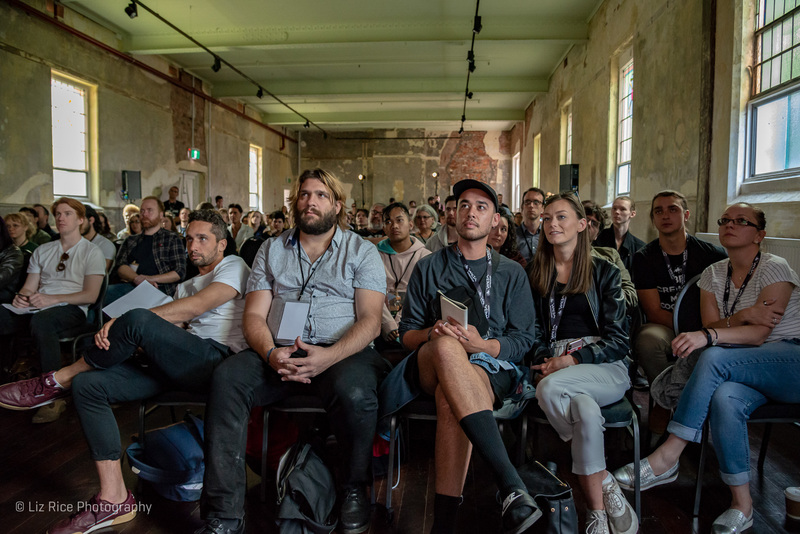 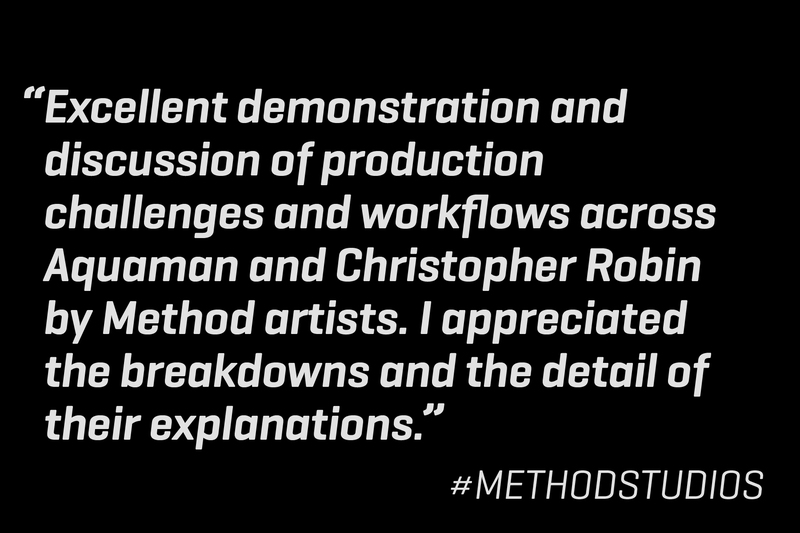 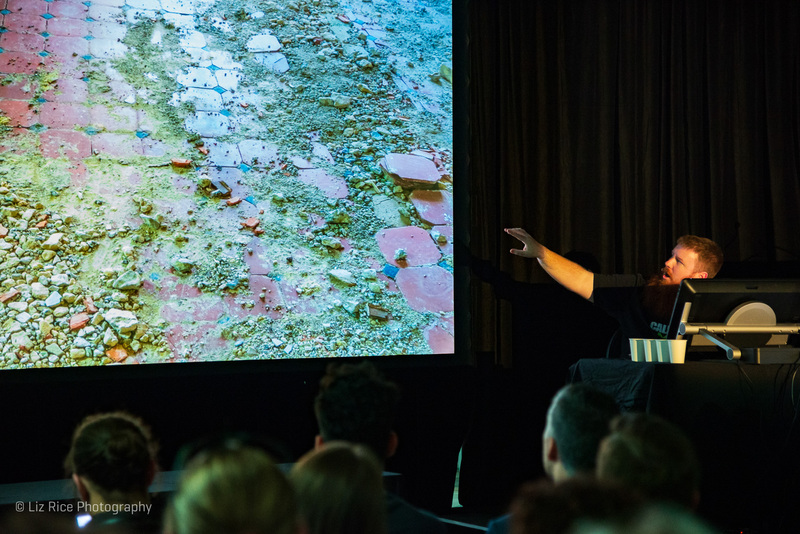 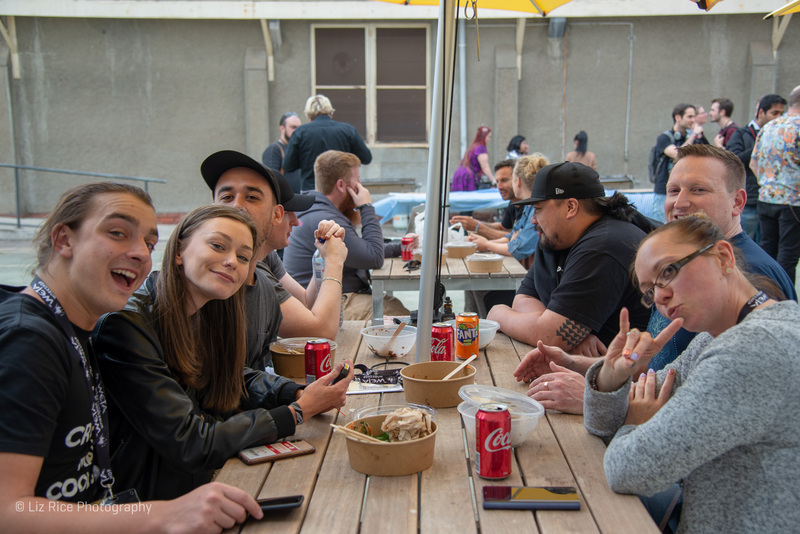 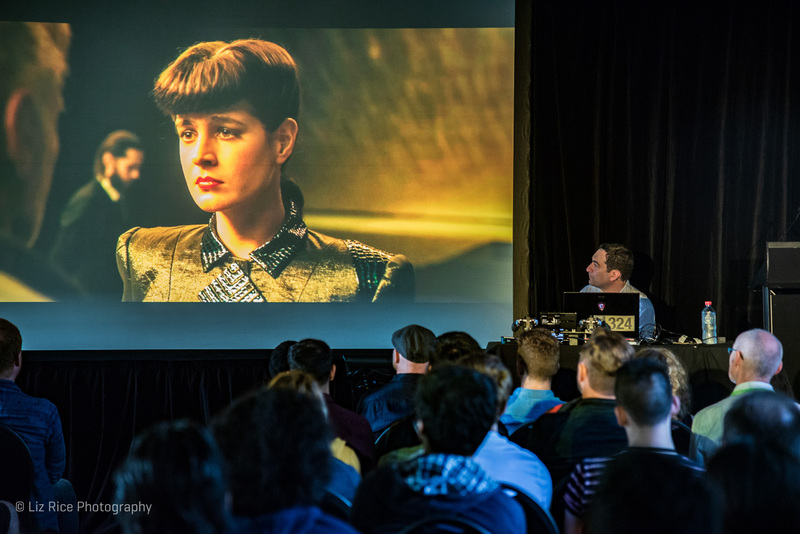 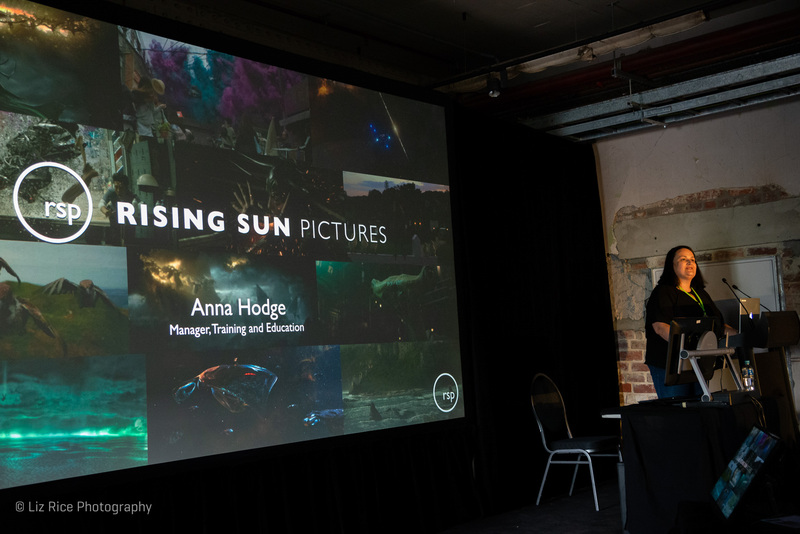 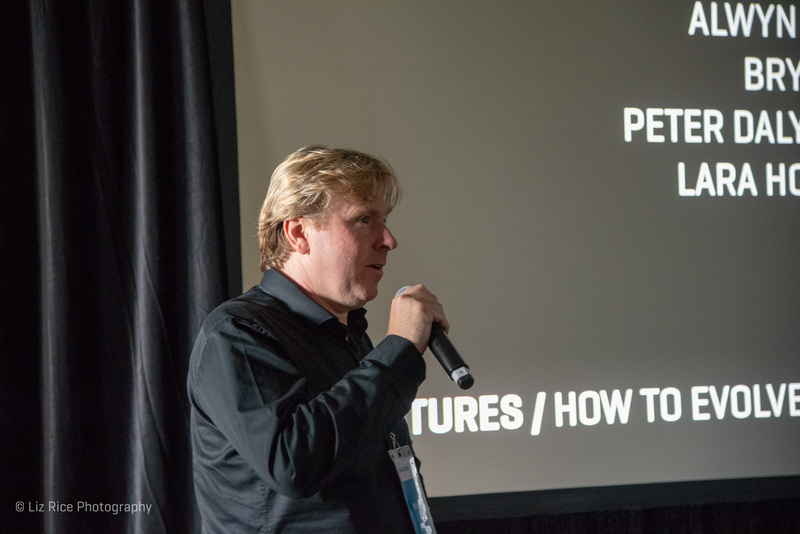 CG Futures 2019 was again a stand out event for animation and VFX artists in our region. 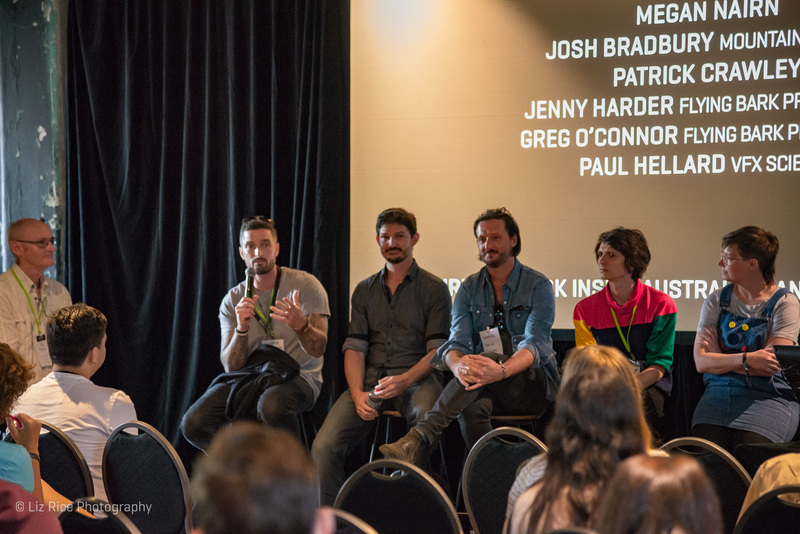 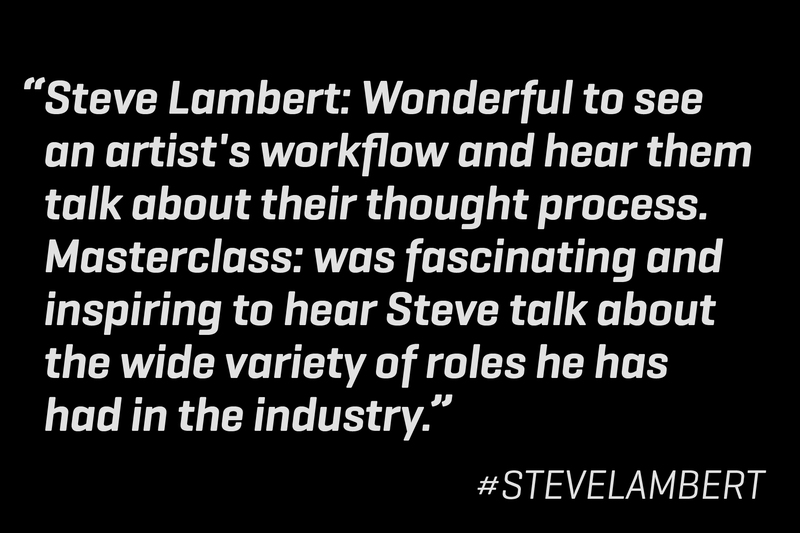 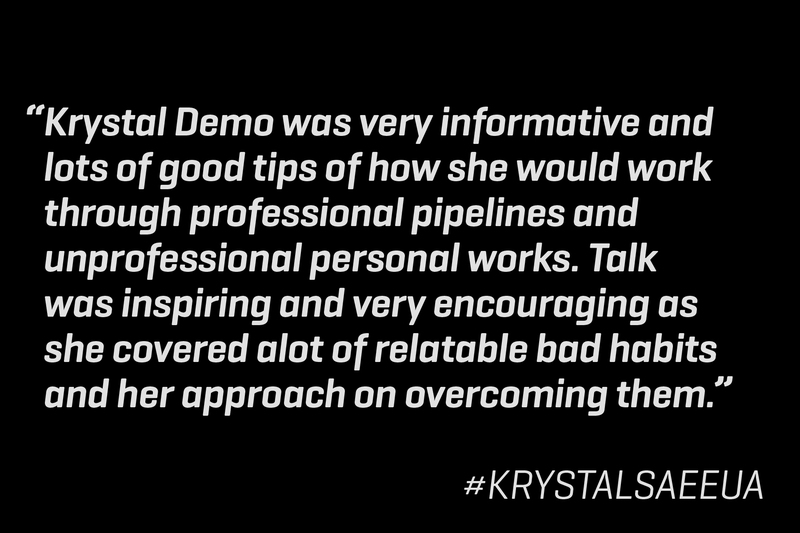 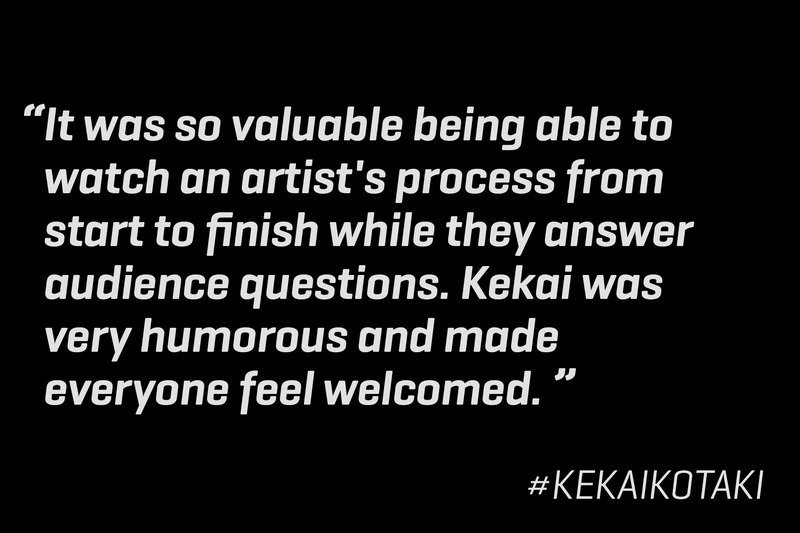 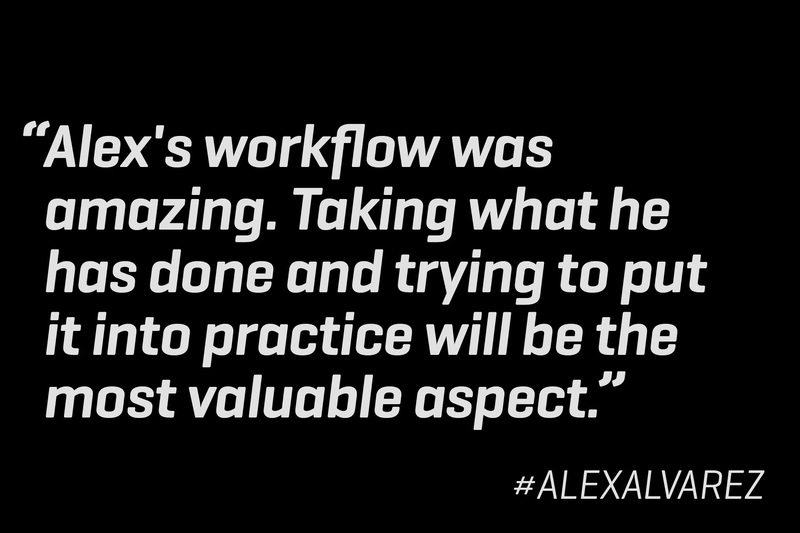 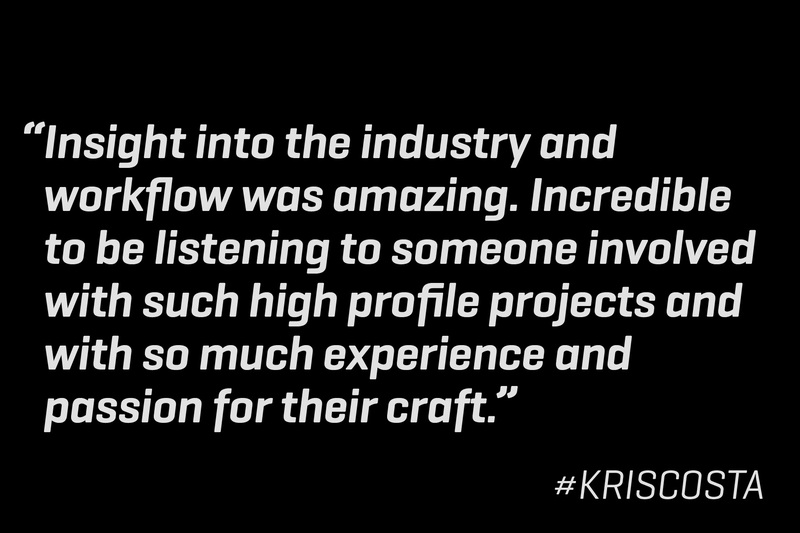 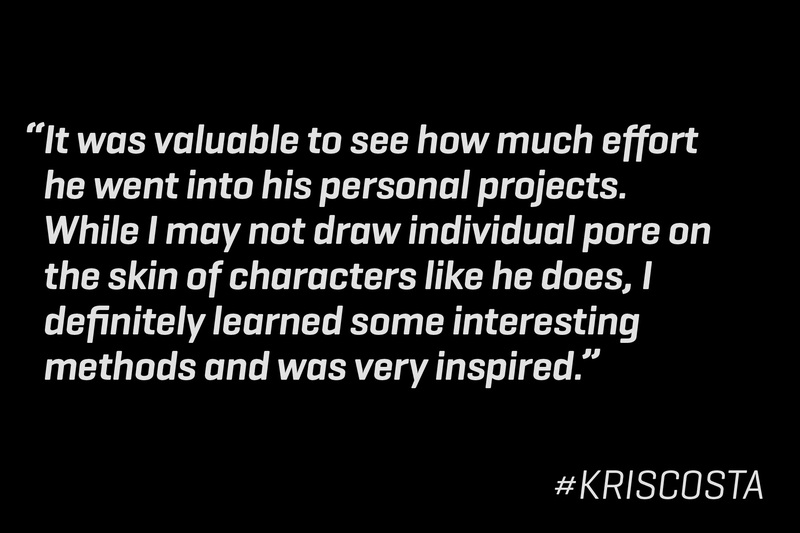 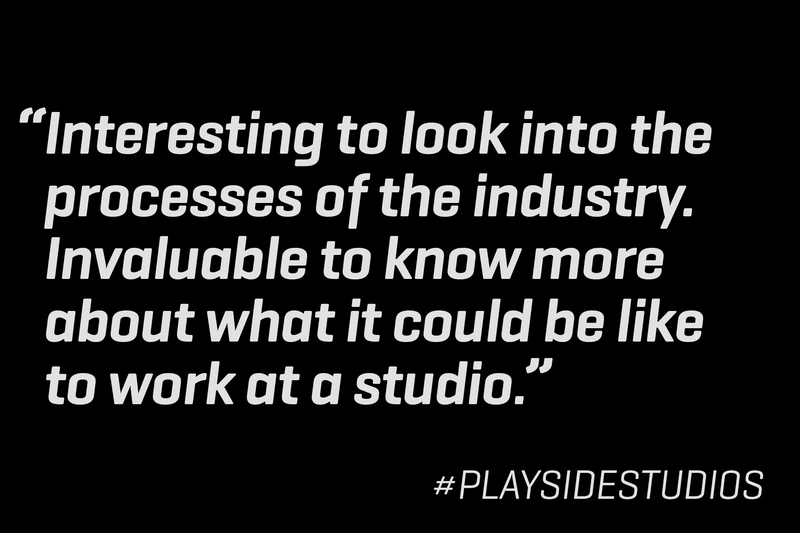 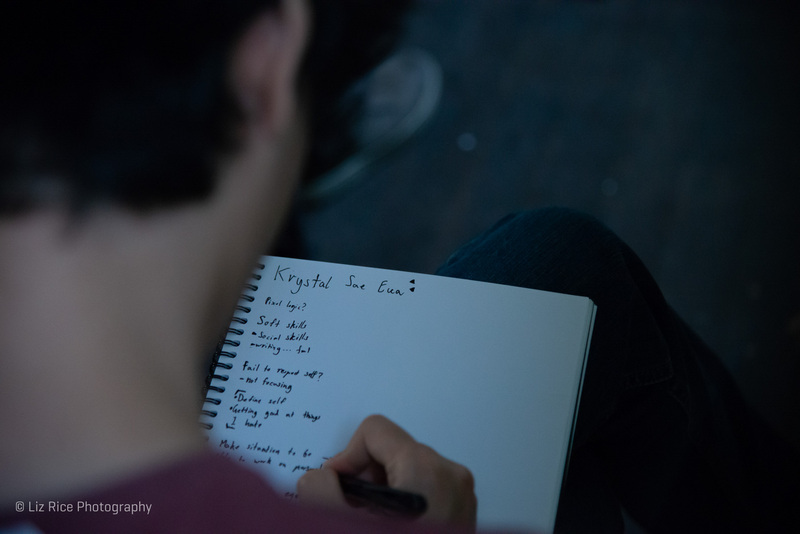 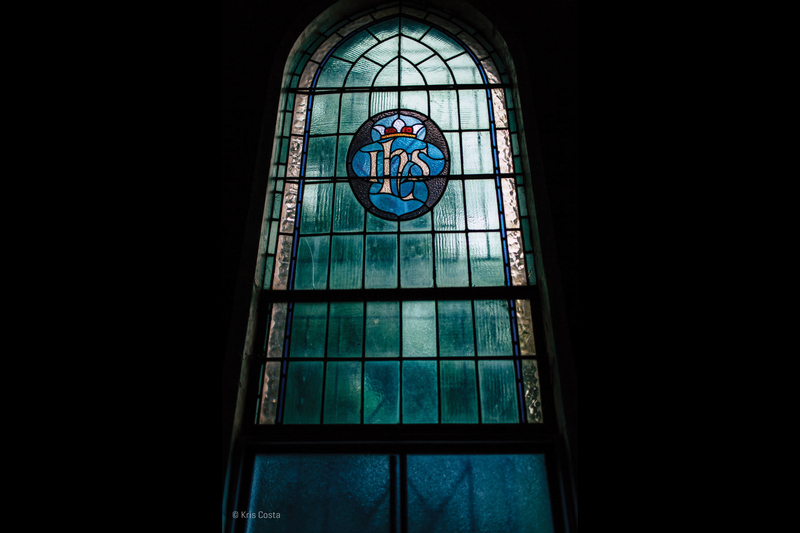 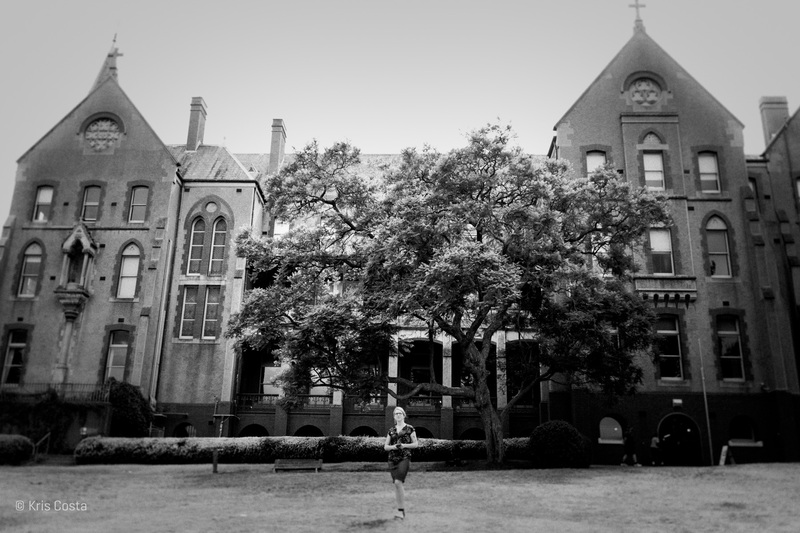 It has been a privilege to build a community training program for such passionate and committed artists. 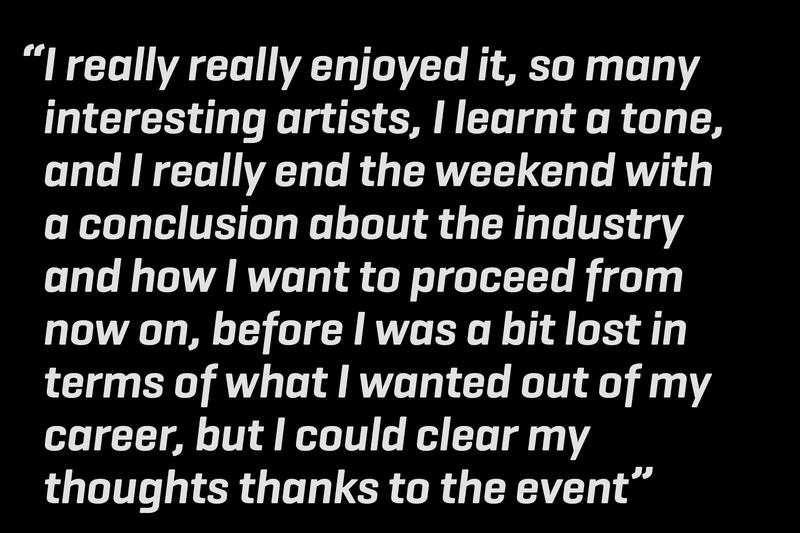 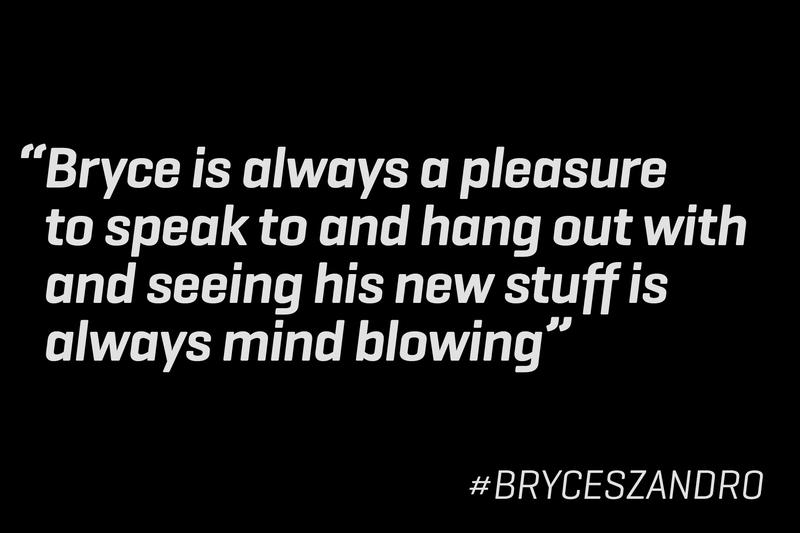 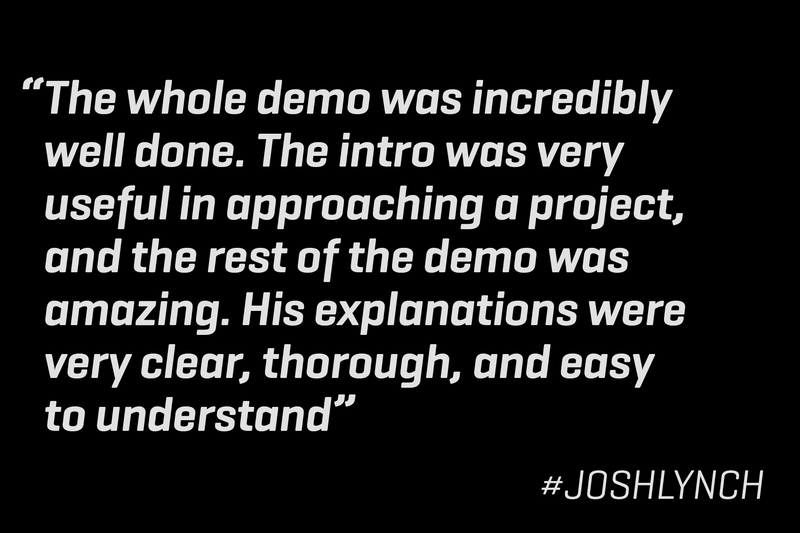 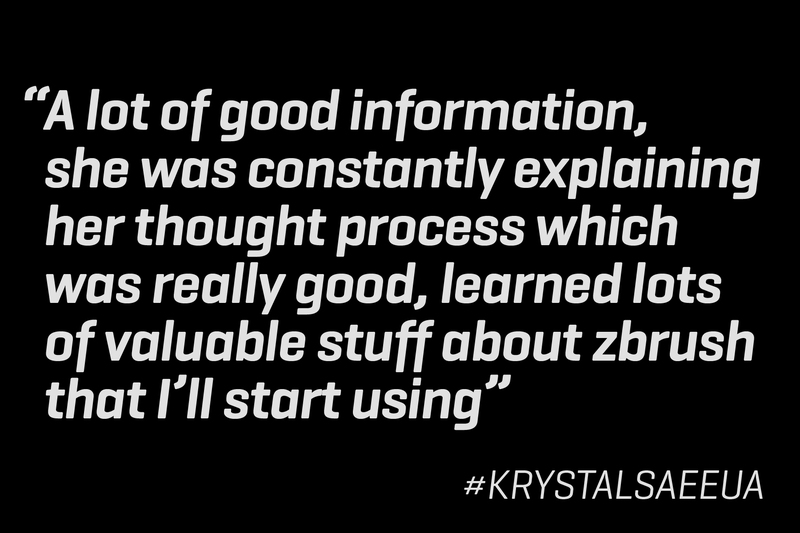 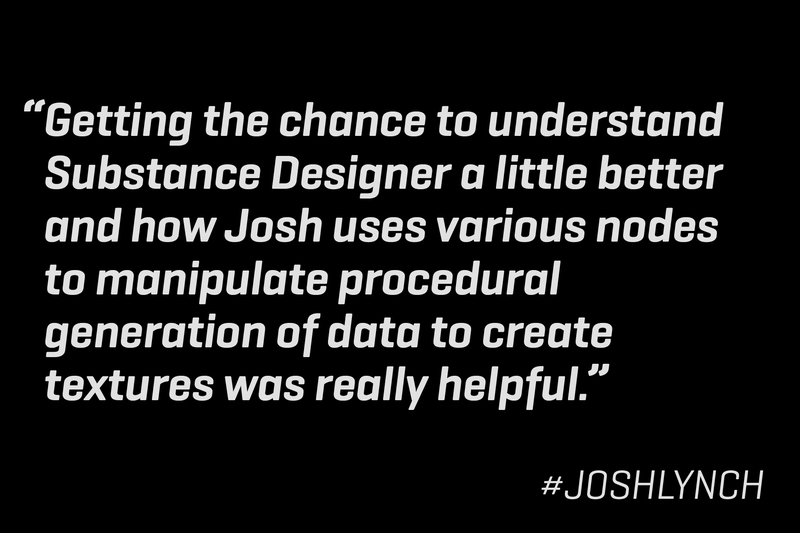 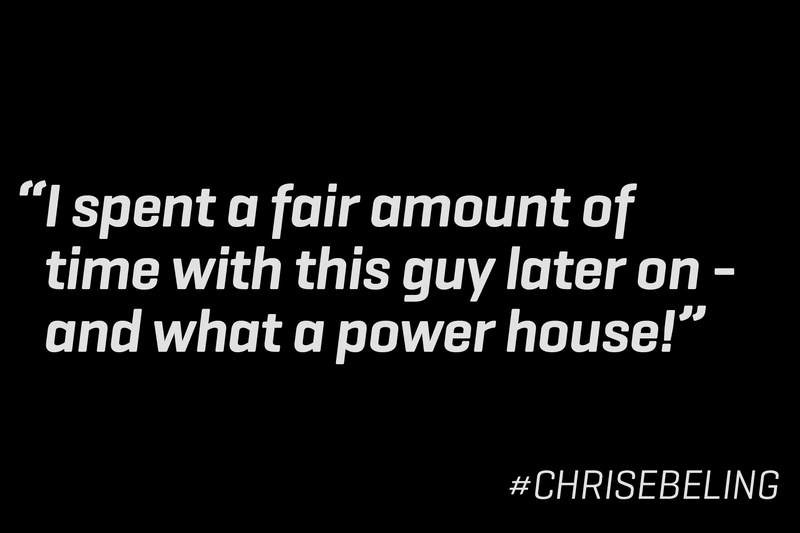 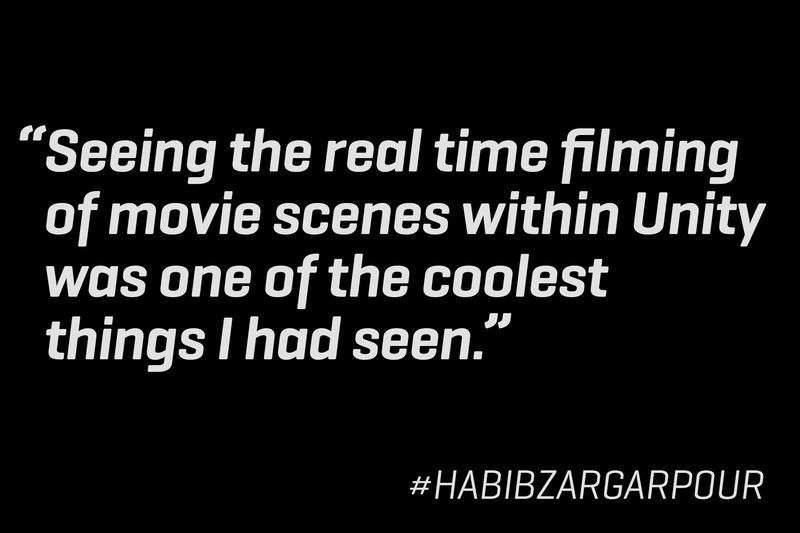 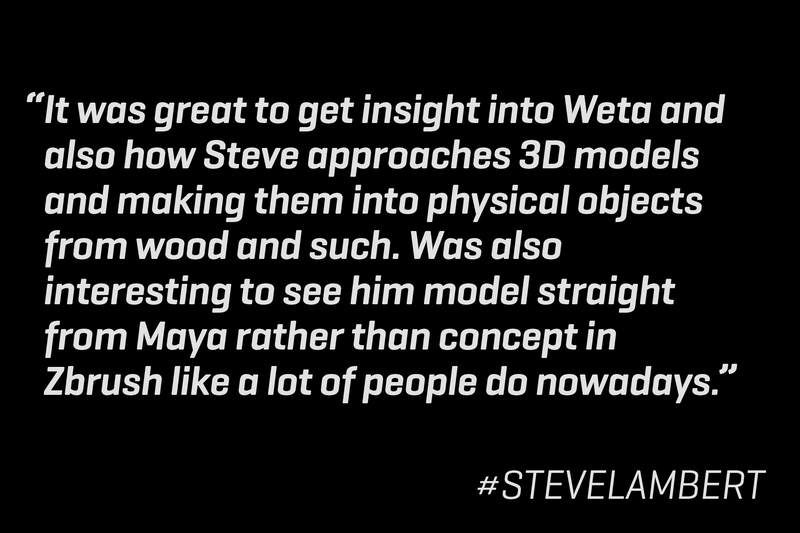 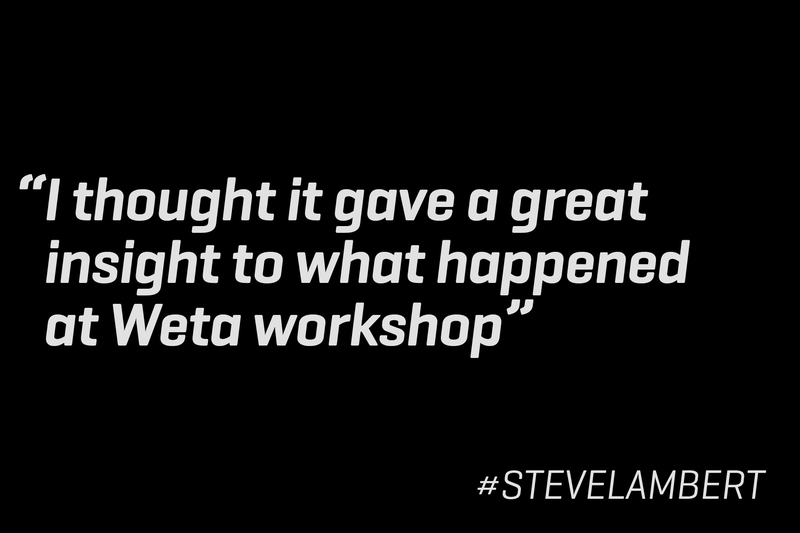 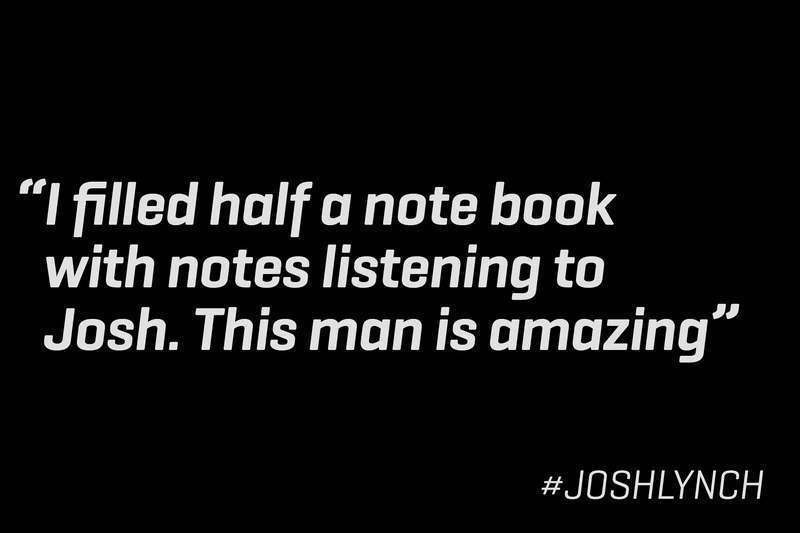 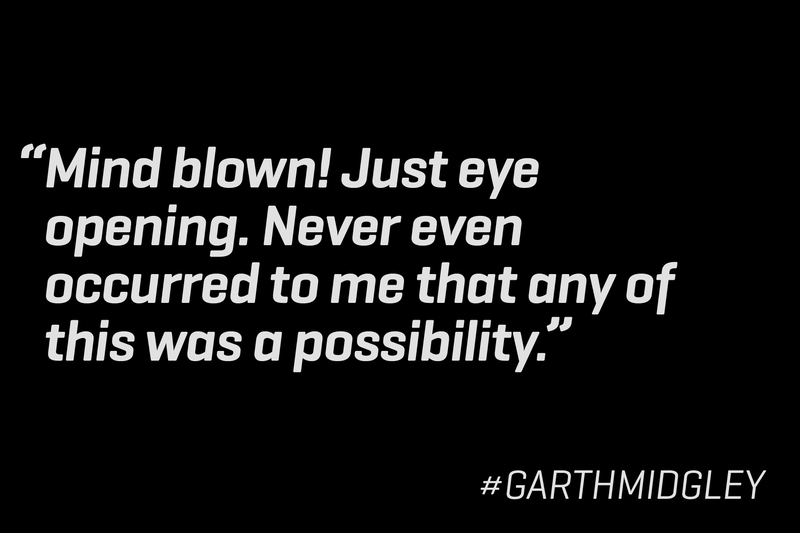 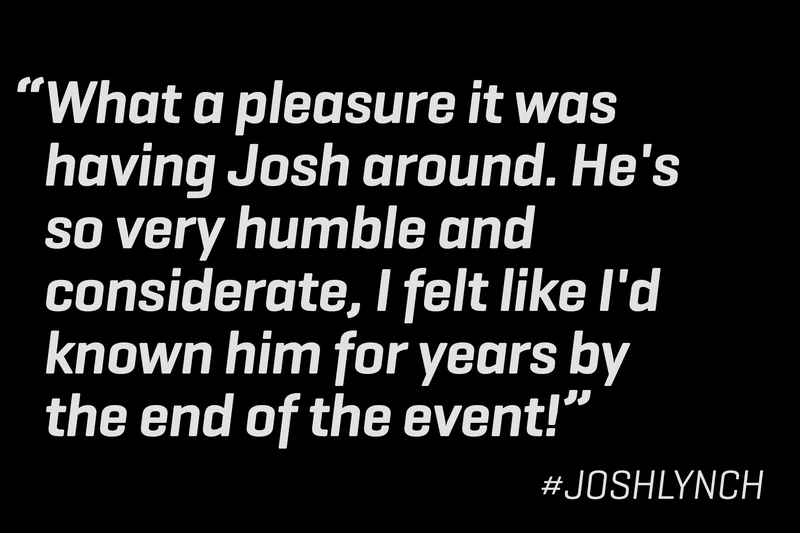 Thanks to all who got involved. 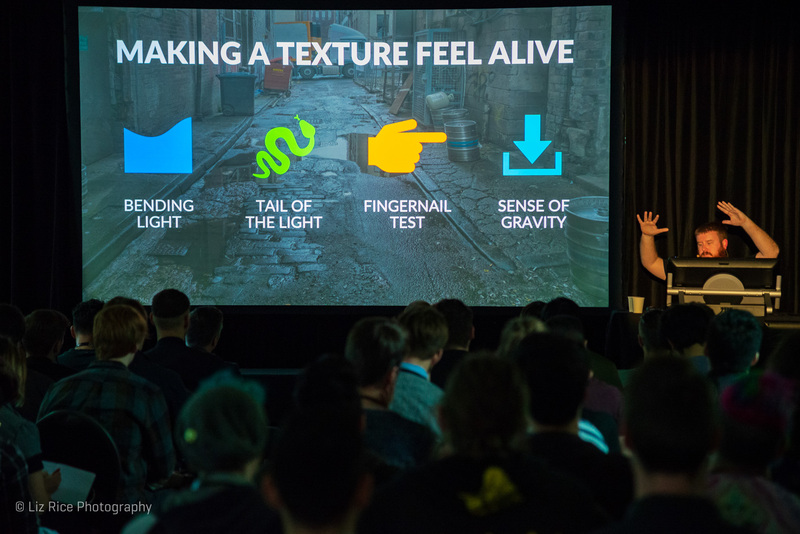 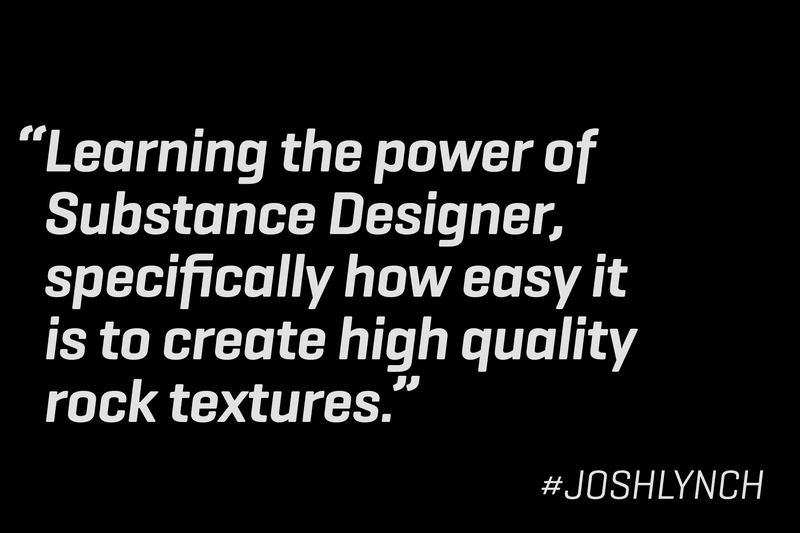 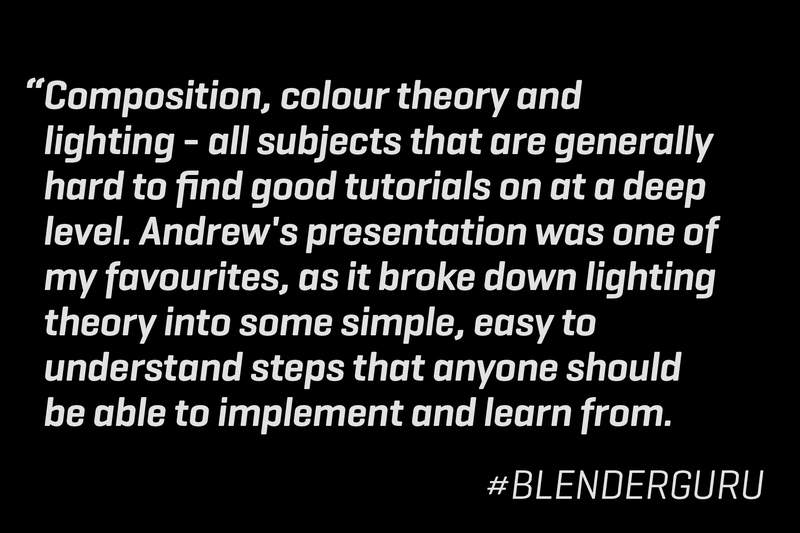 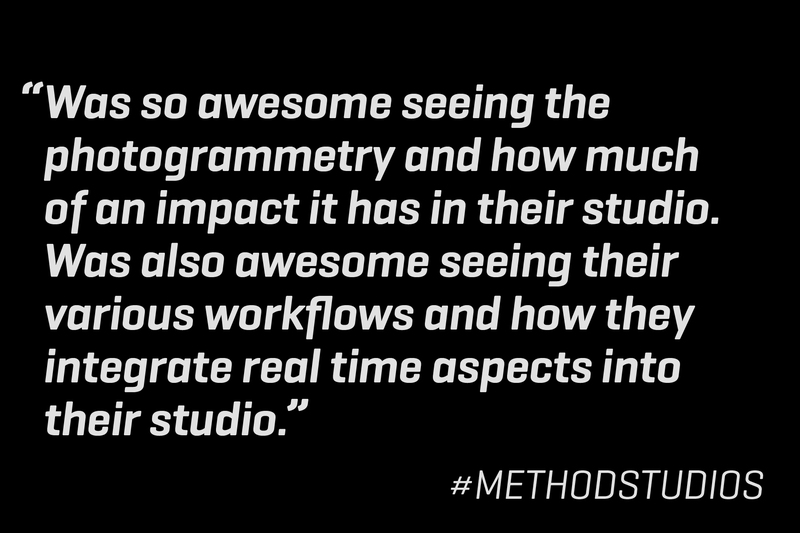 And how fun is CG Futures! 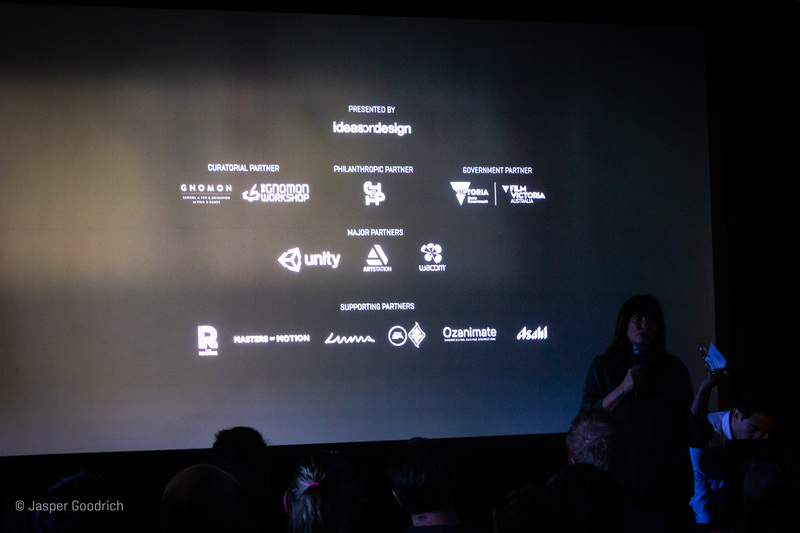 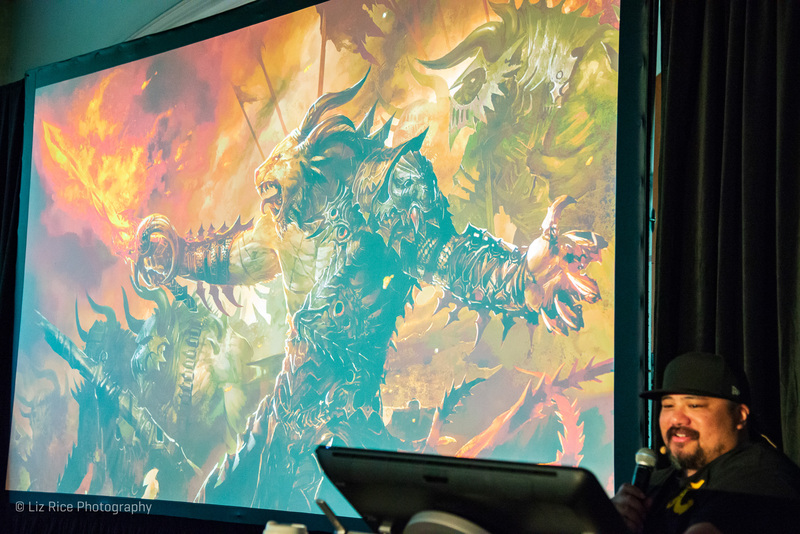 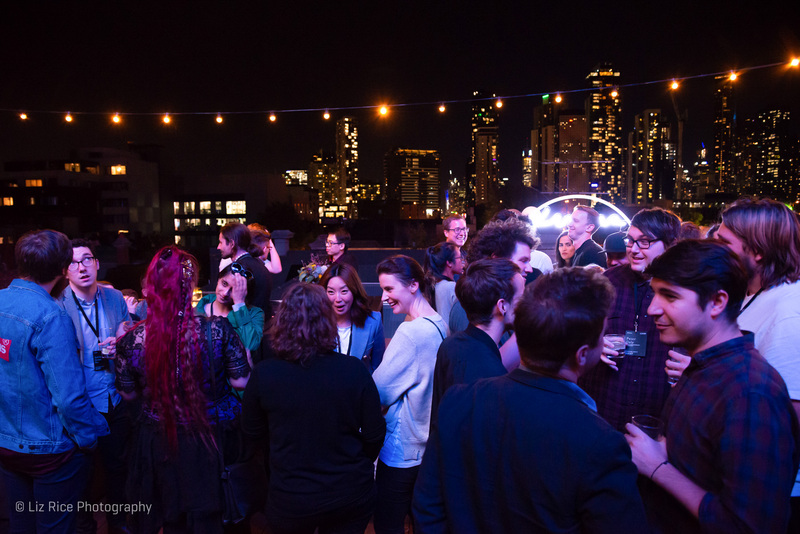 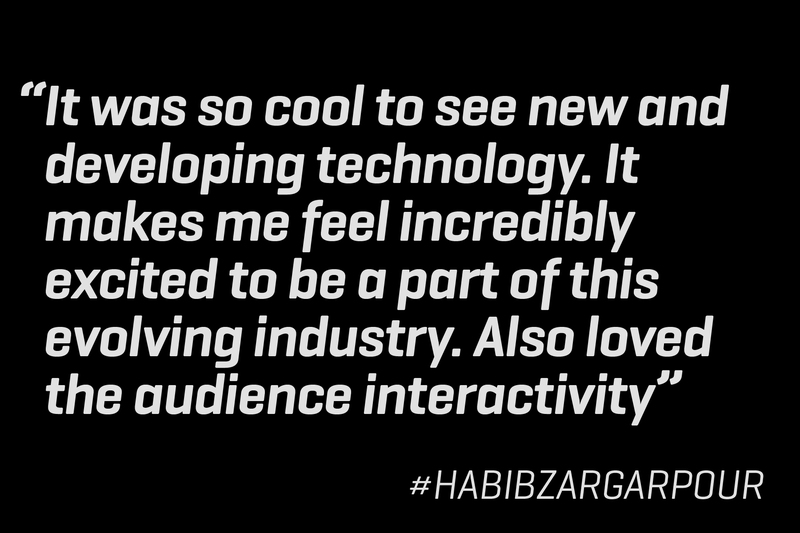 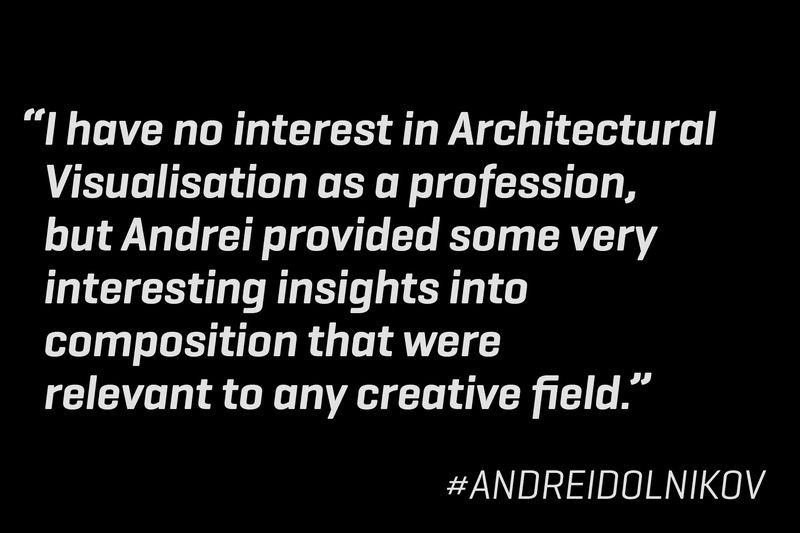 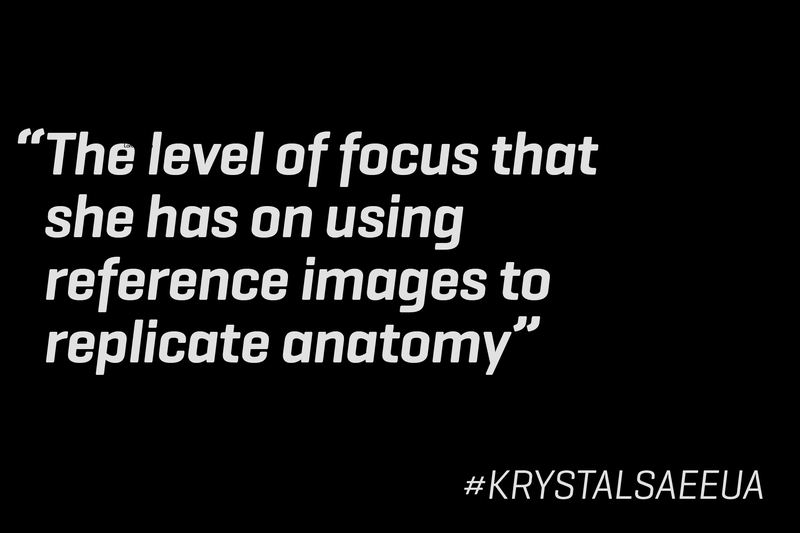 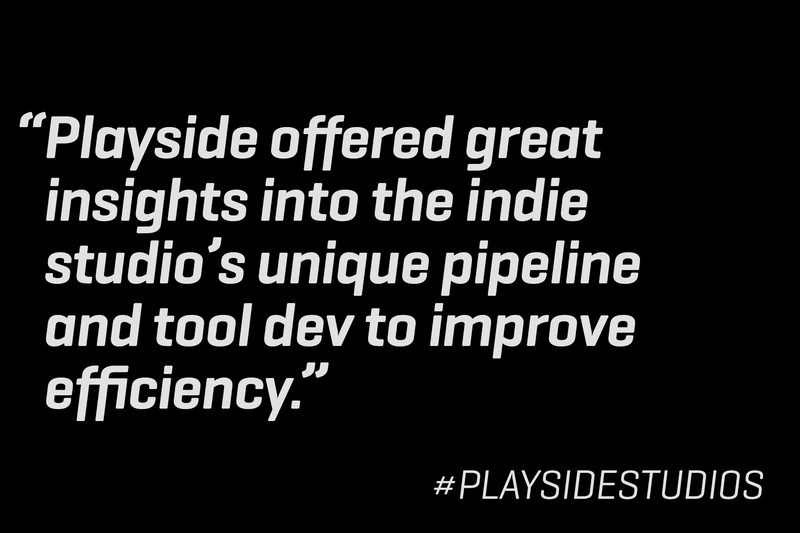 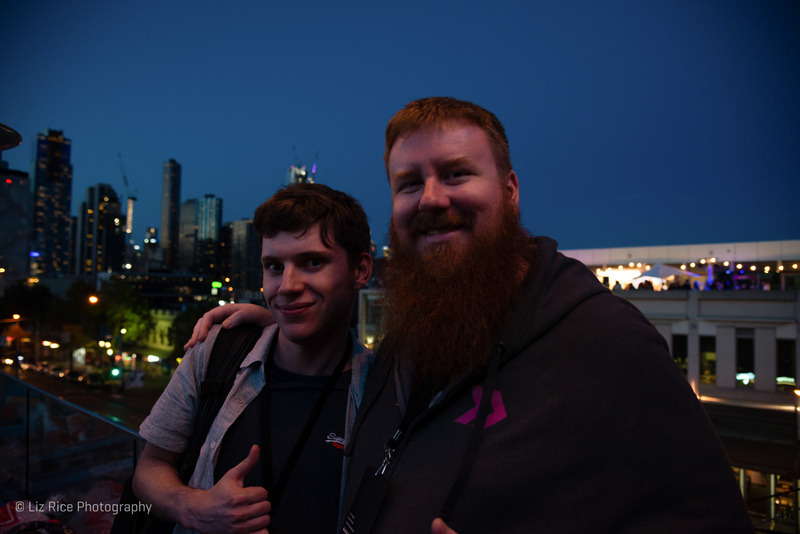 Lucky for us that we get to build a community for digital artist through this event. 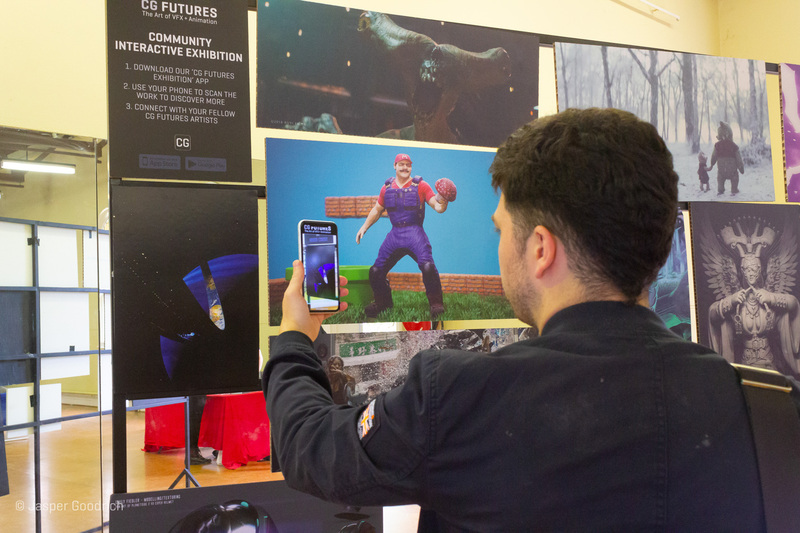 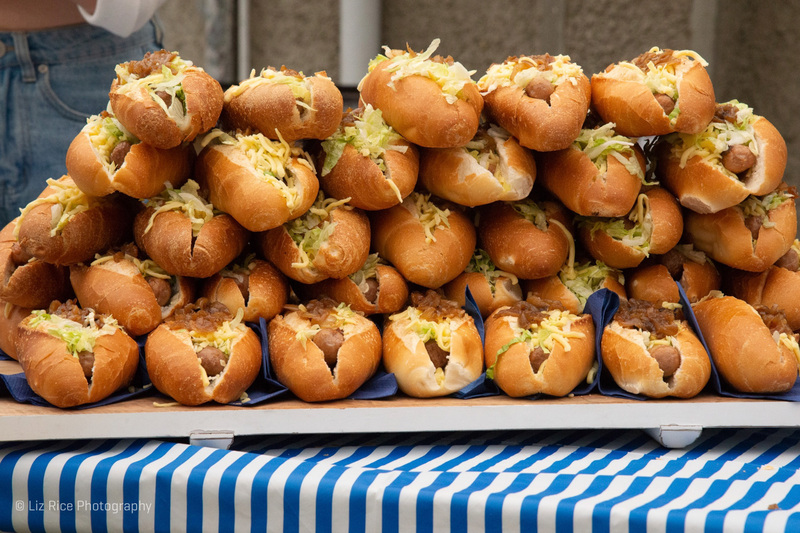 Of course it is always somehow deflating to announce the wrap for CG Futures. 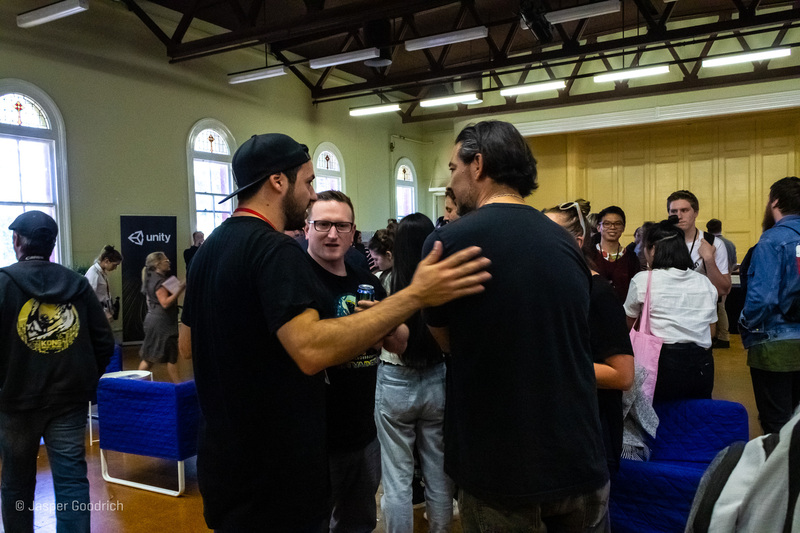 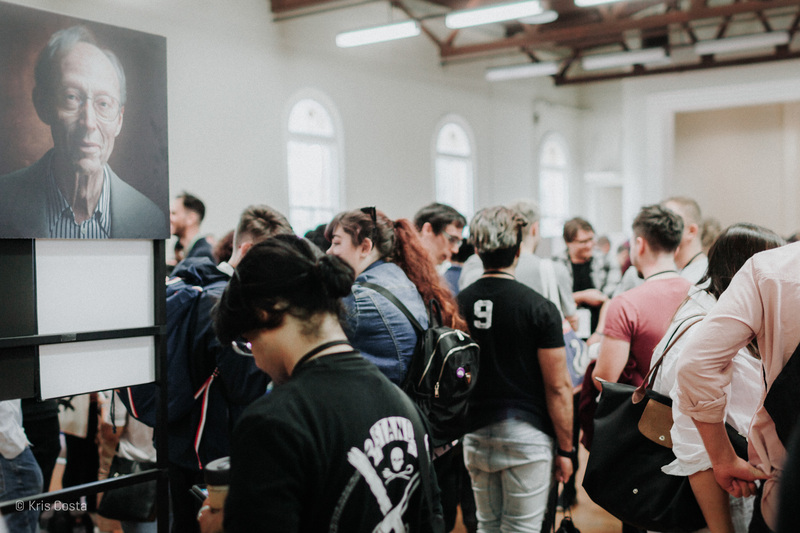 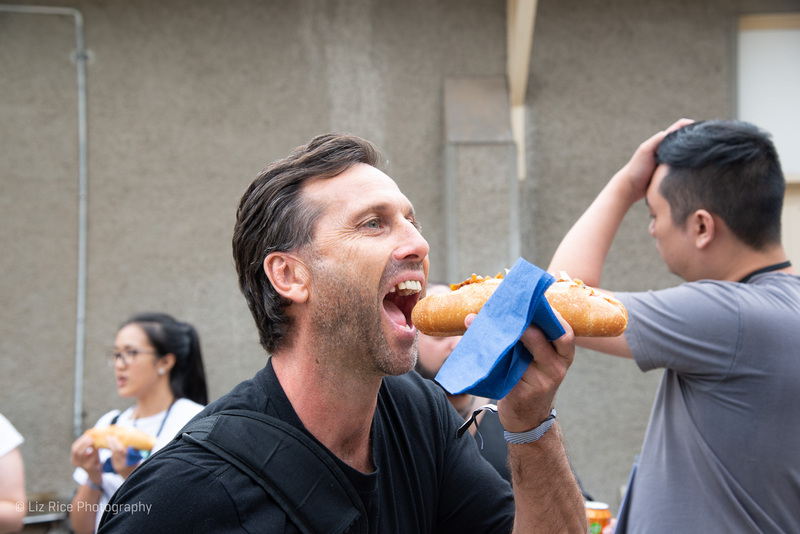 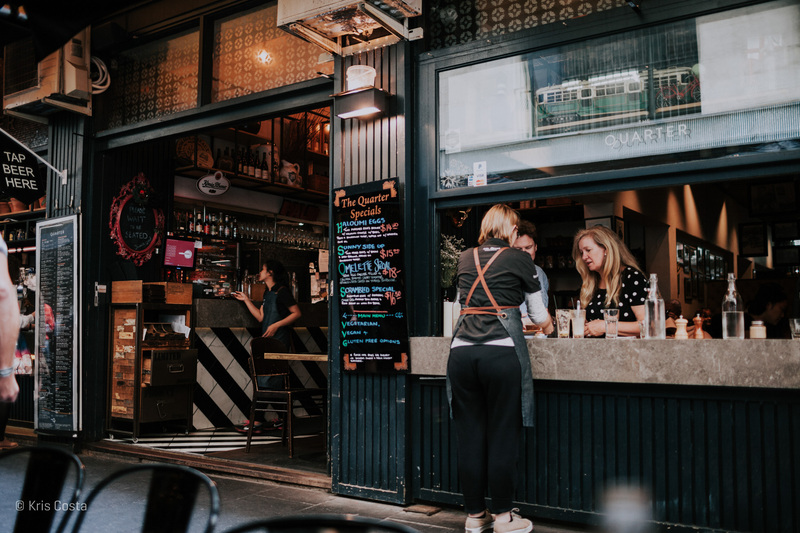 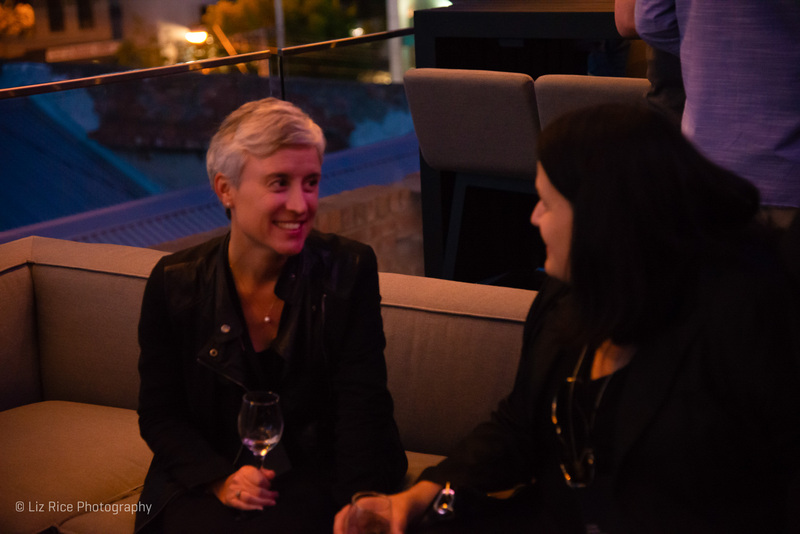 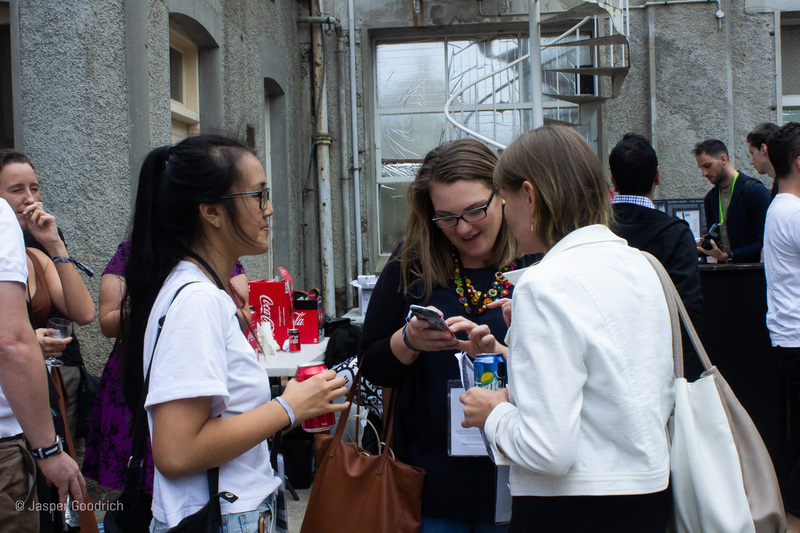 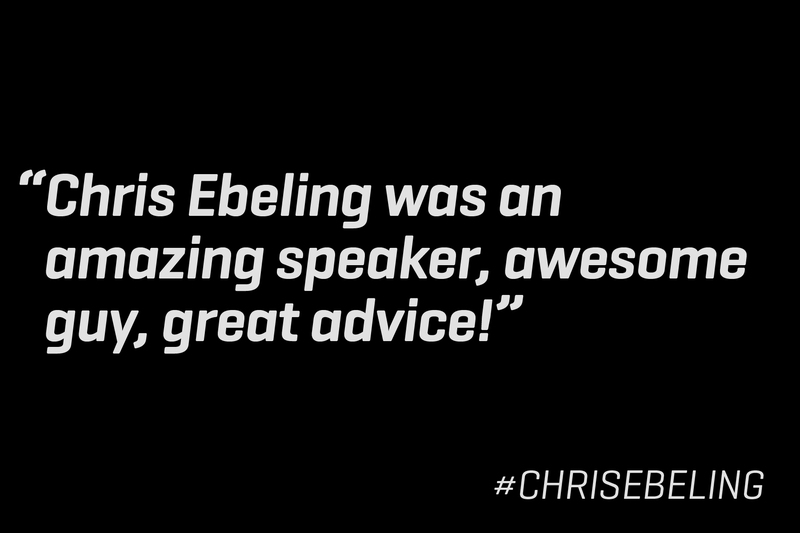 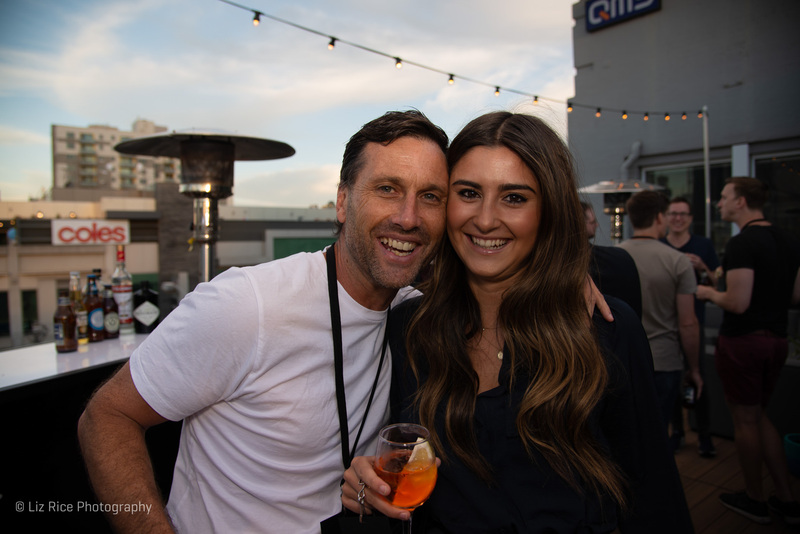 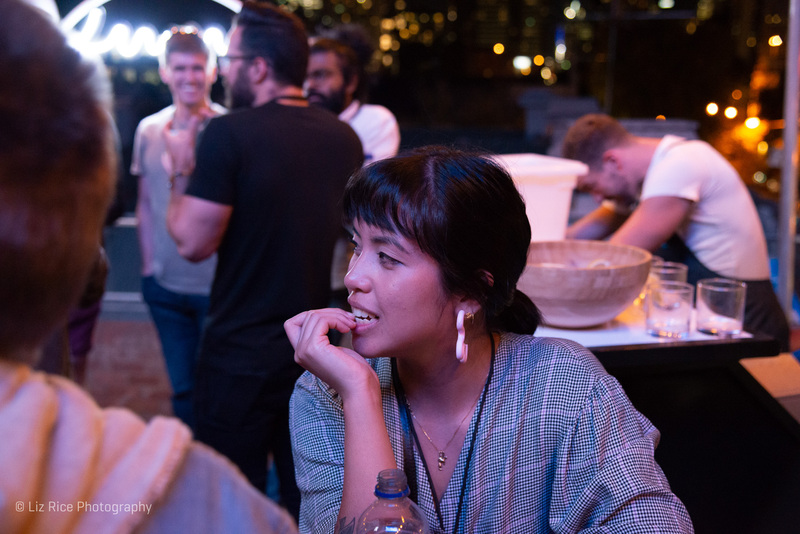 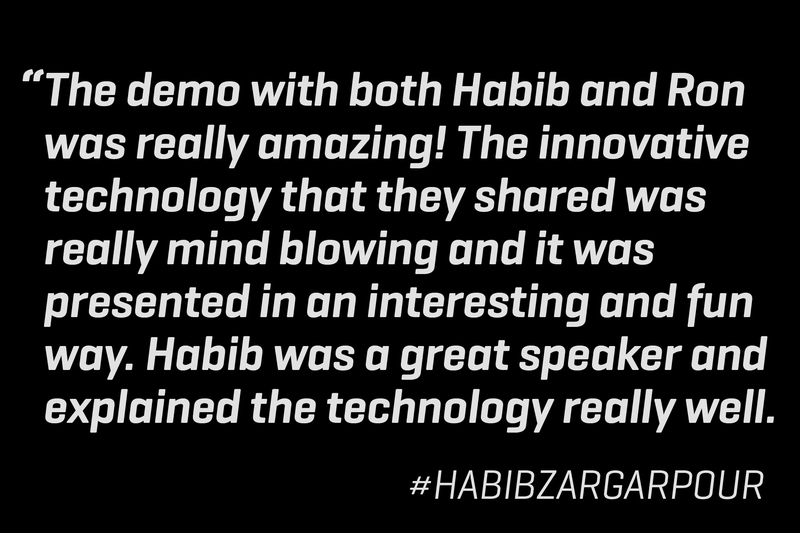 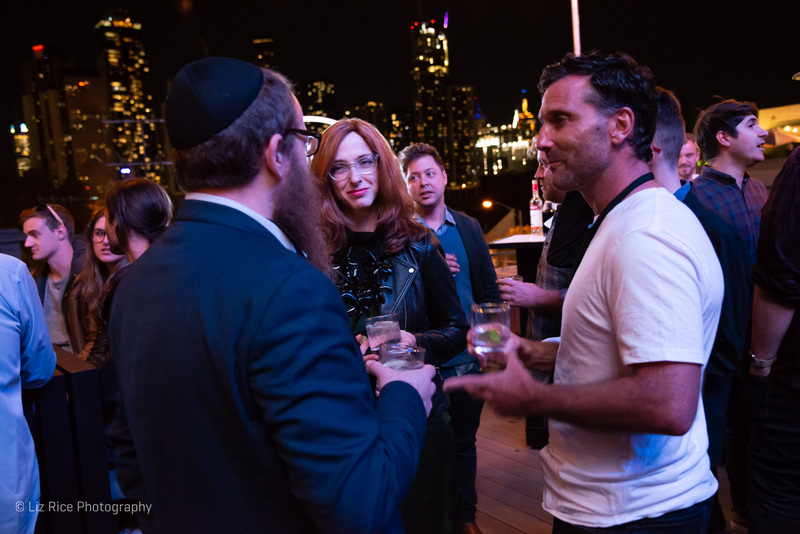 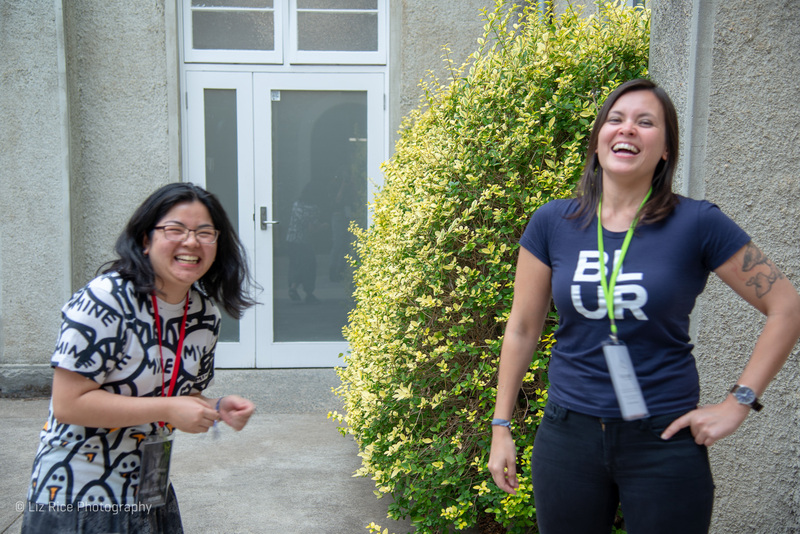 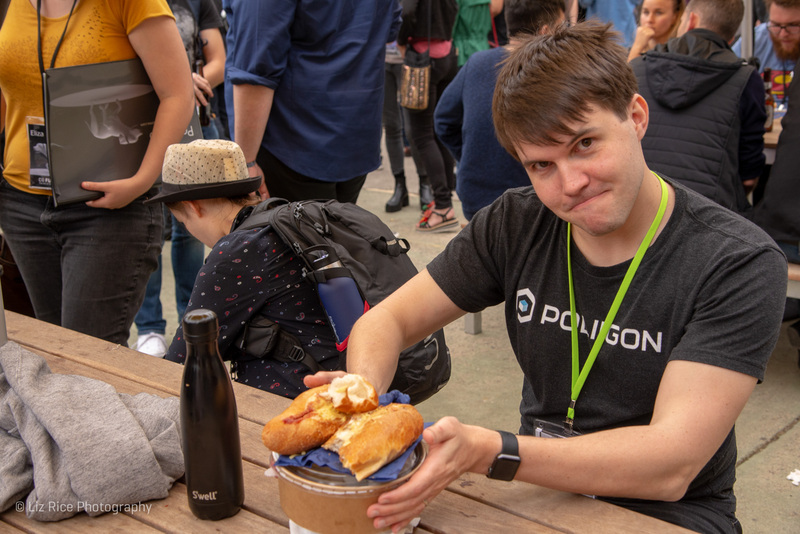 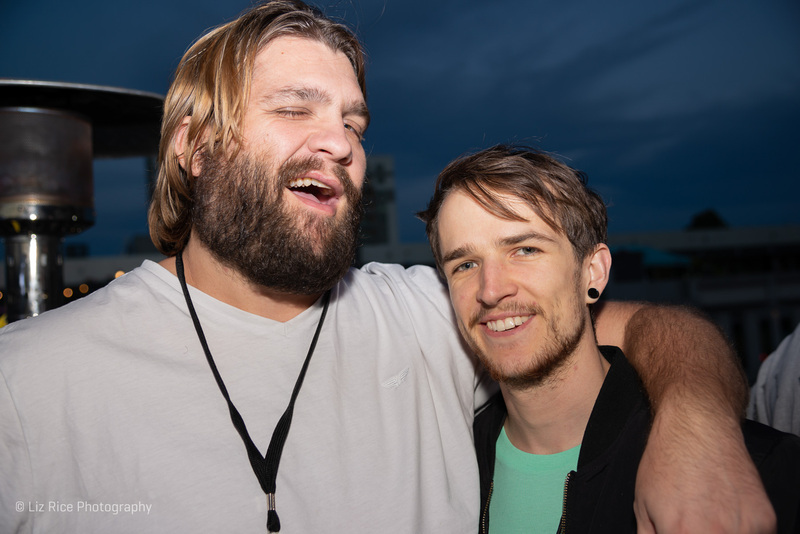 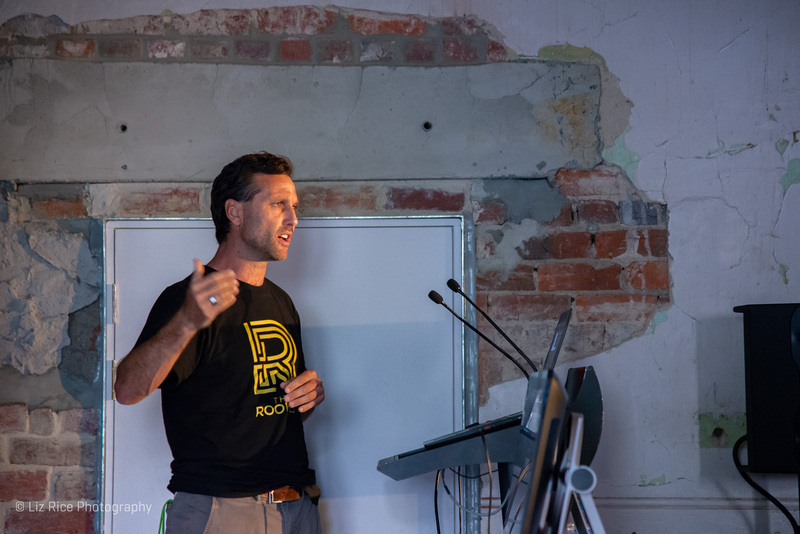 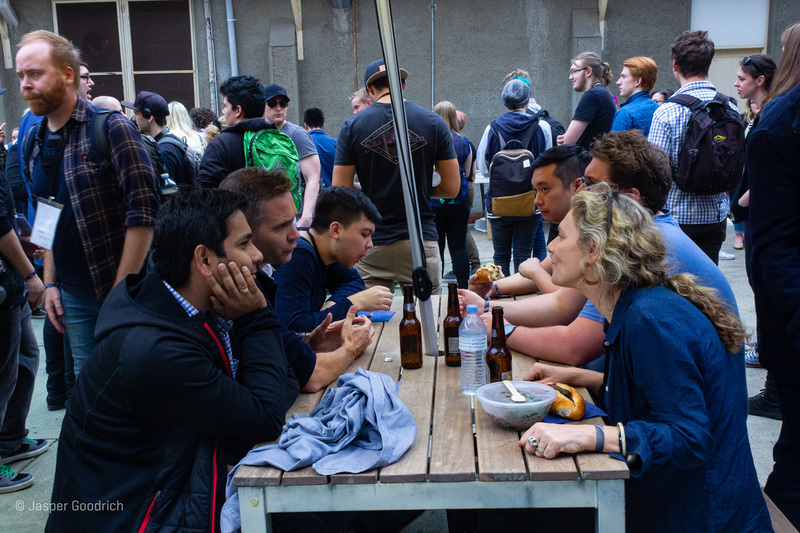 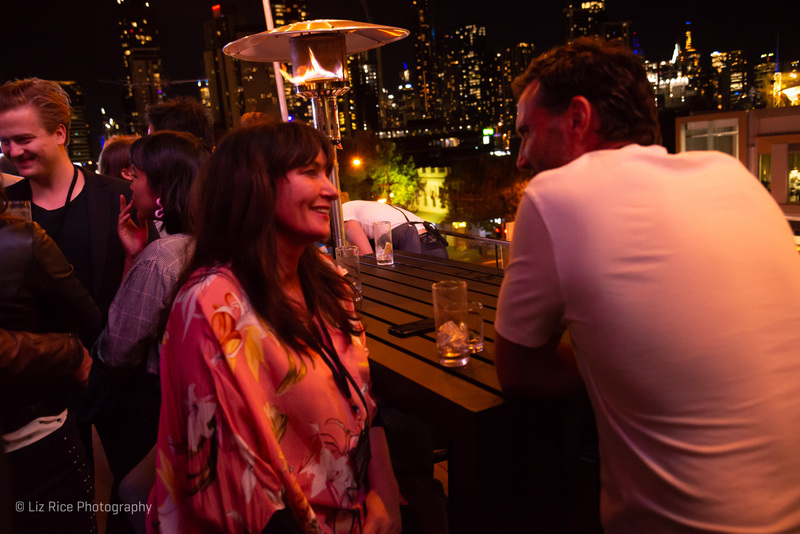 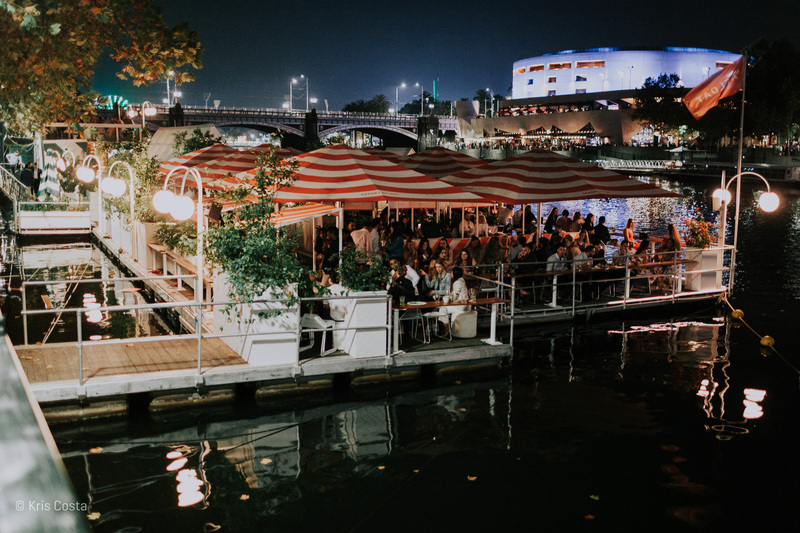 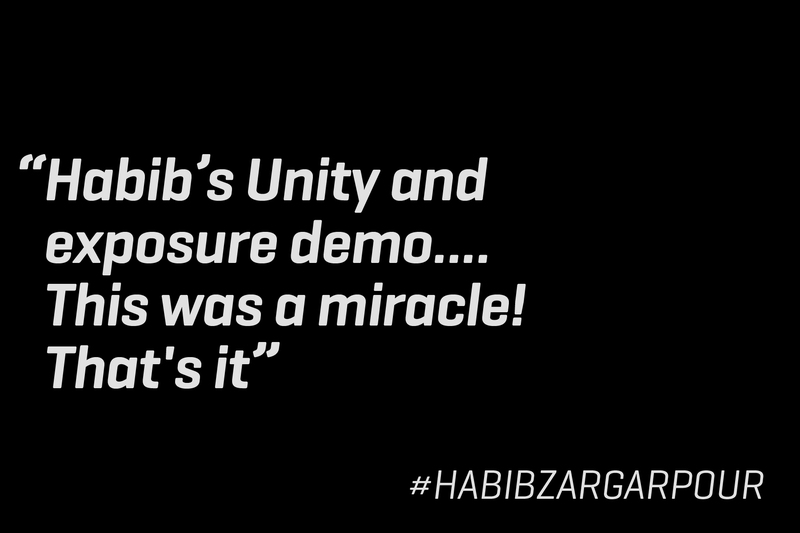 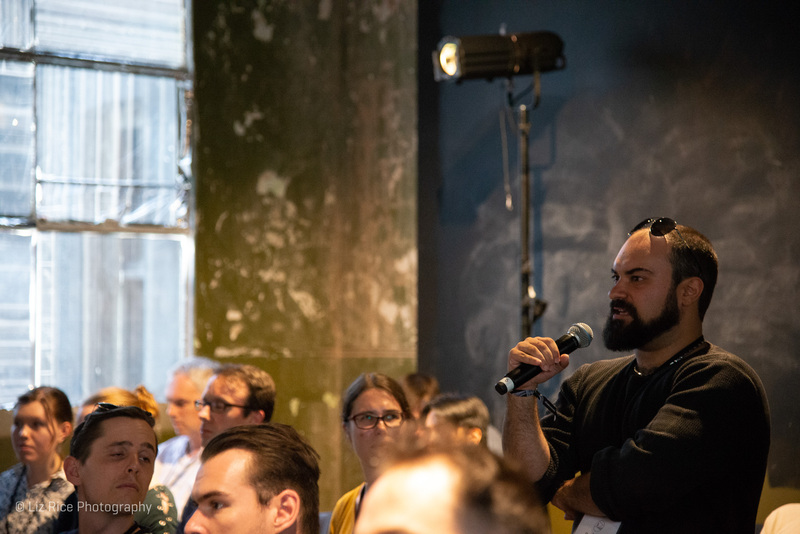 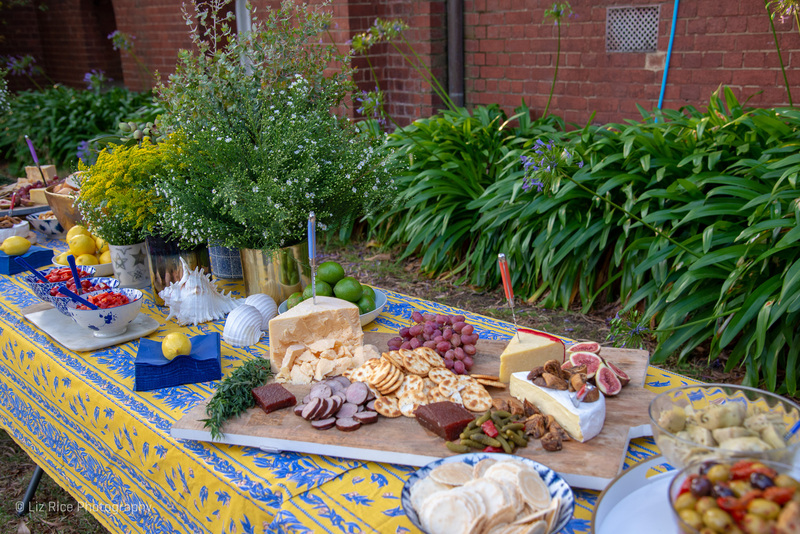 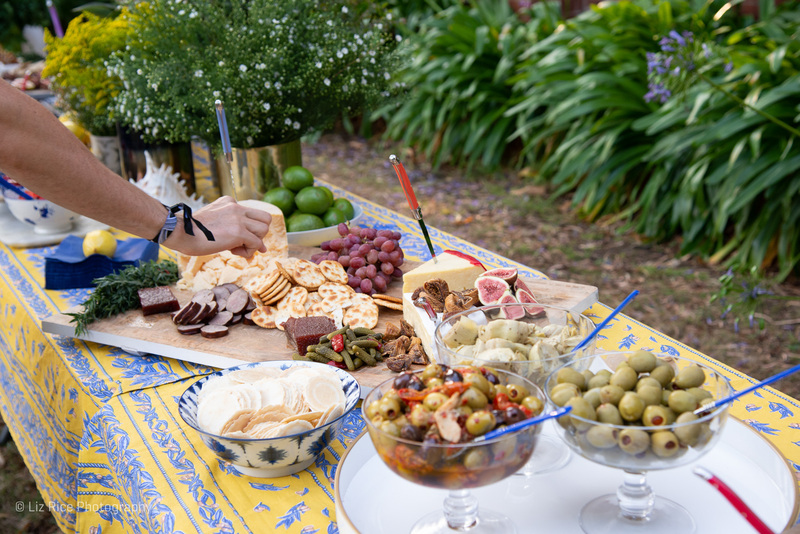 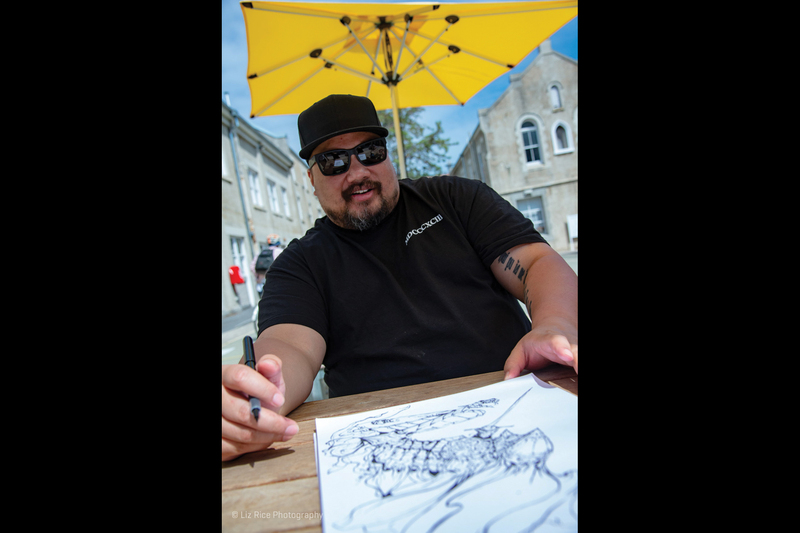 So much energy, enthusiasm, passion and dedication is garnered and shared across the three days, as well as the chance to reconnect with past attendees and make new friends. 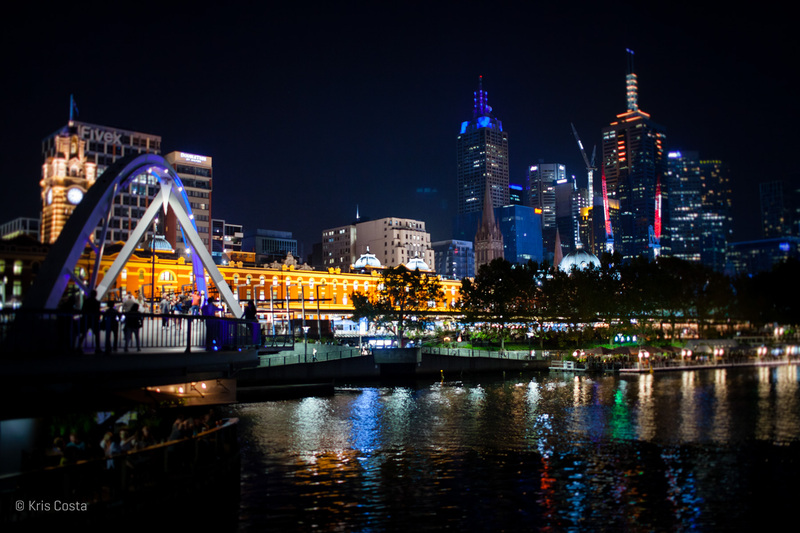 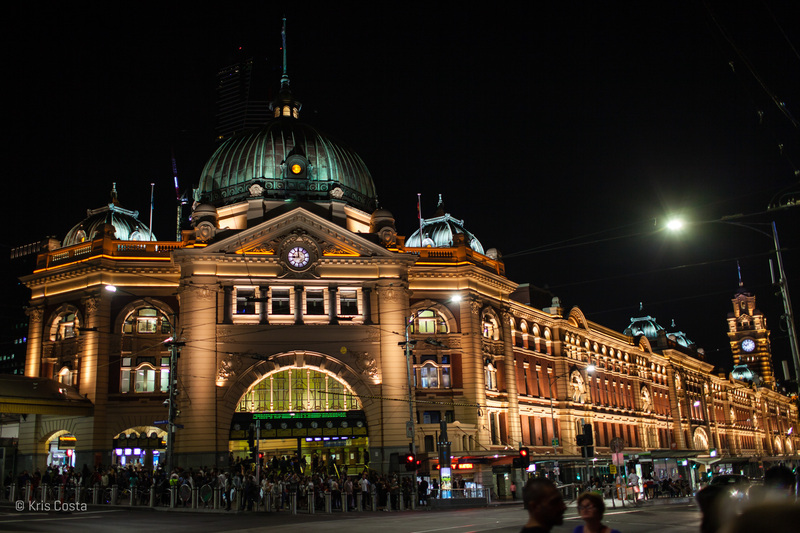 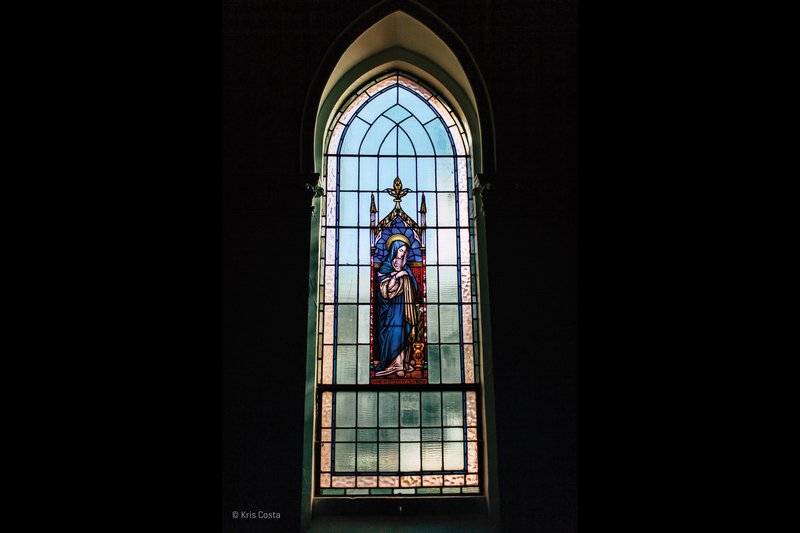 The first few days returning to normal life seems a little quiet without all of you. 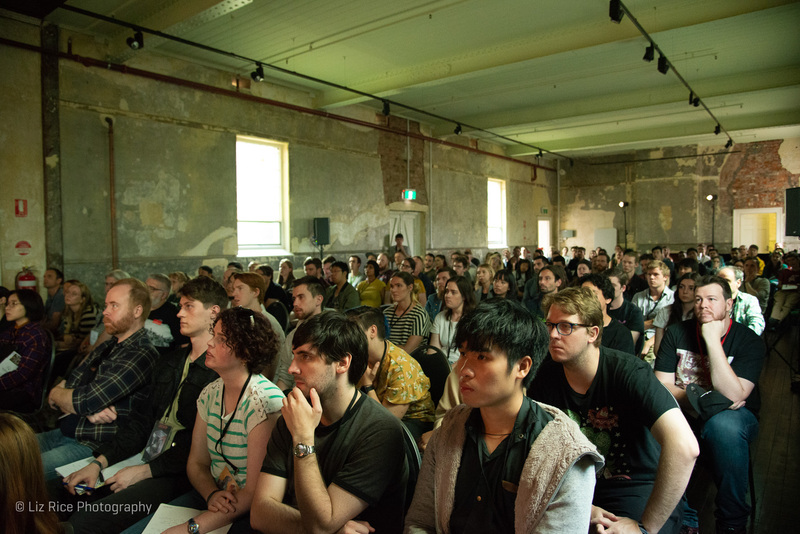 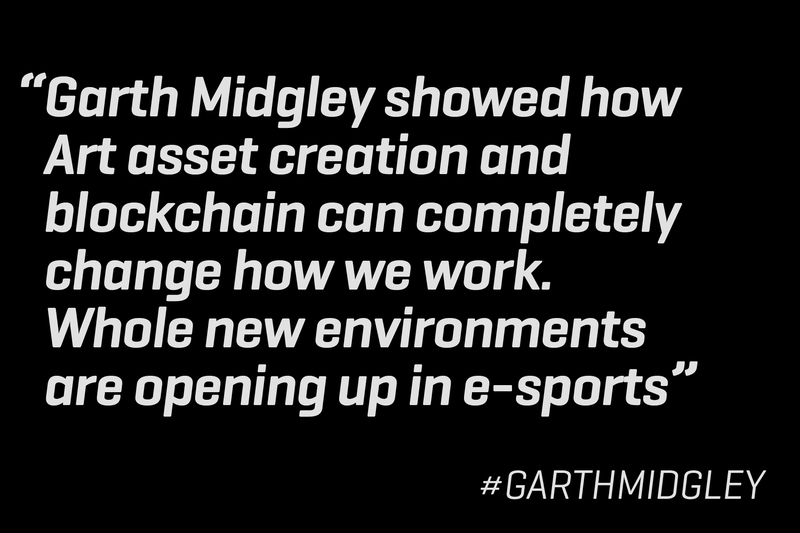 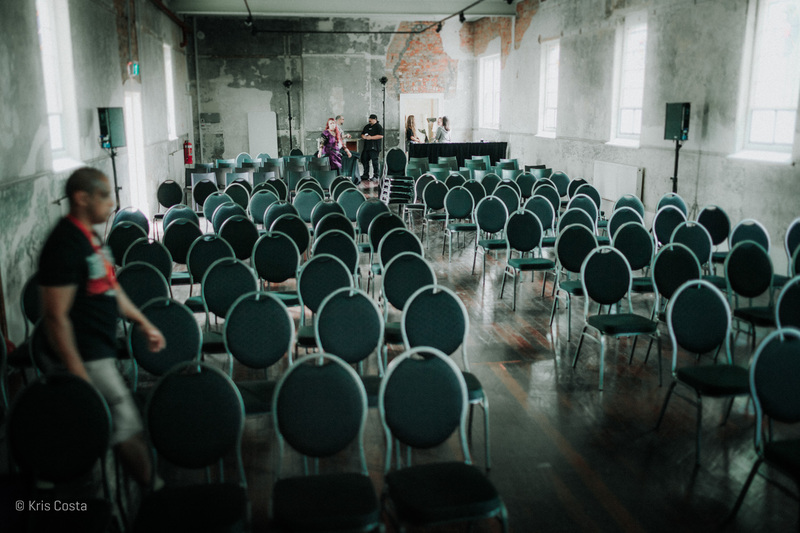 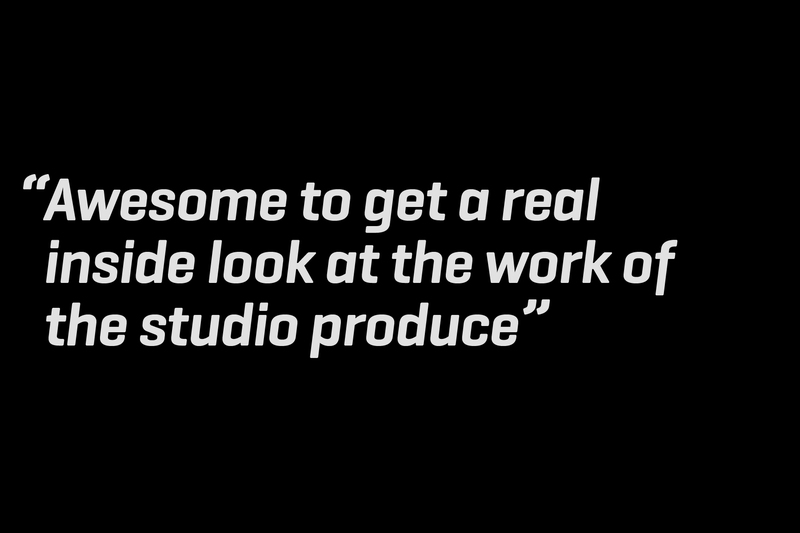 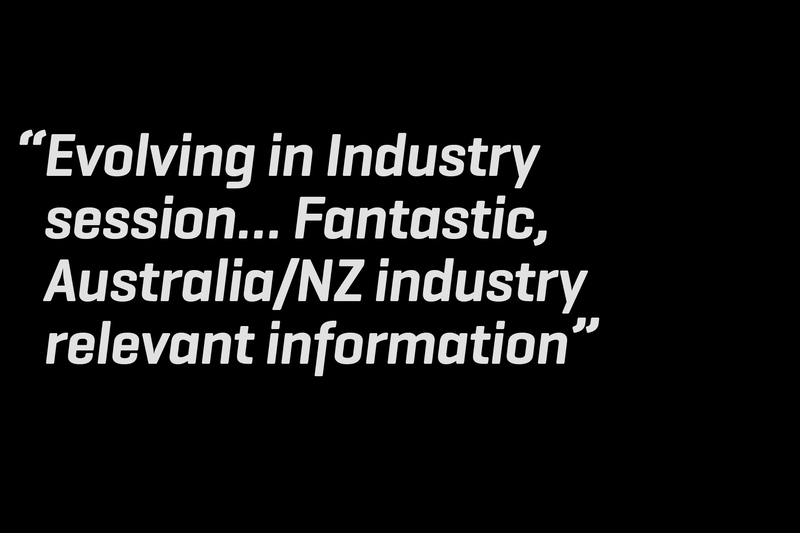 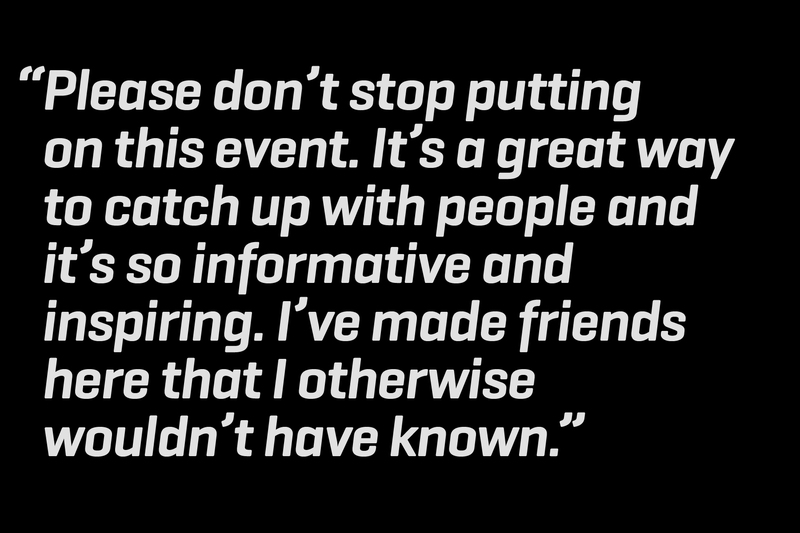 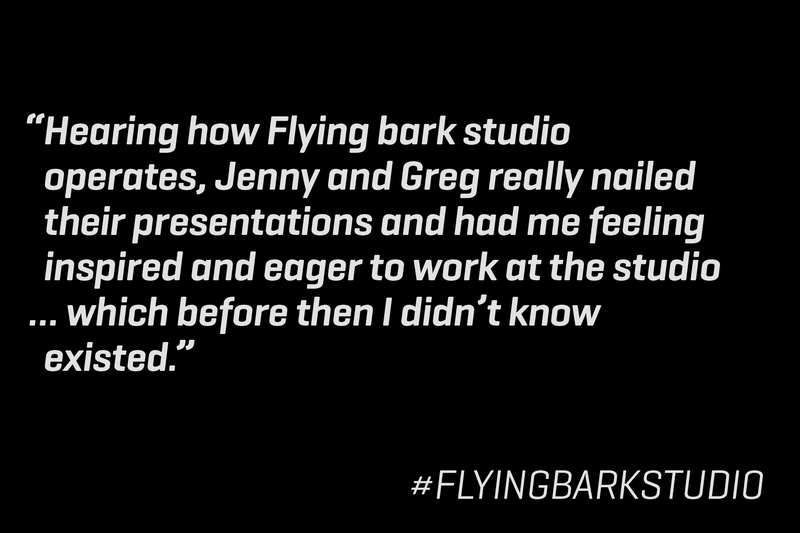 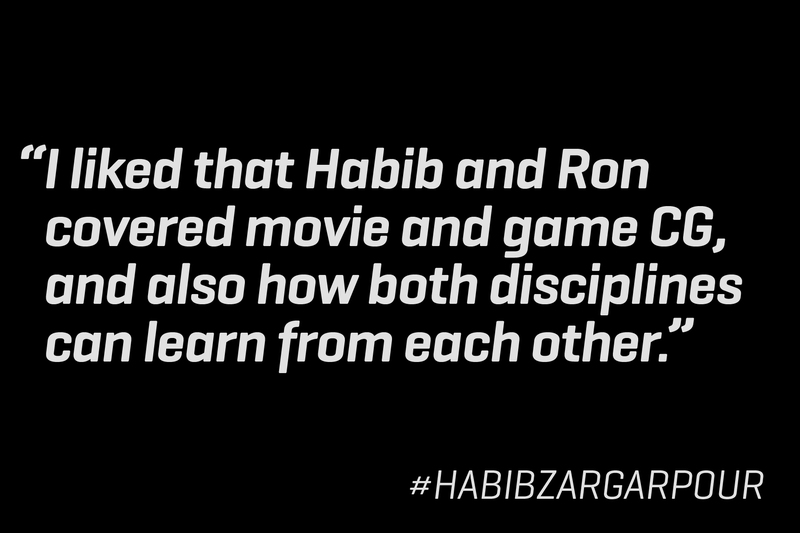 This year at CG Futures we could feel that a really familiar and supportive community has evolved.